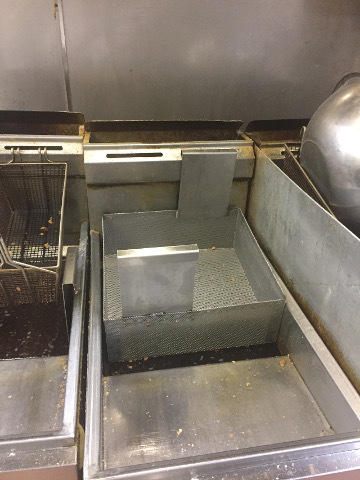 A picture paints 1000 words!! 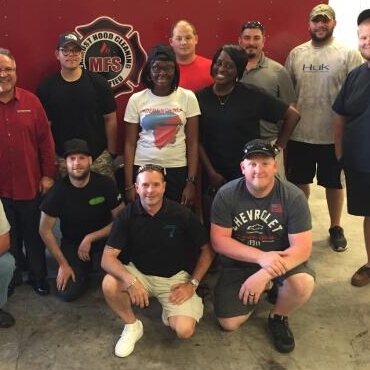 When you take our course, you are family!! 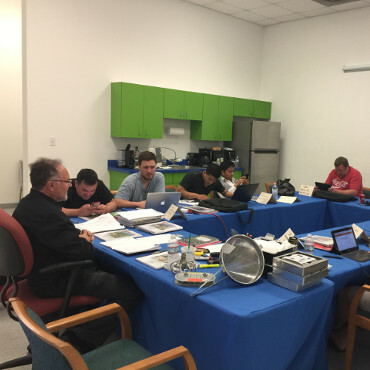 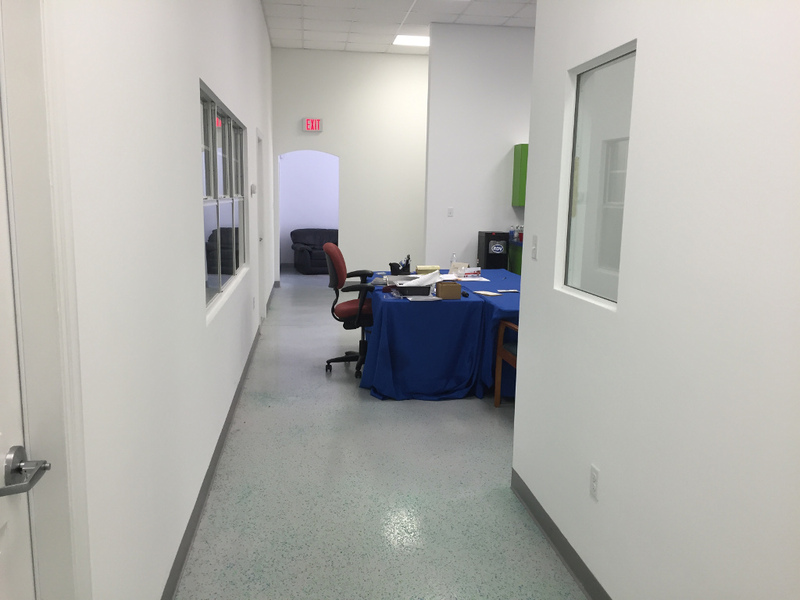 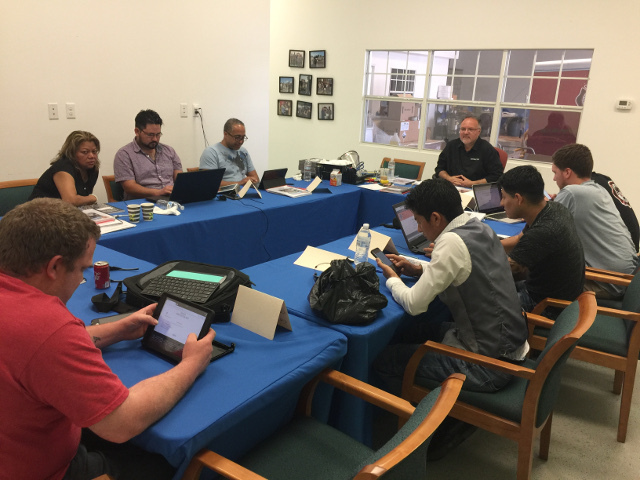 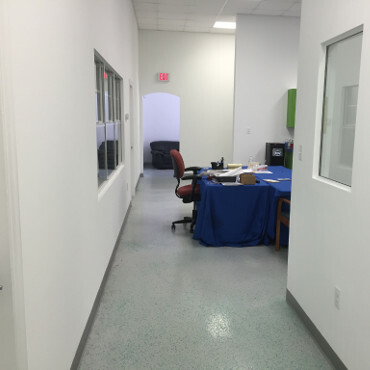 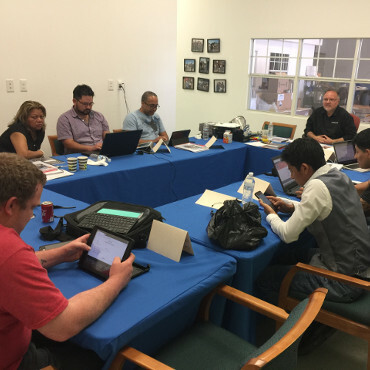 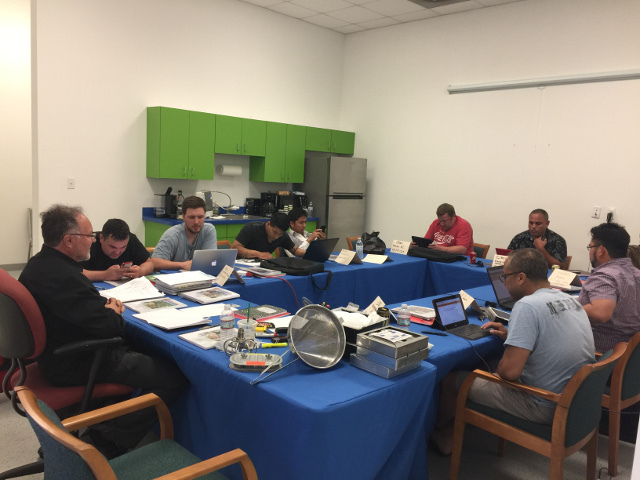 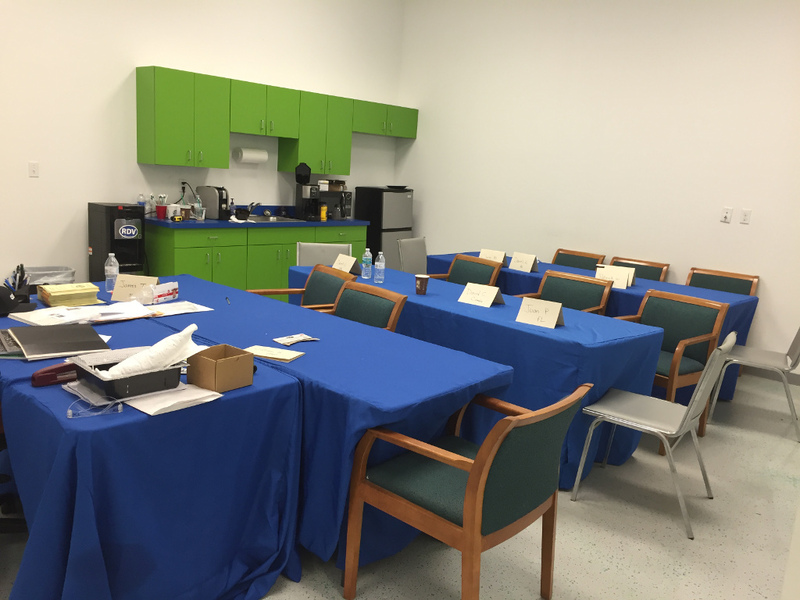 One year, 24/7 phone support is included with your training. 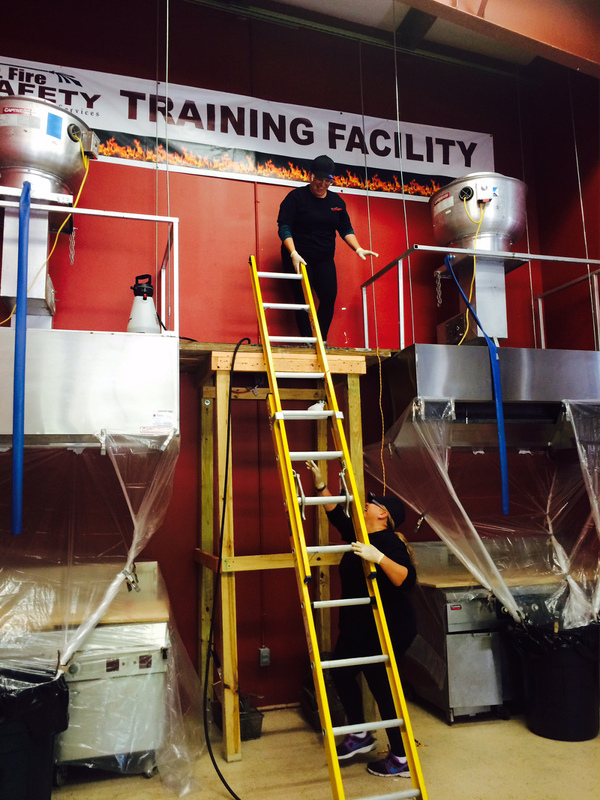 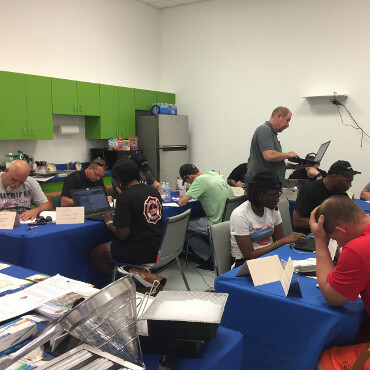 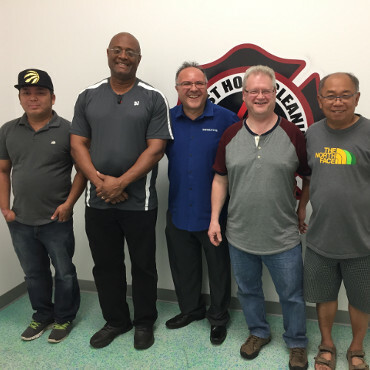 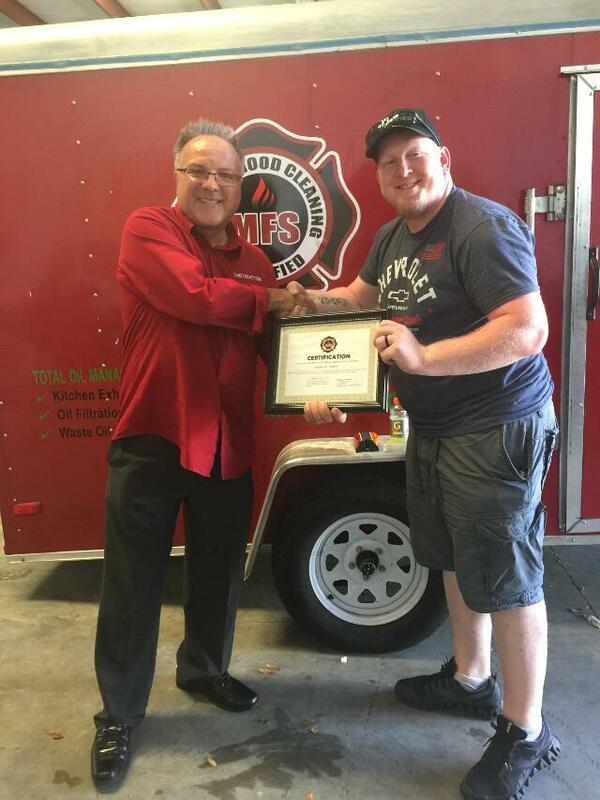 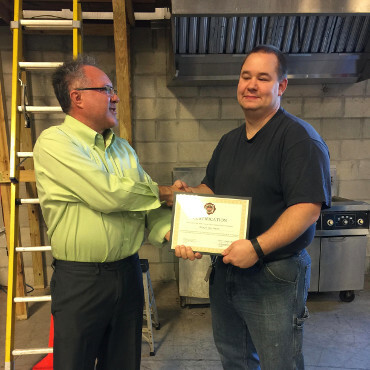 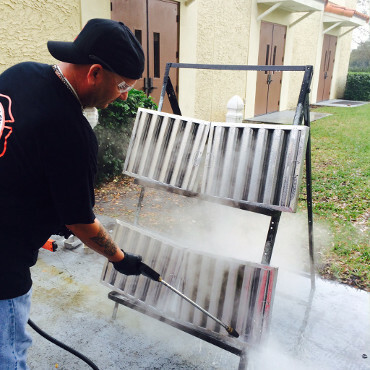 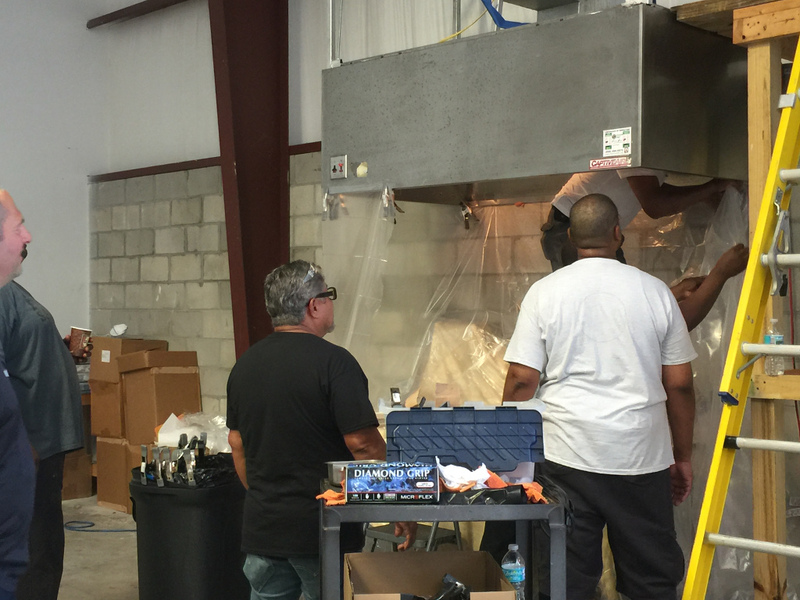 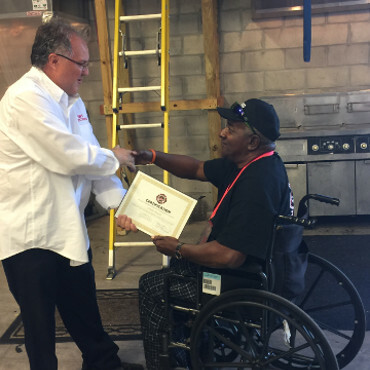 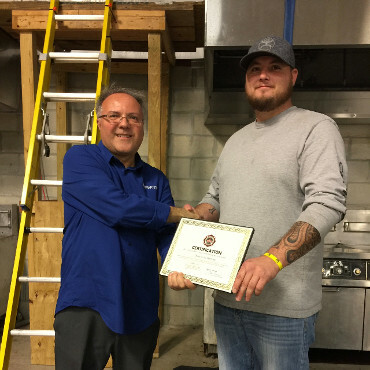 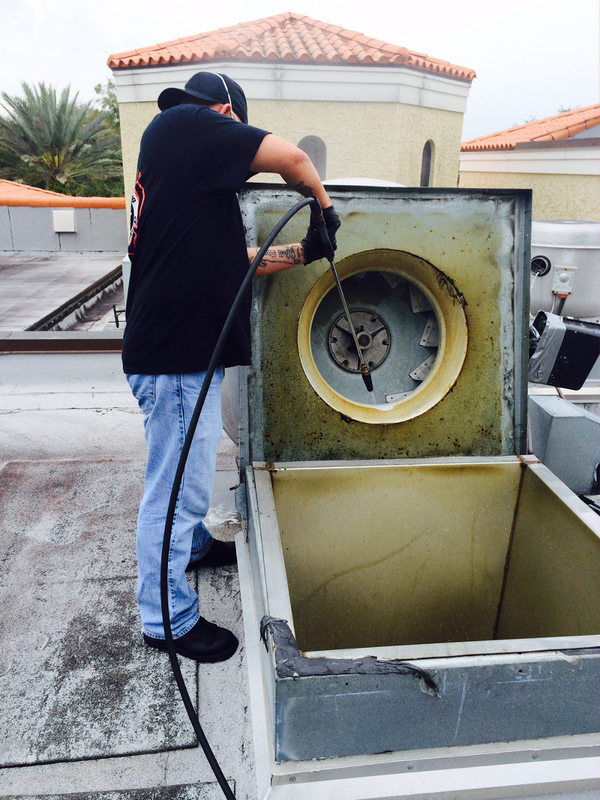 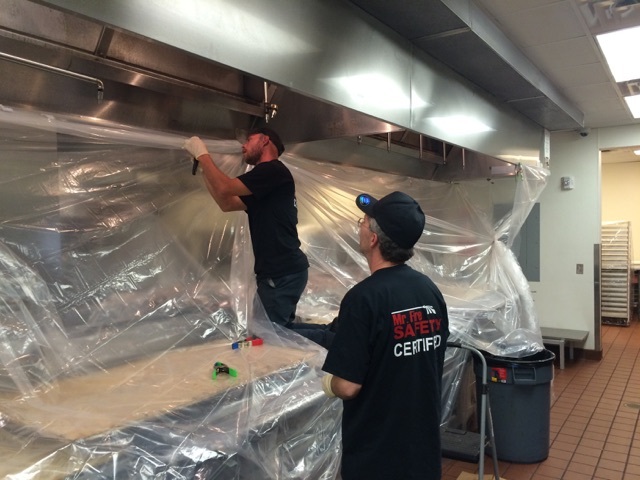 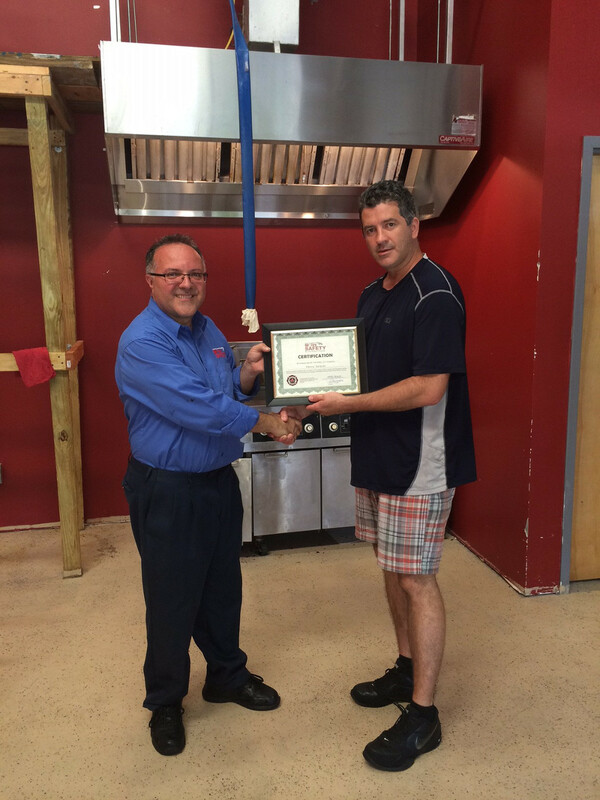 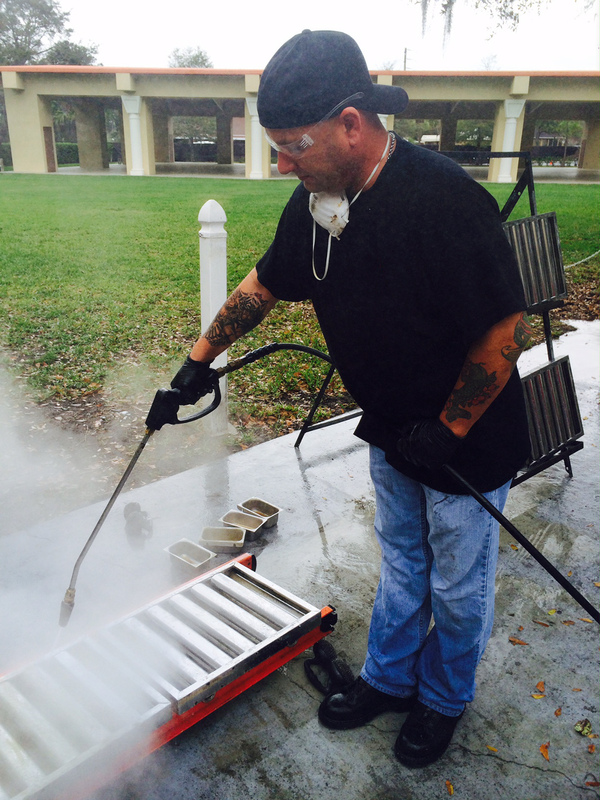 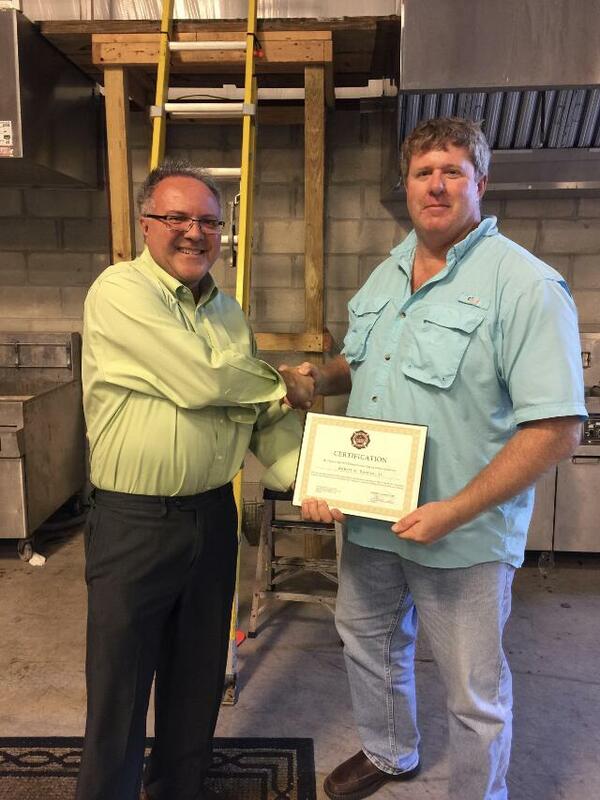 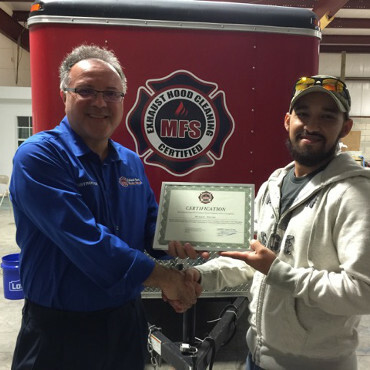 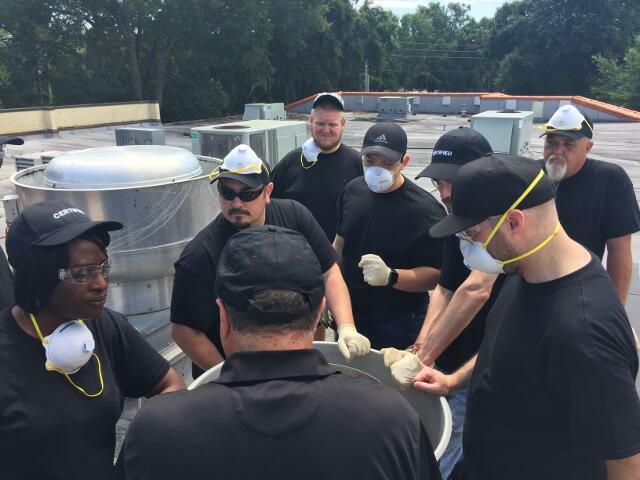 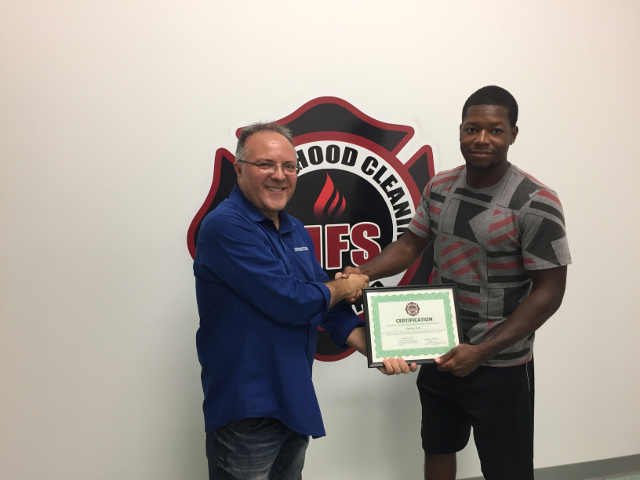 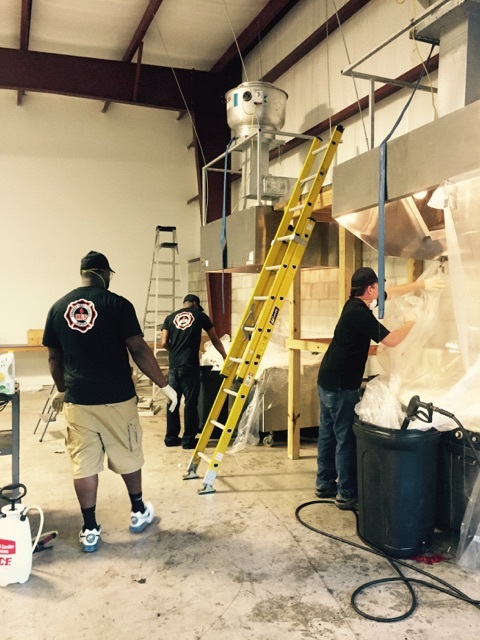 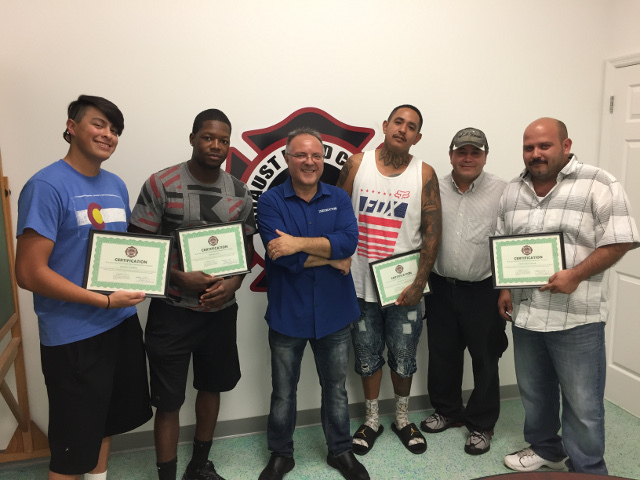 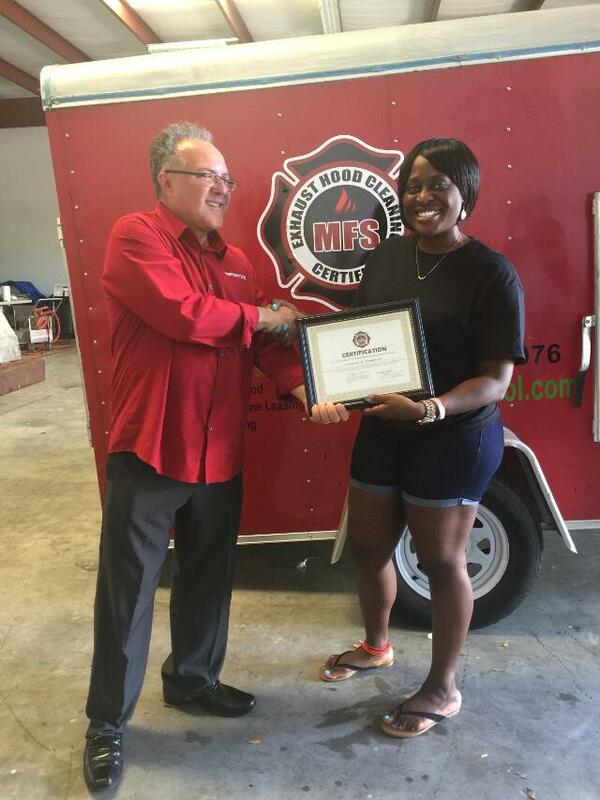 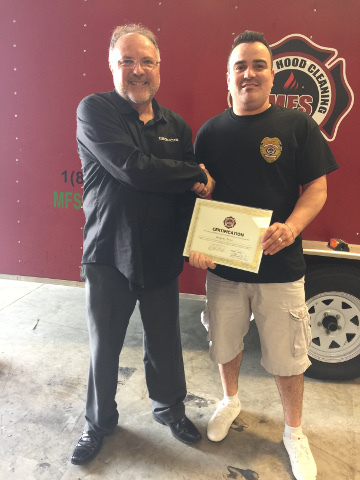 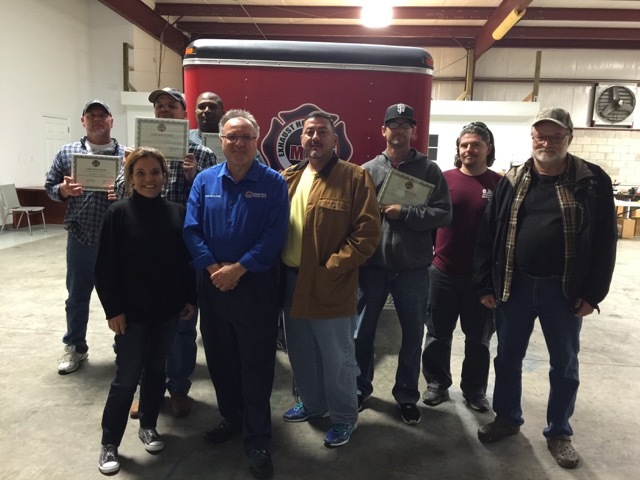 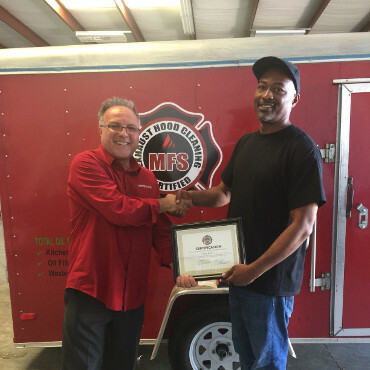 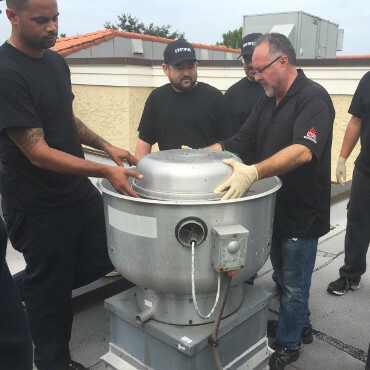 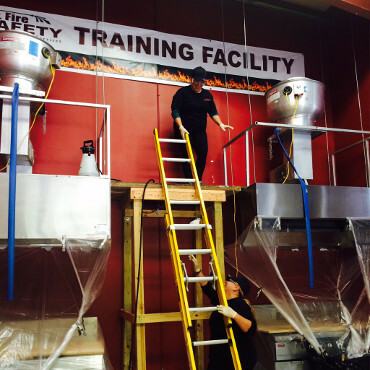 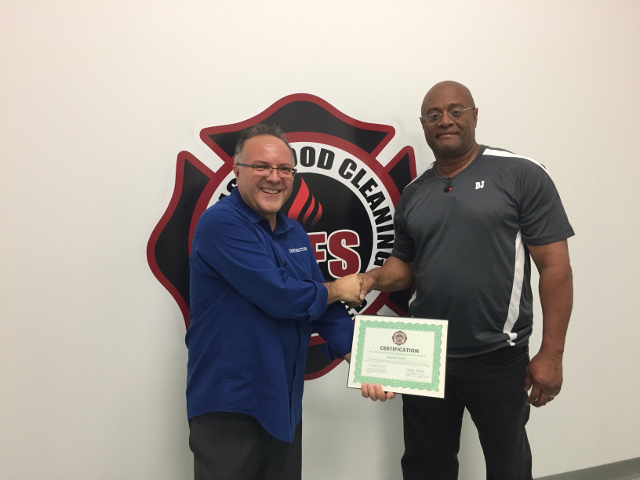 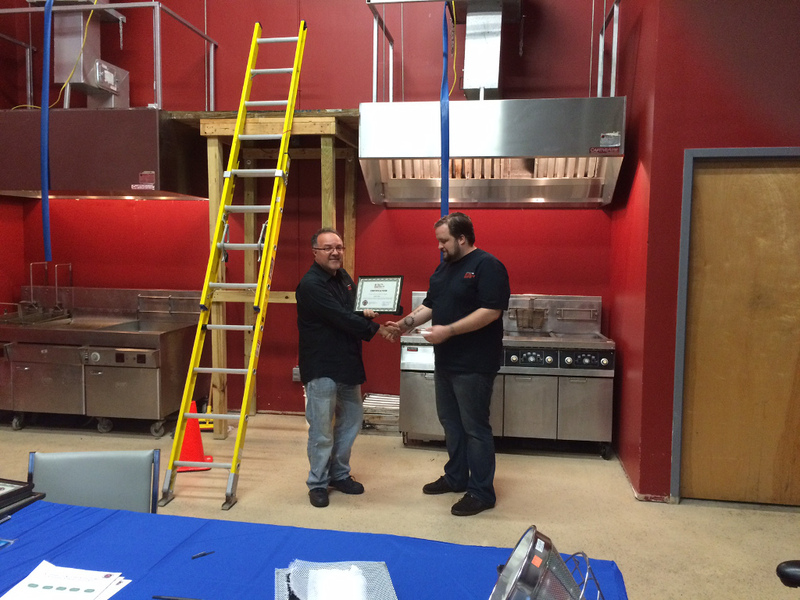 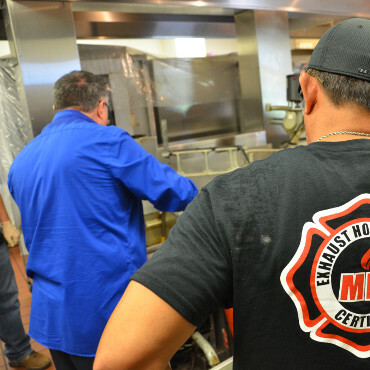 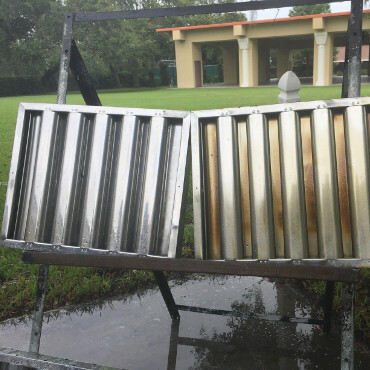 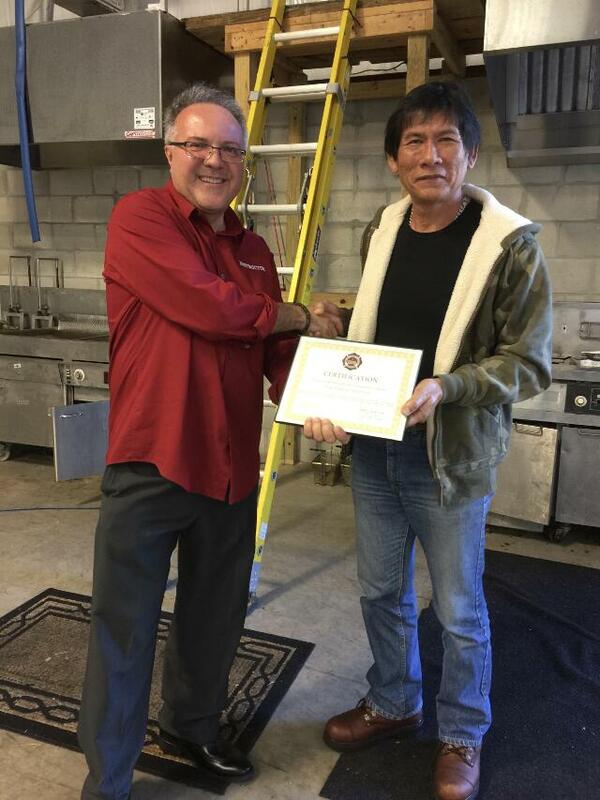 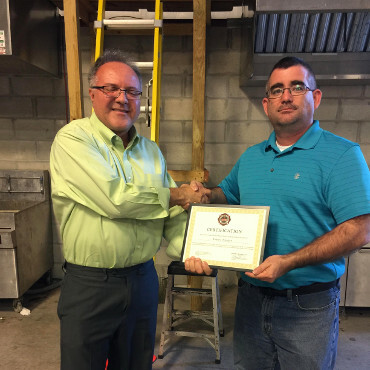 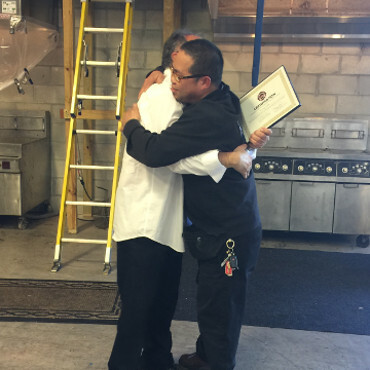 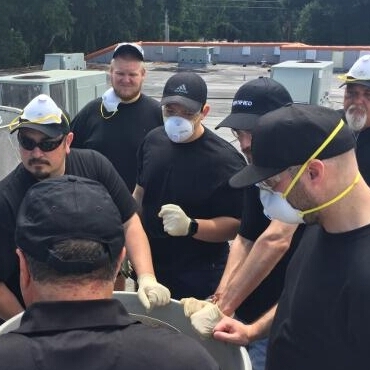 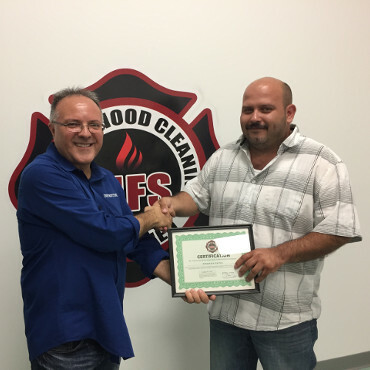 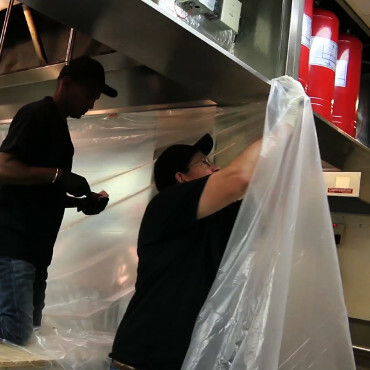 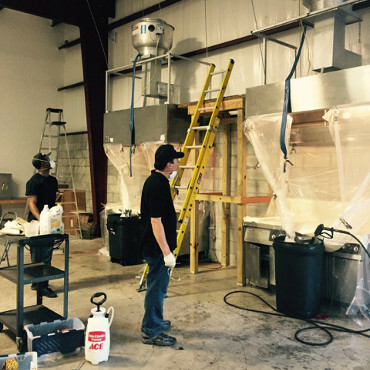 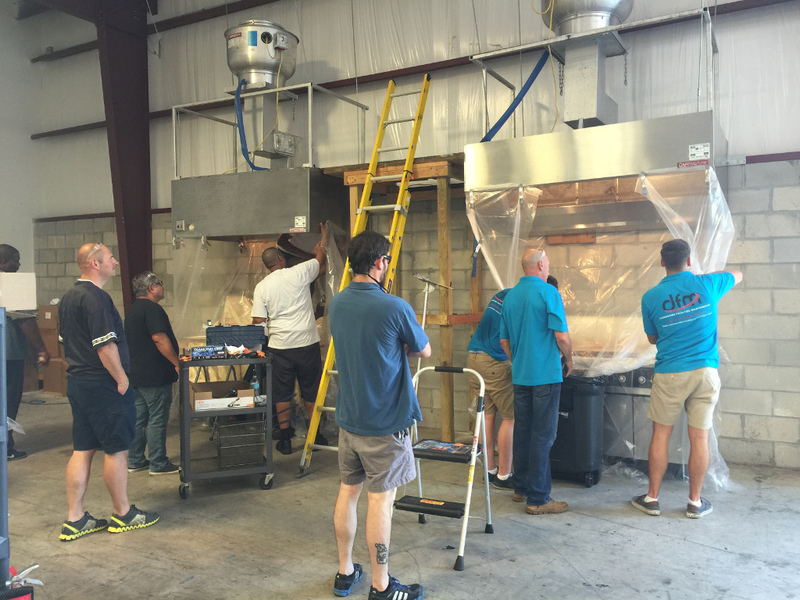 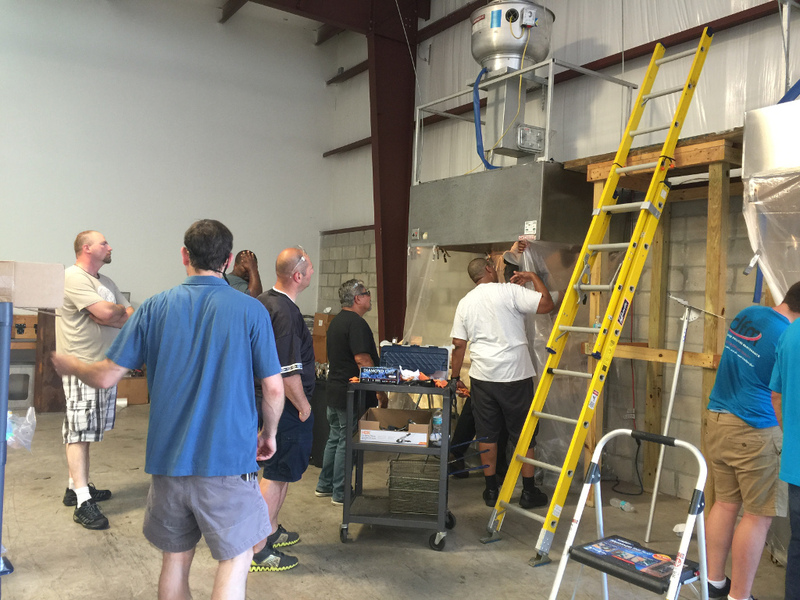 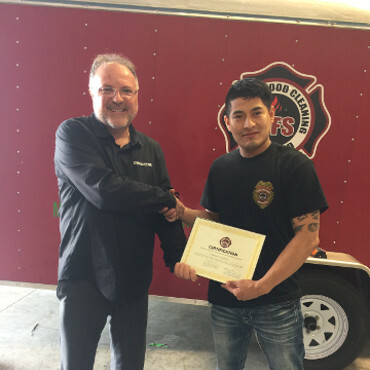 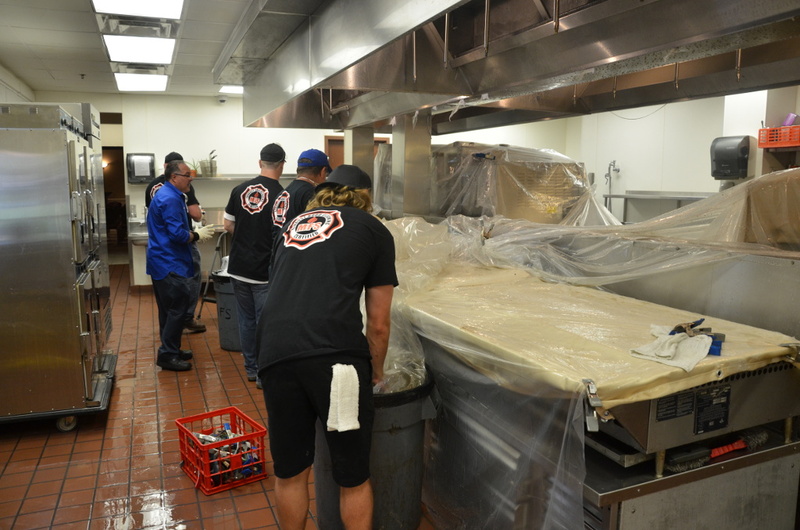 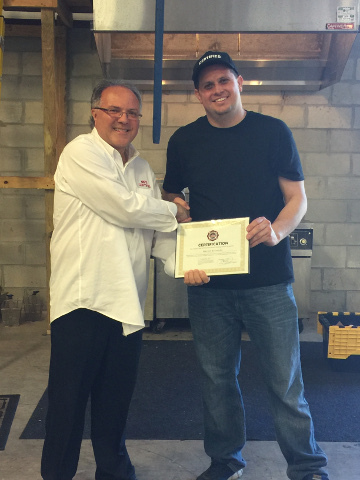 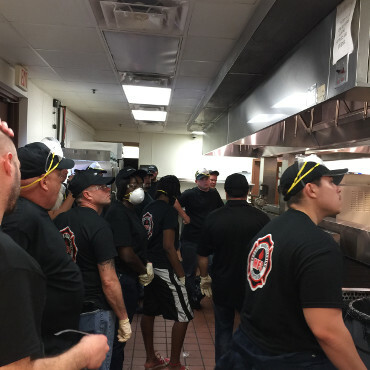 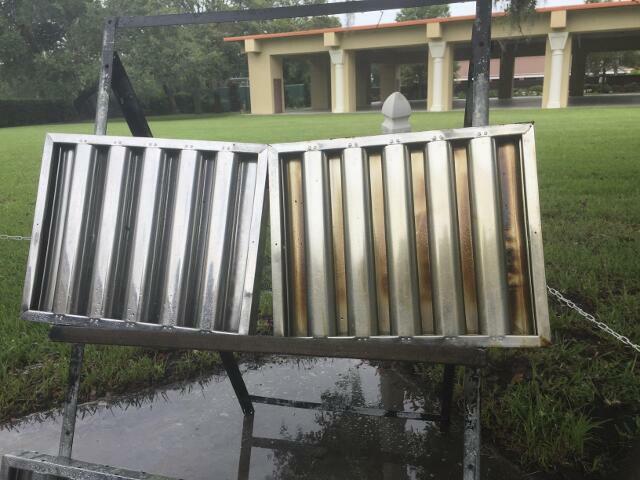 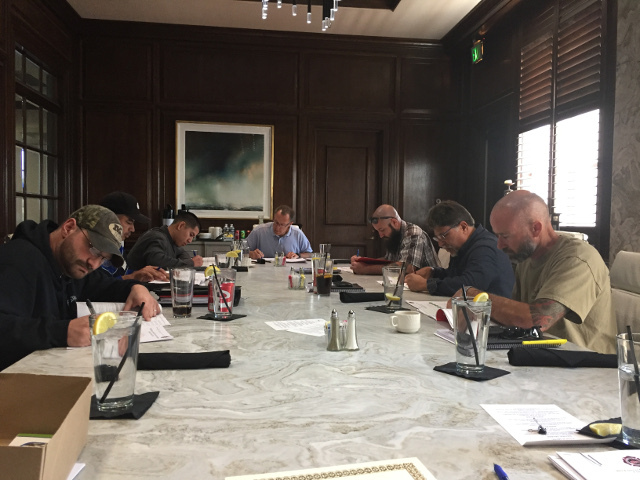 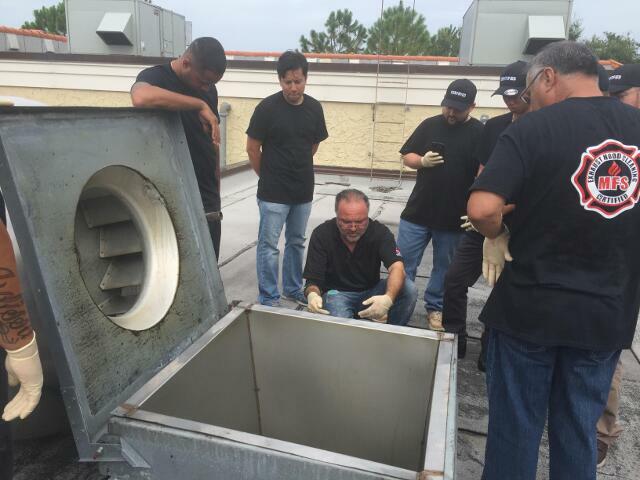 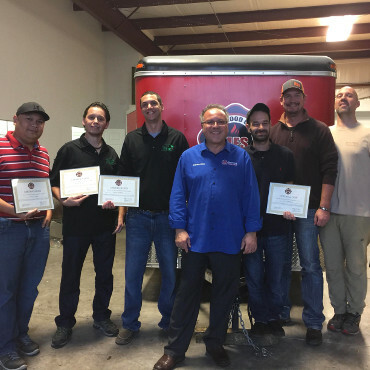 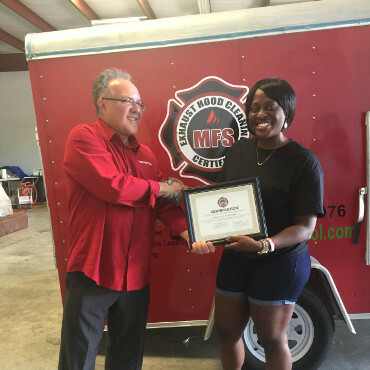 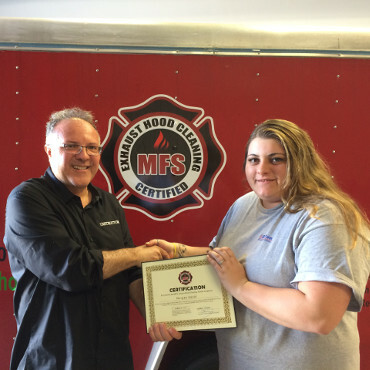 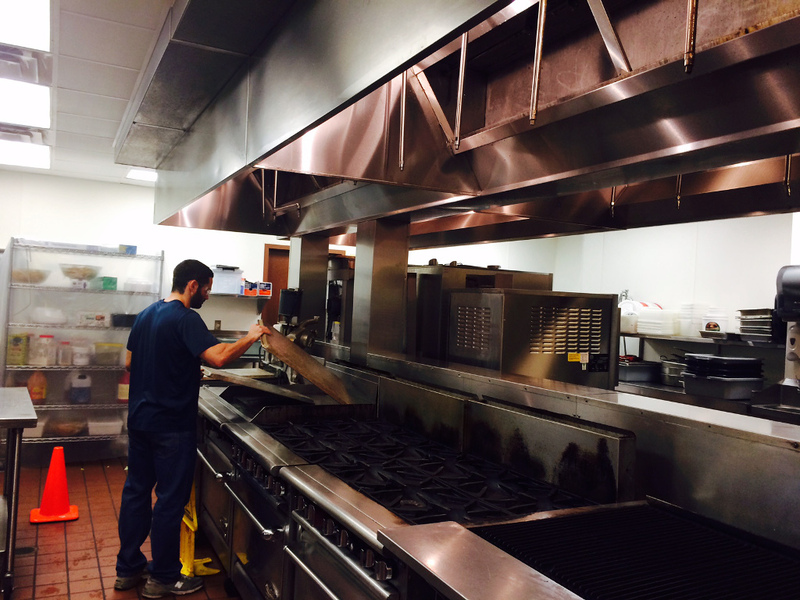 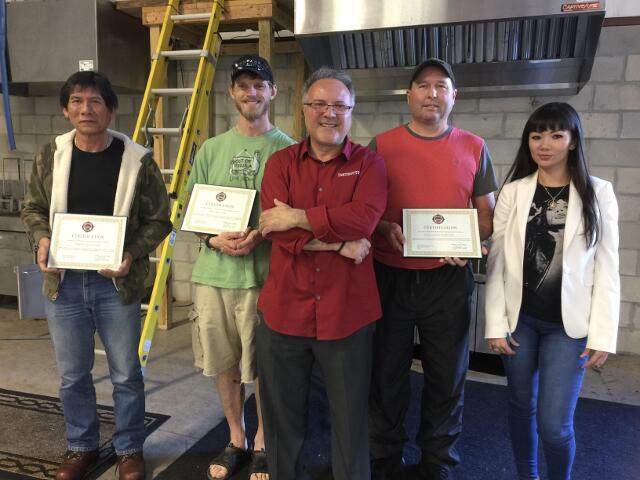 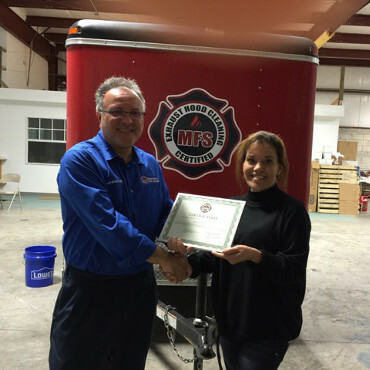 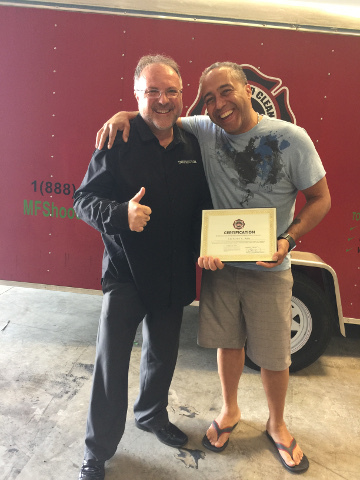 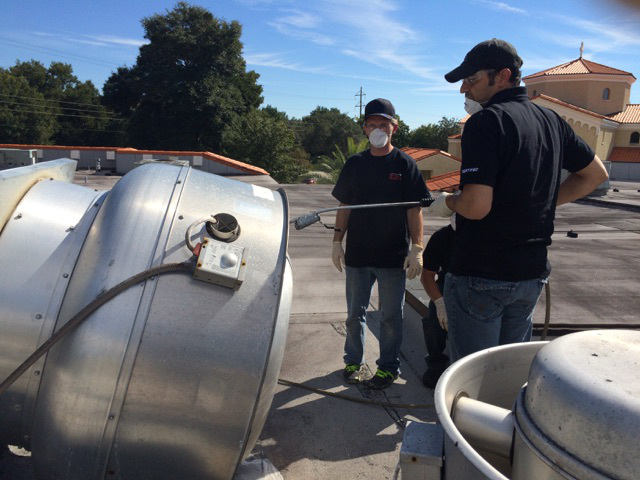 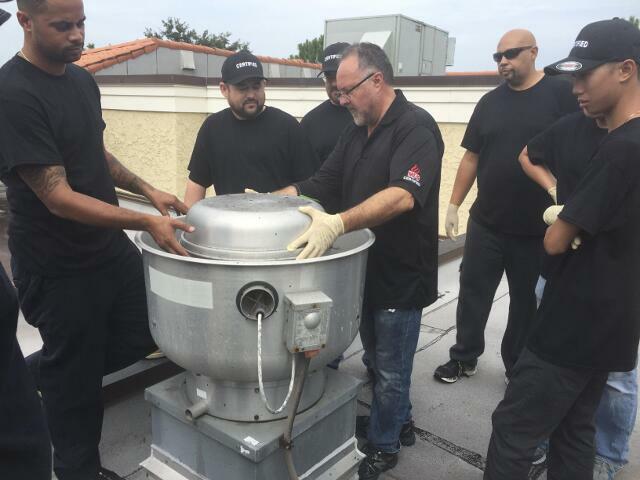 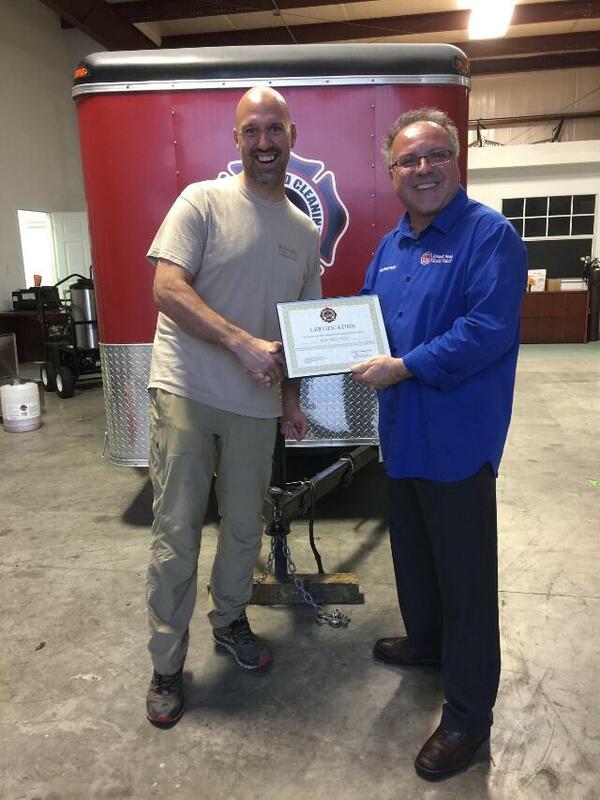 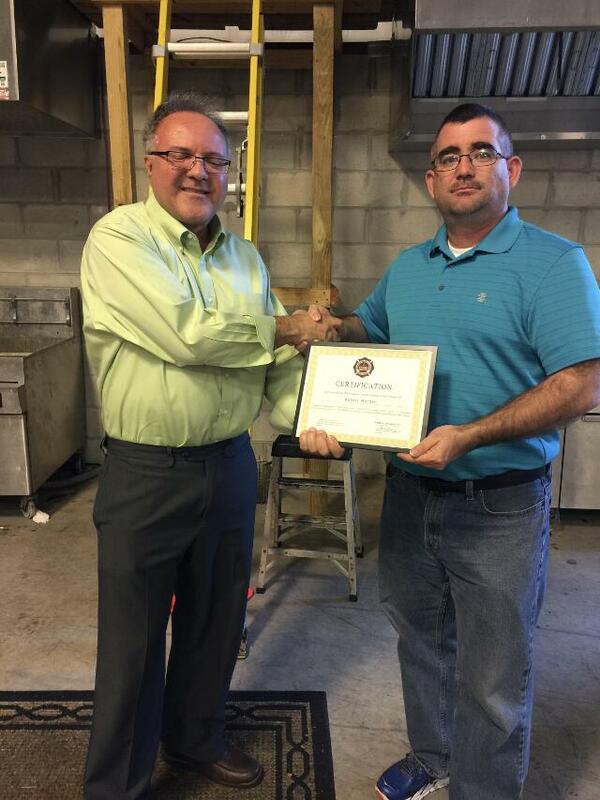 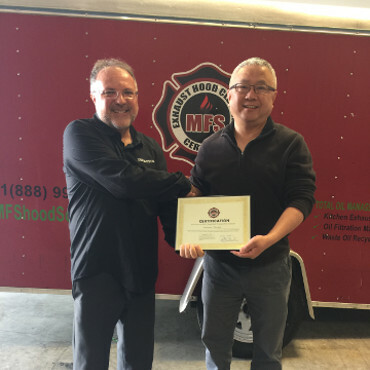 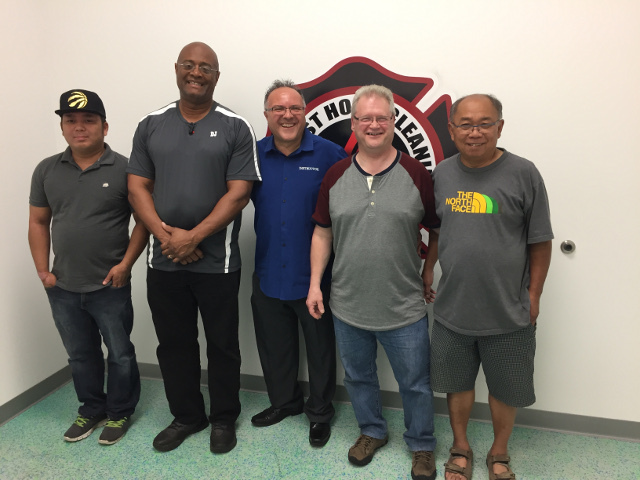 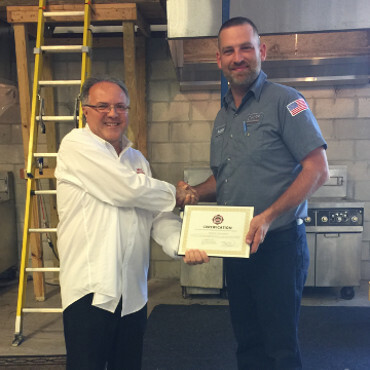 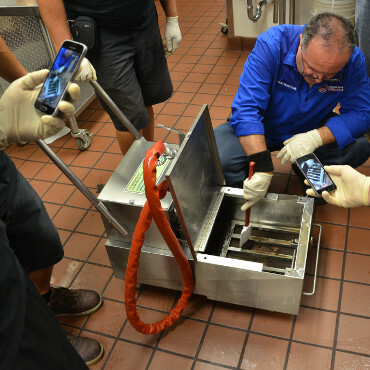 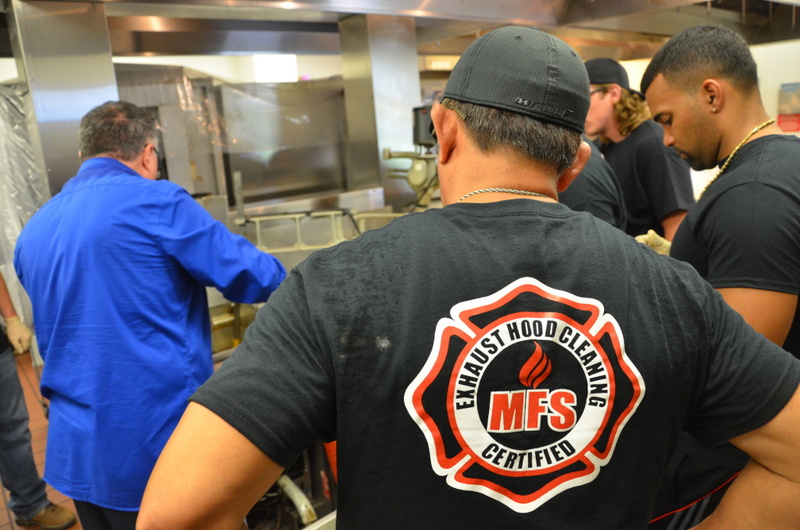 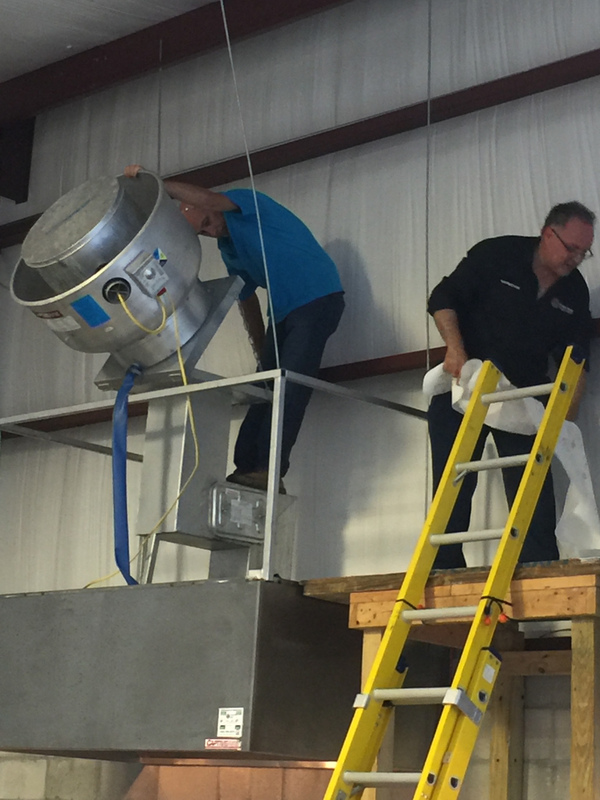 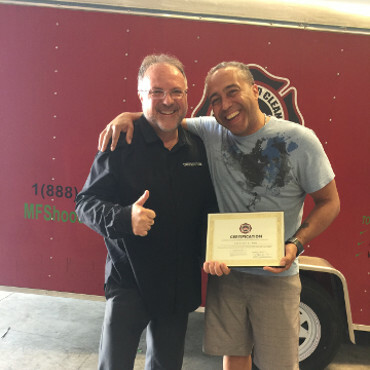 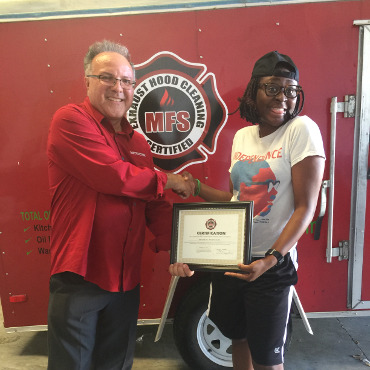 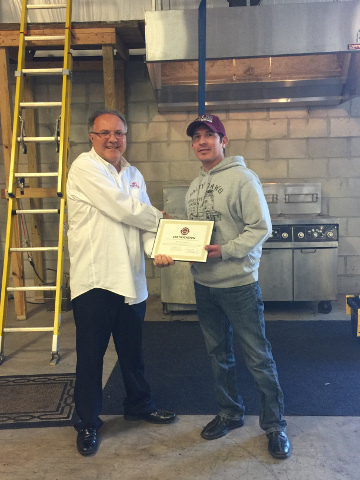 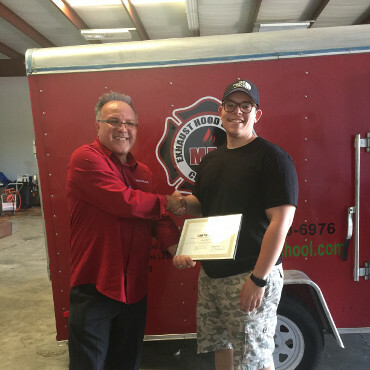 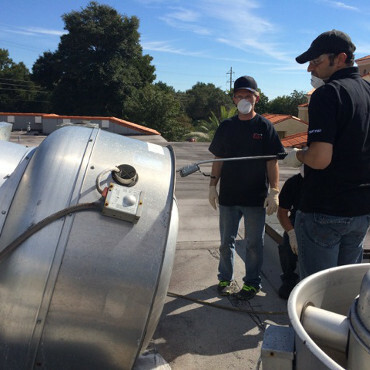 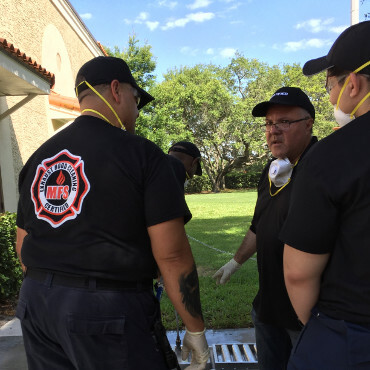 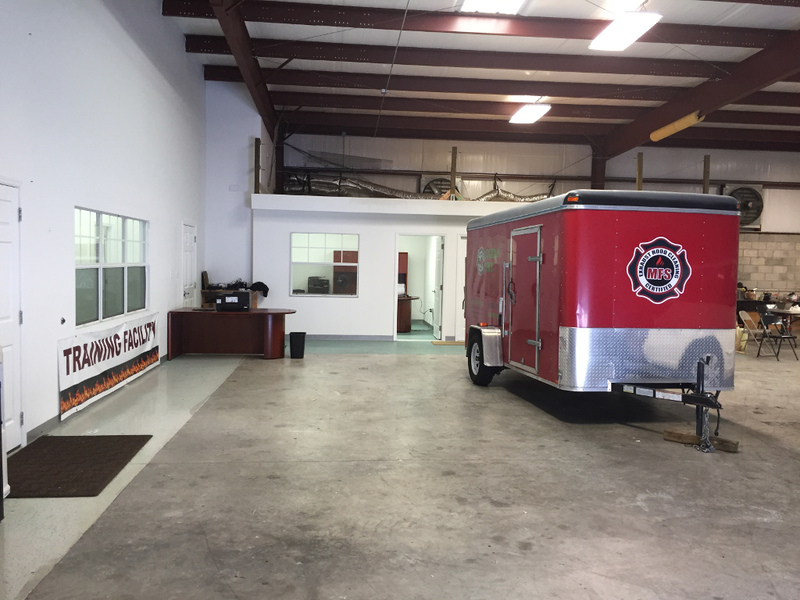 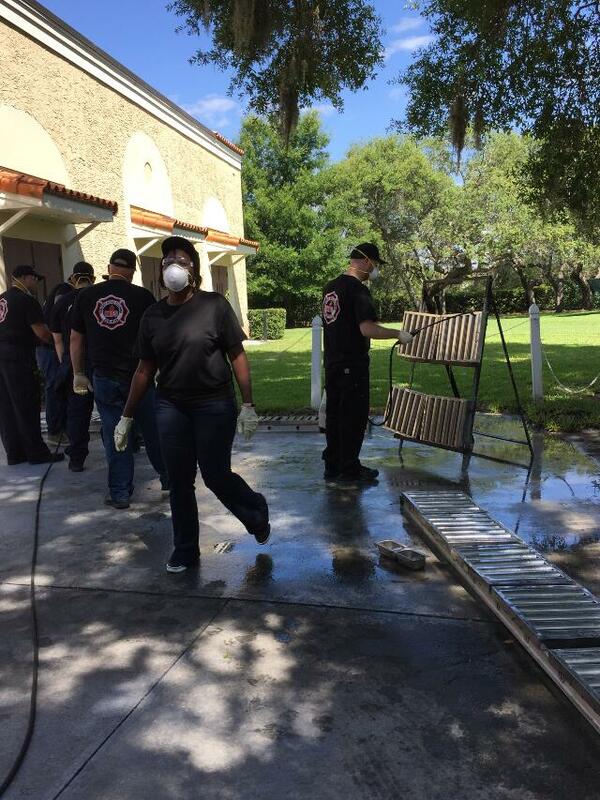 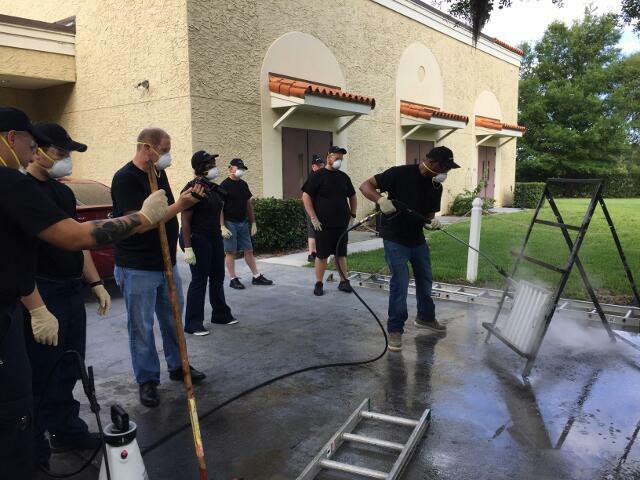 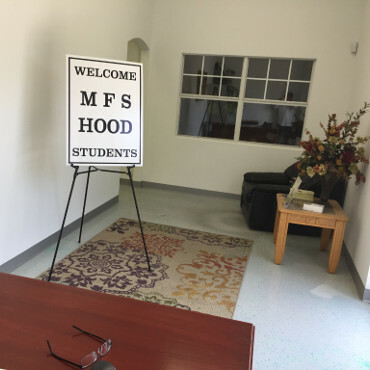 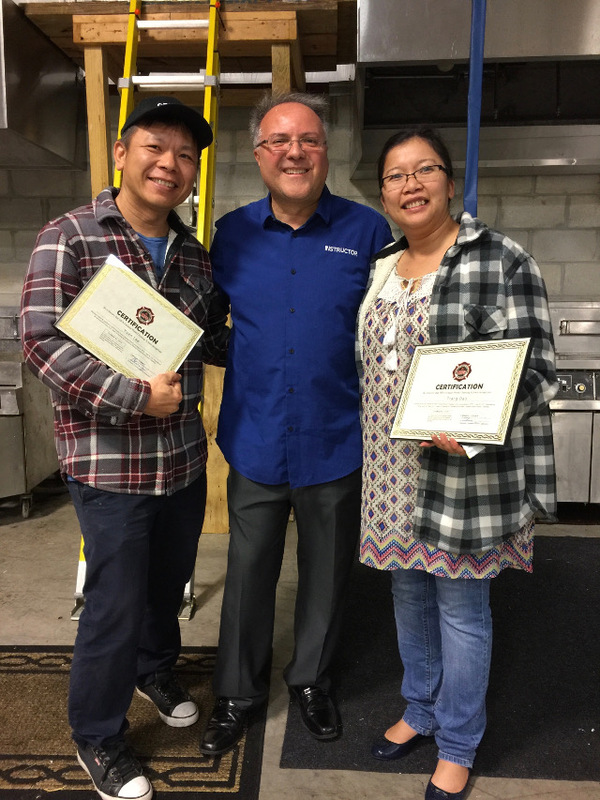 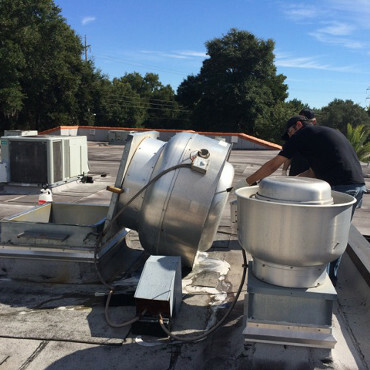 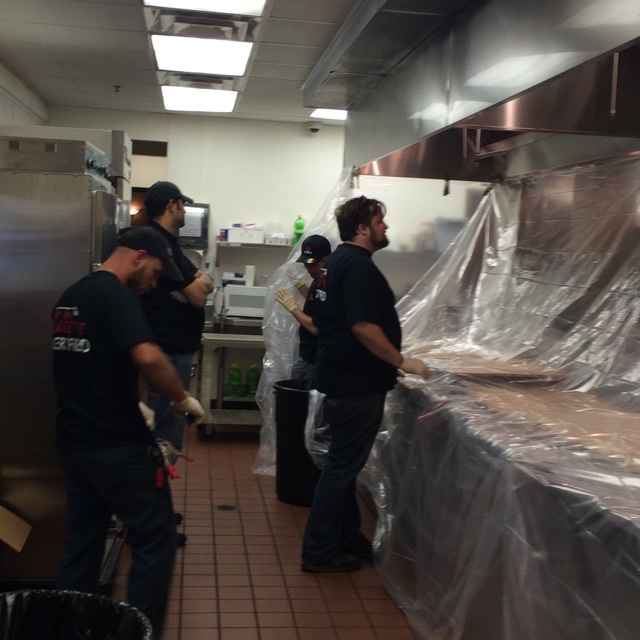 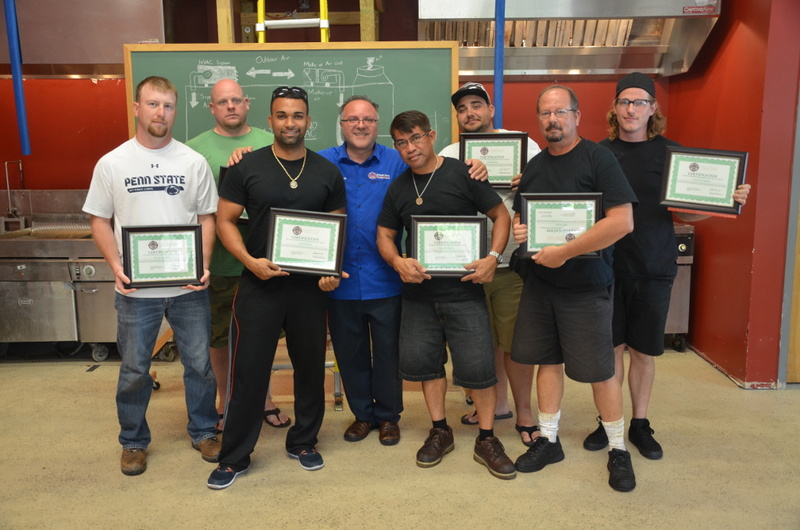 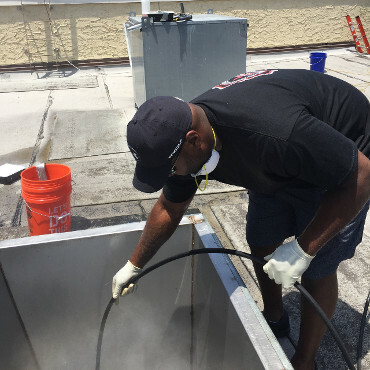 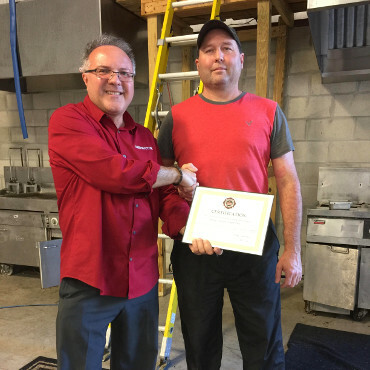 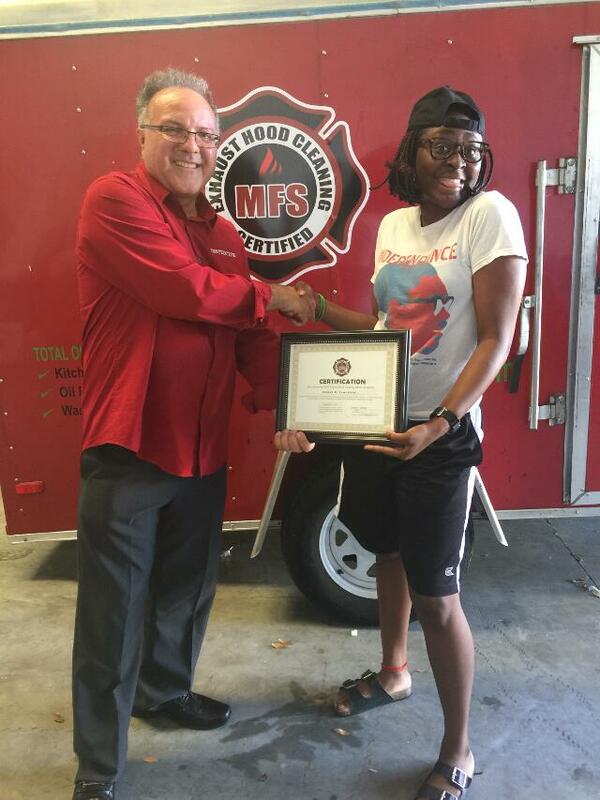 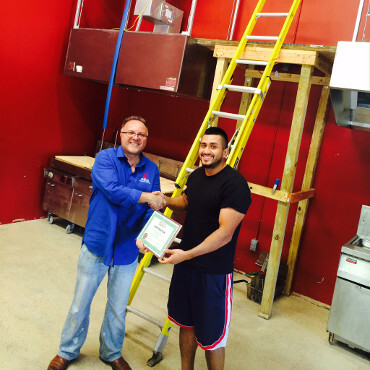 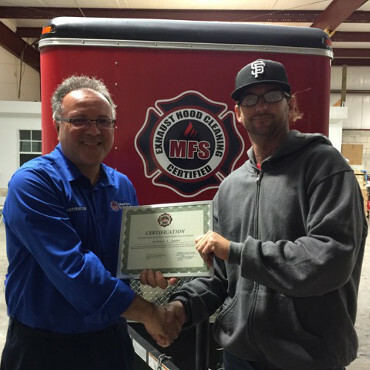 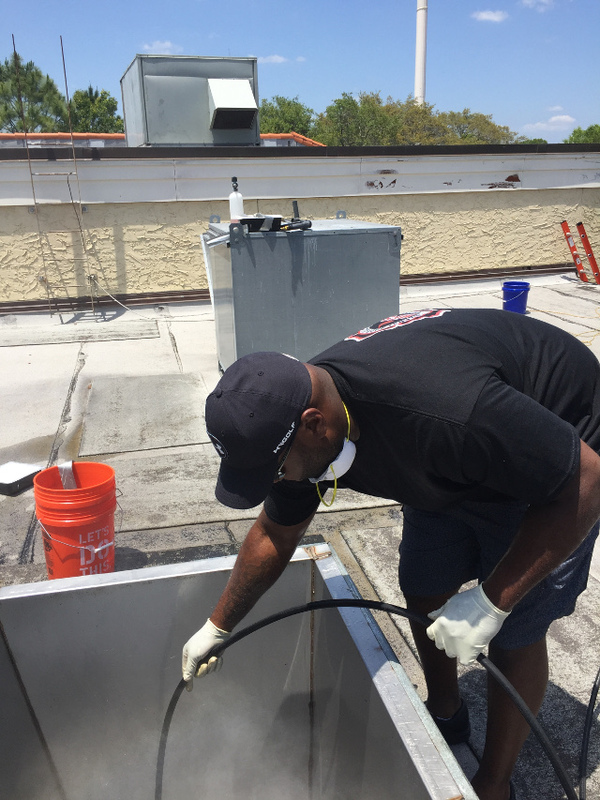 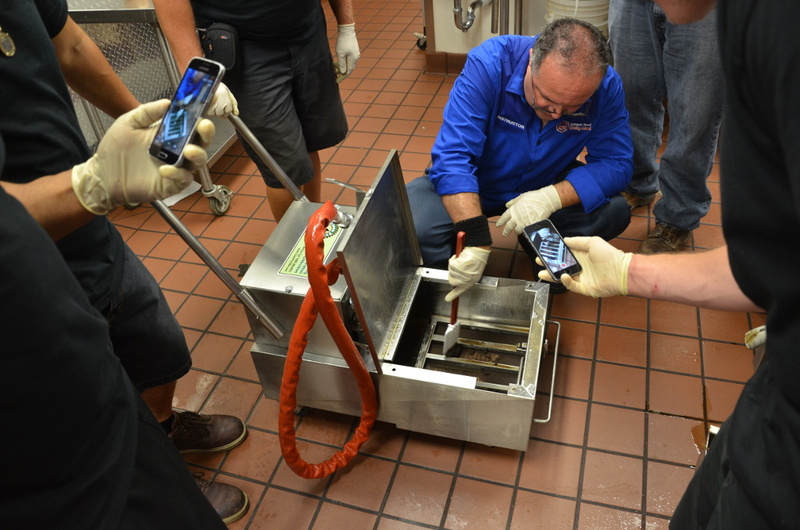 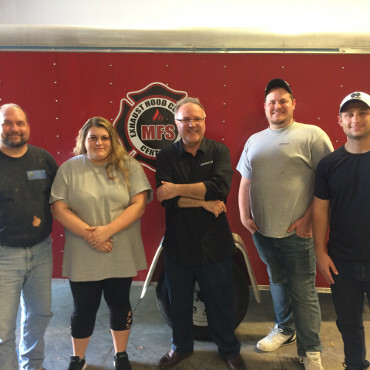 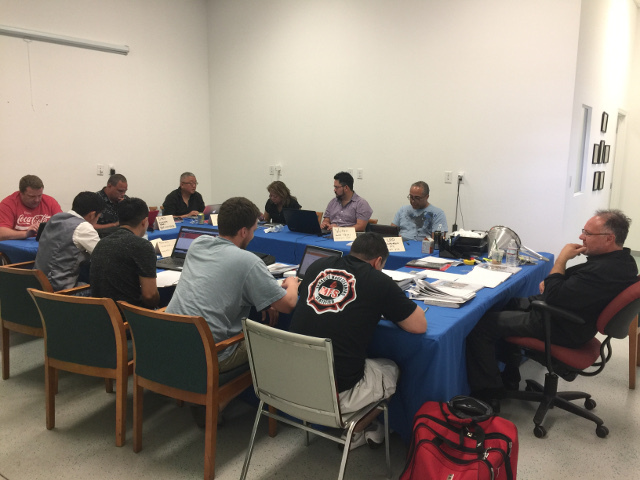 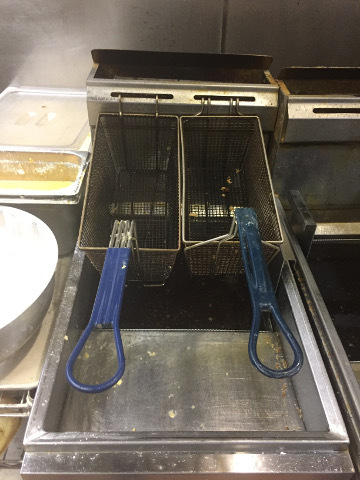 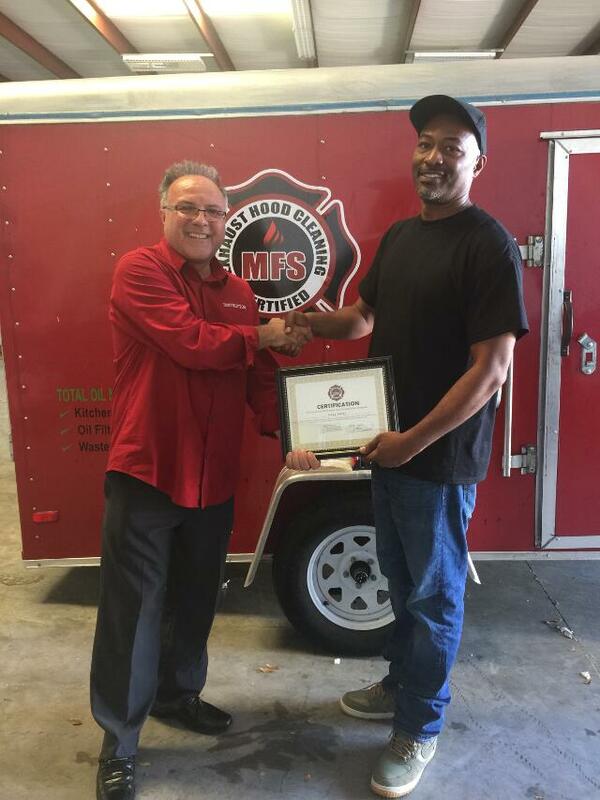 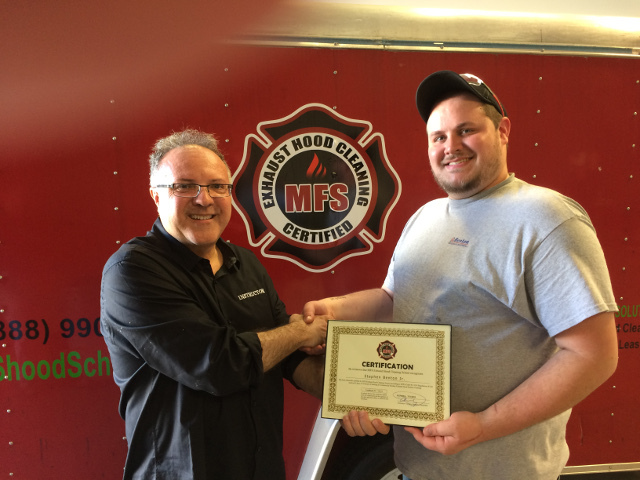 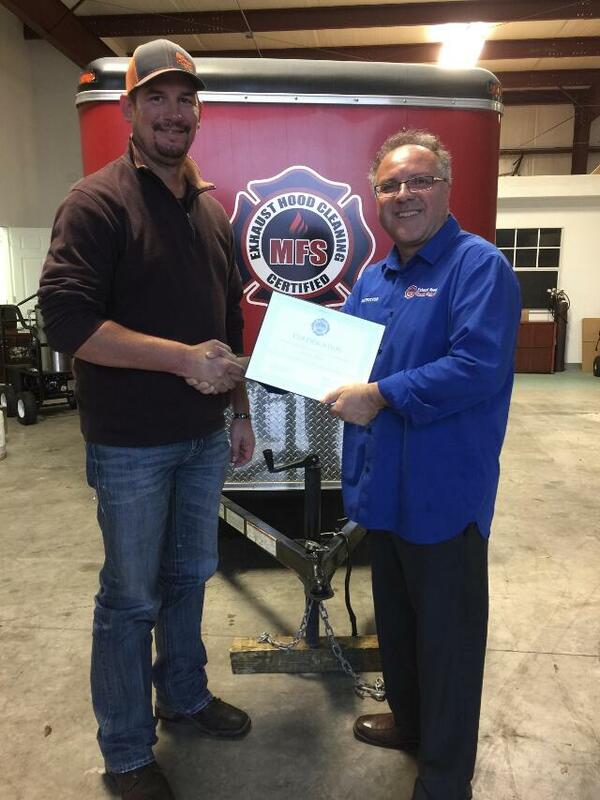 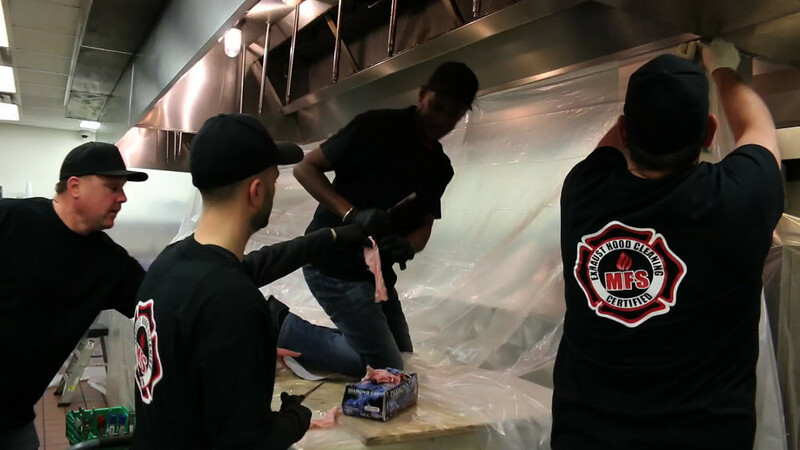 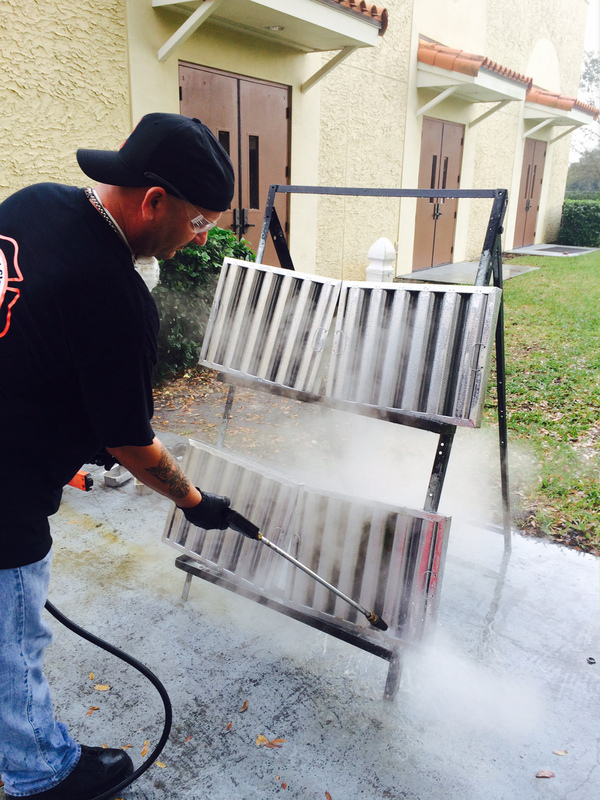 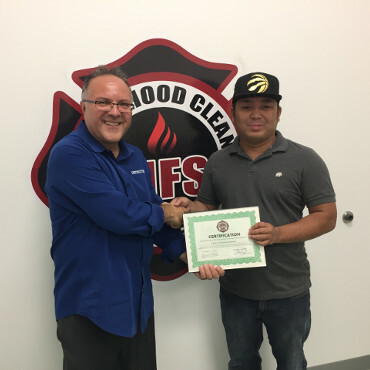 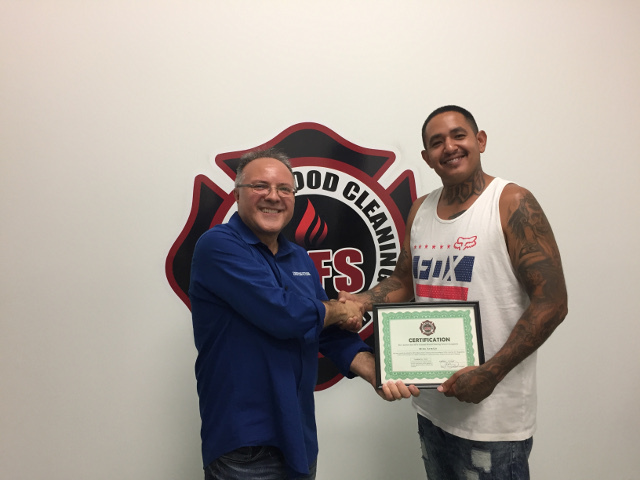 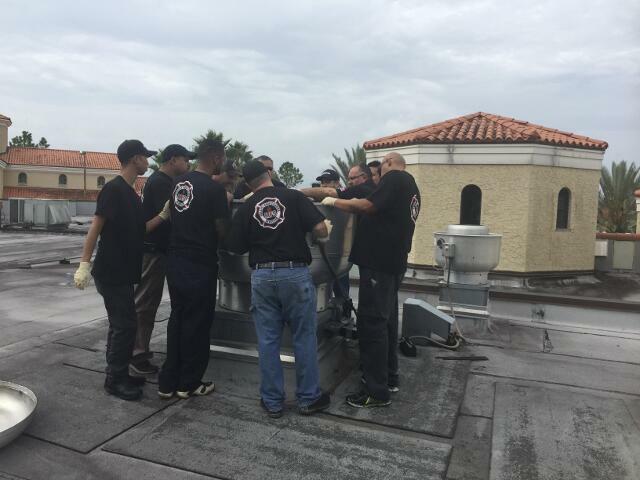 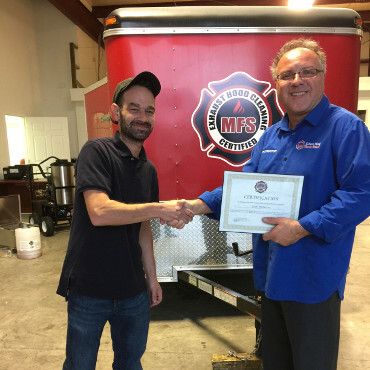 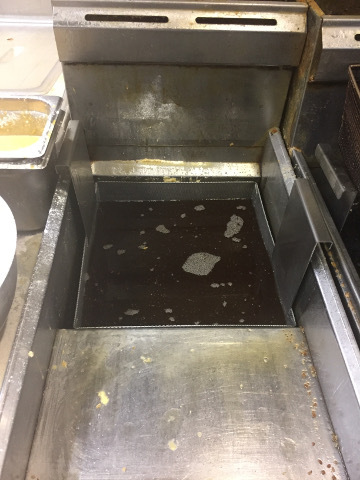 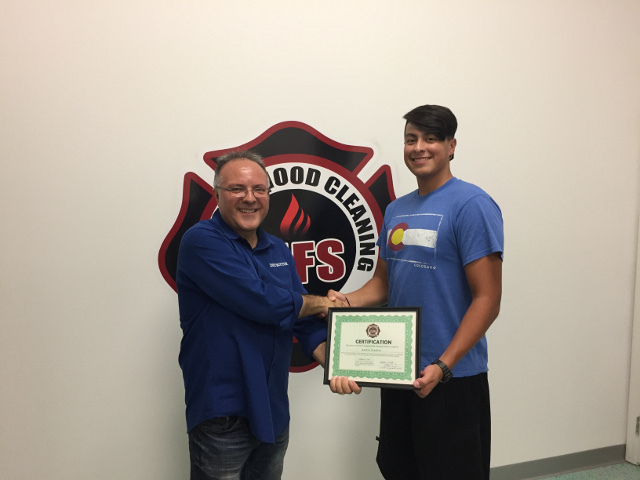 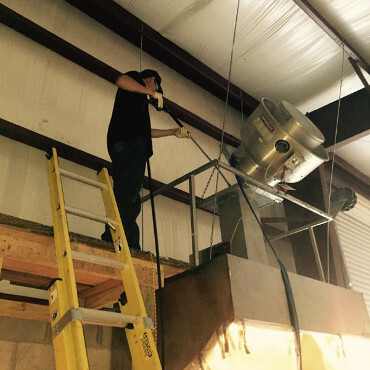 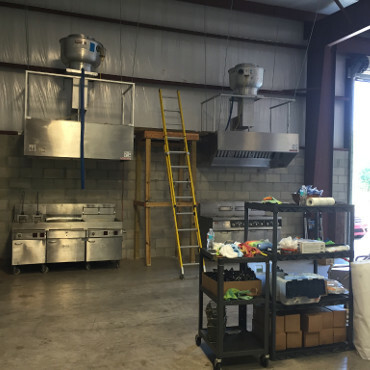 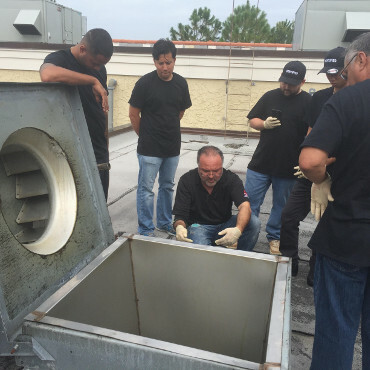 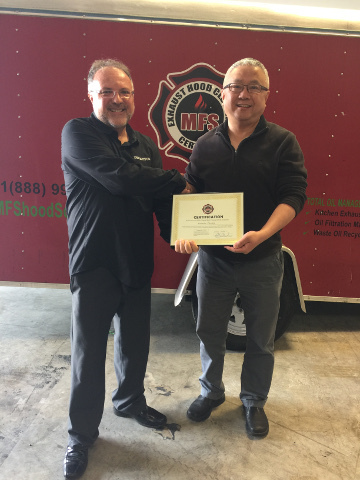 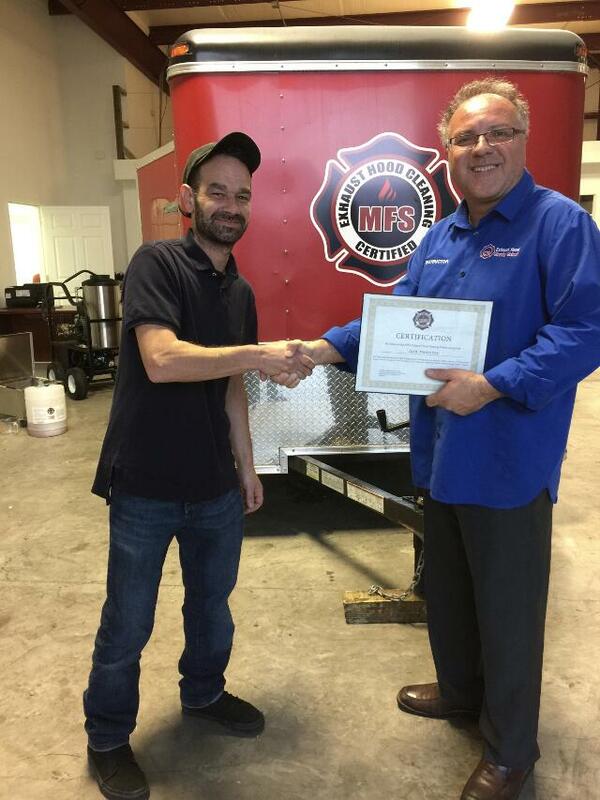 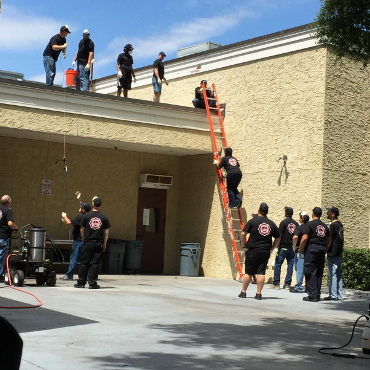 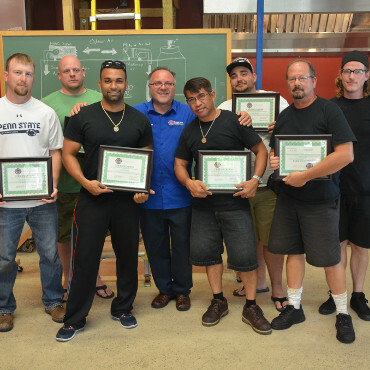 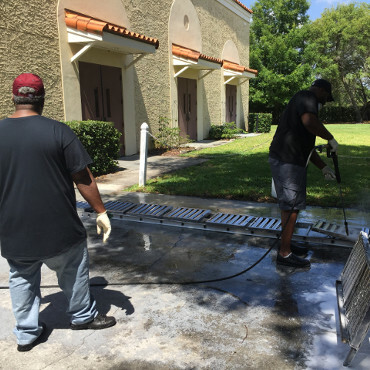 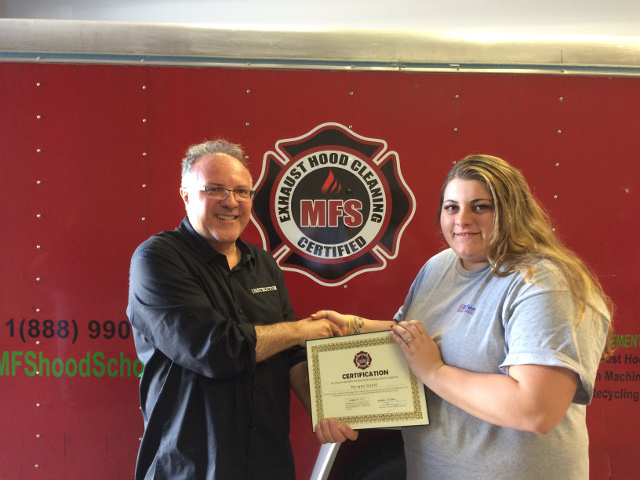 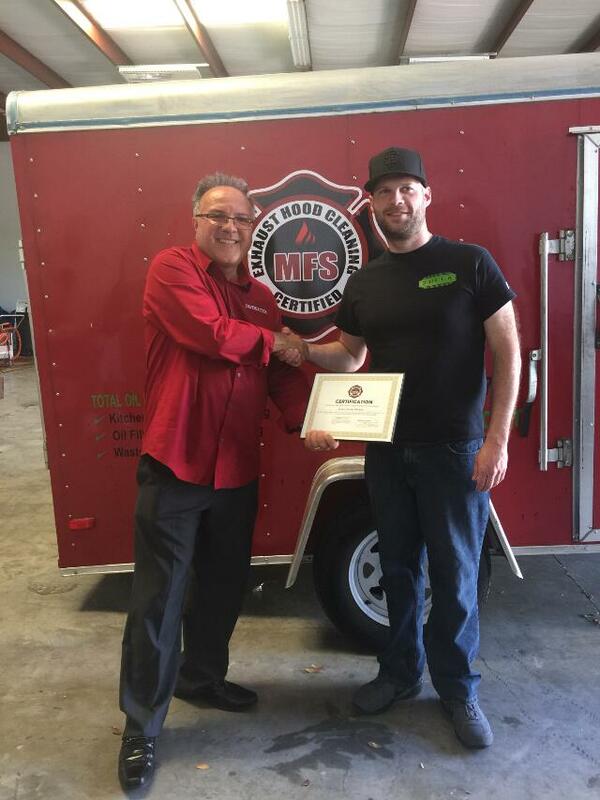 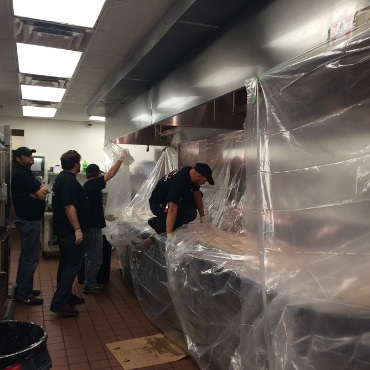 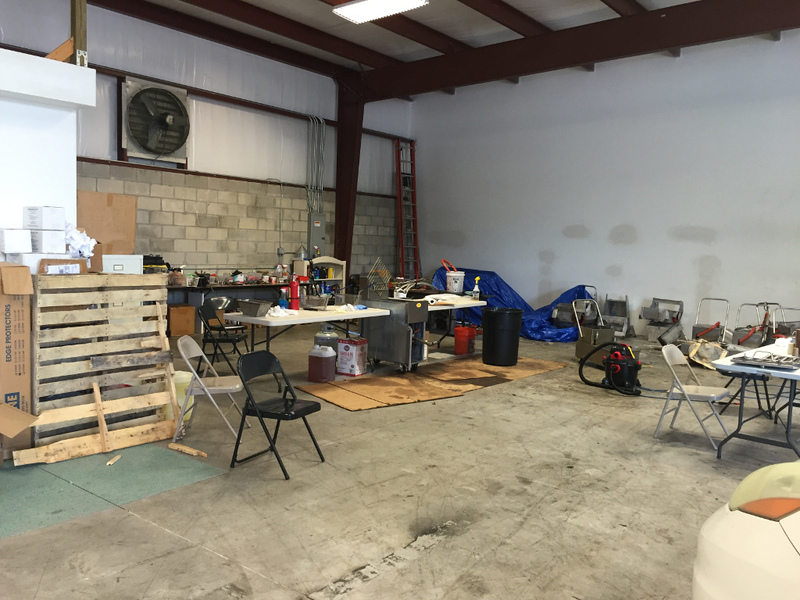 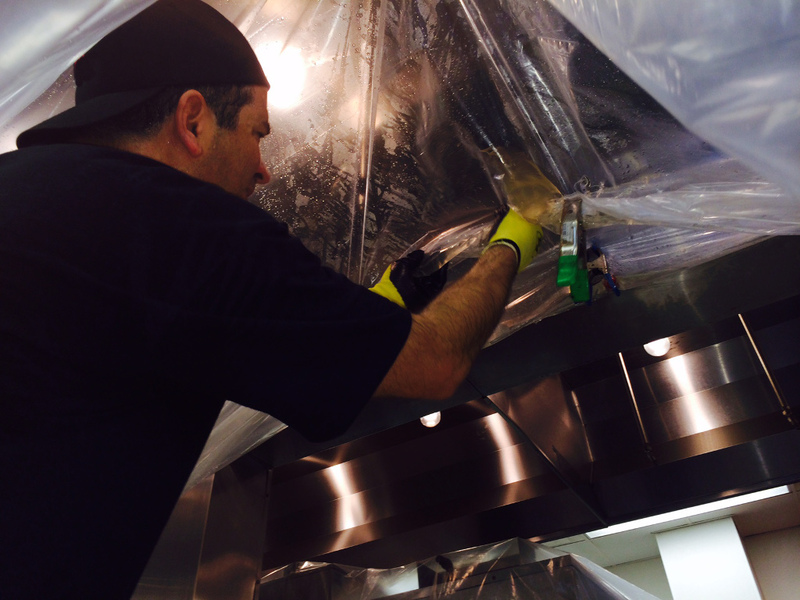 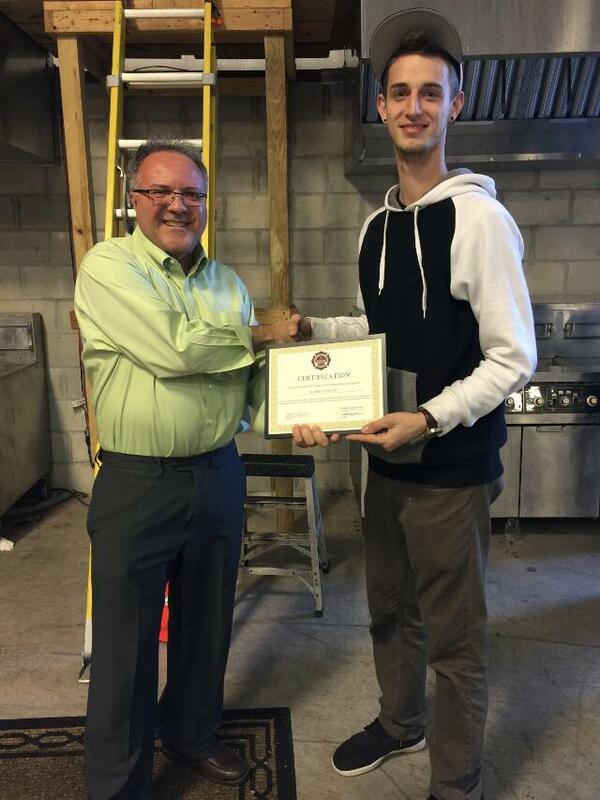 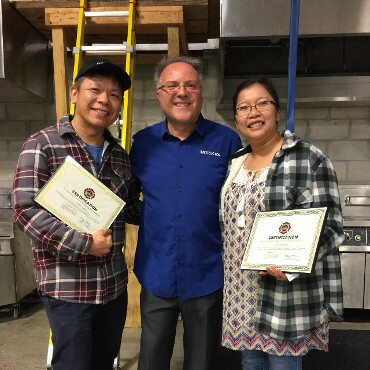 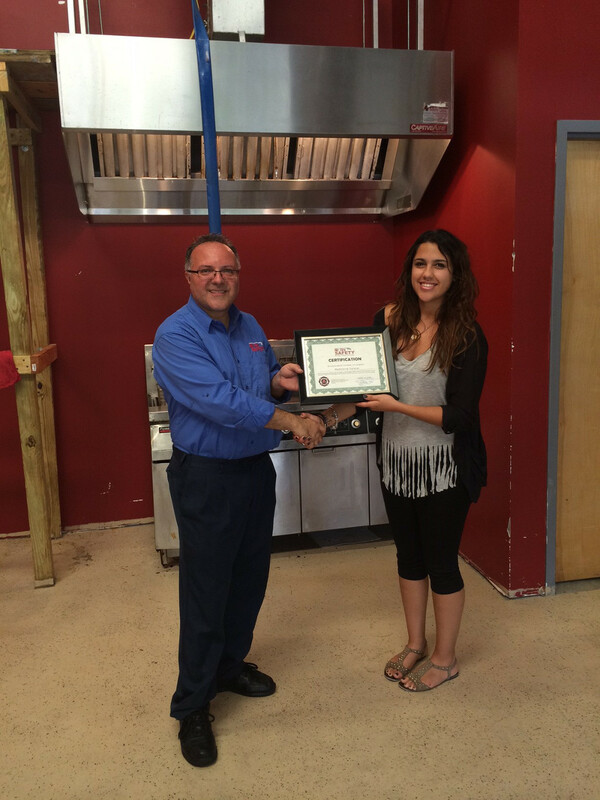 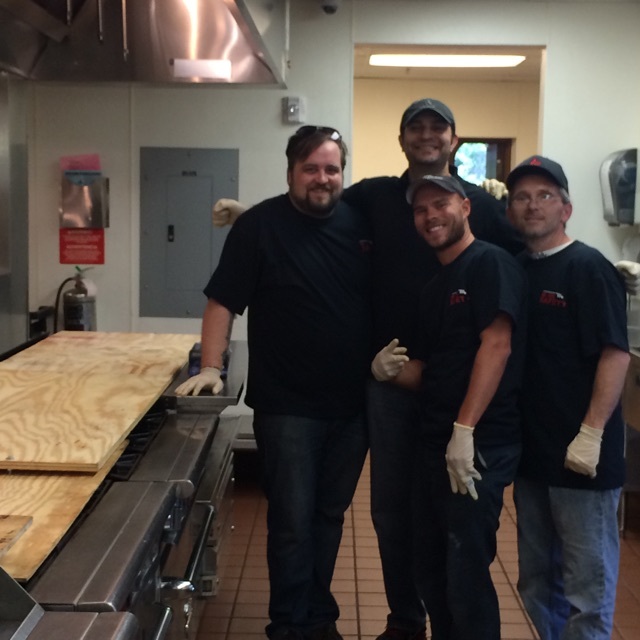 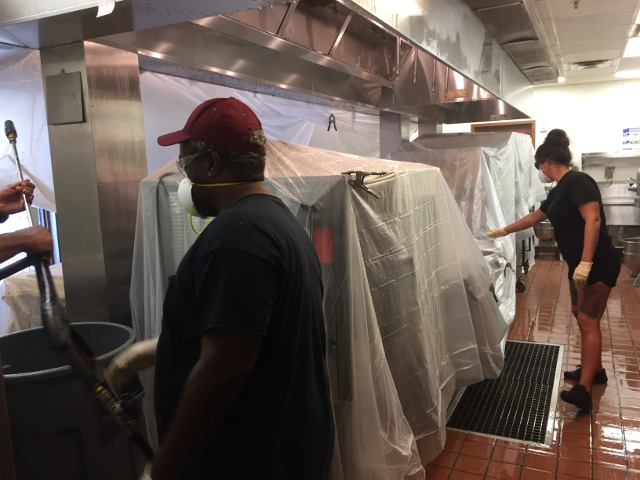 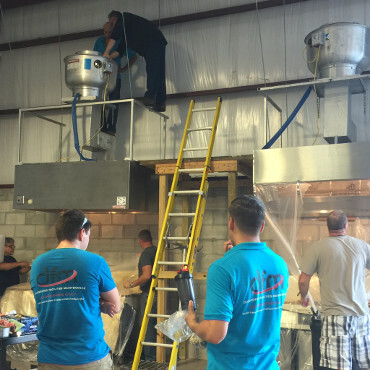 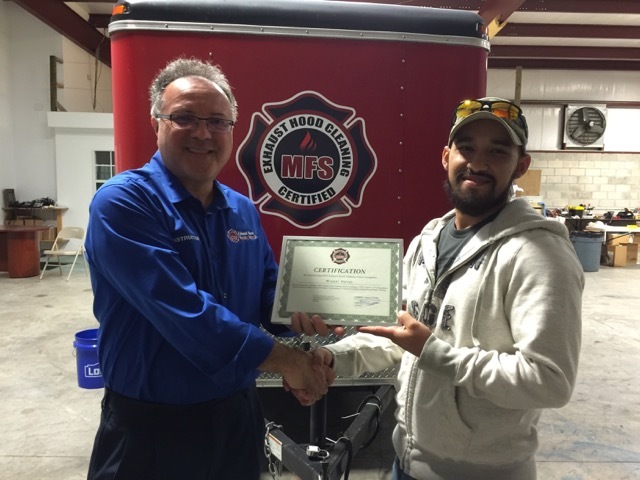 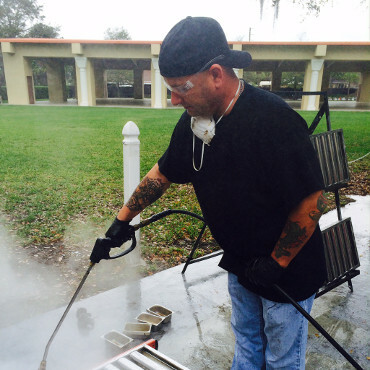 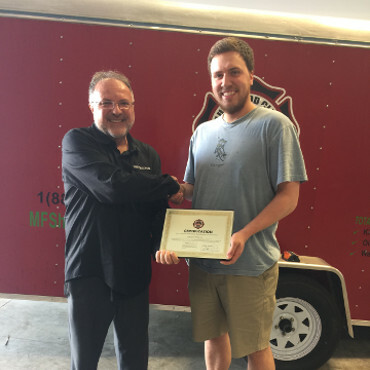 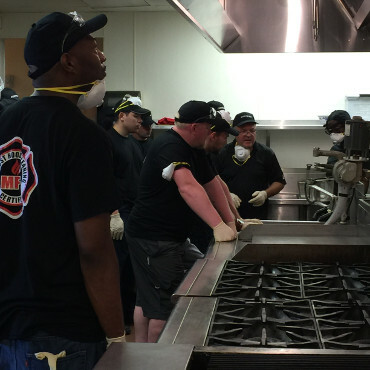 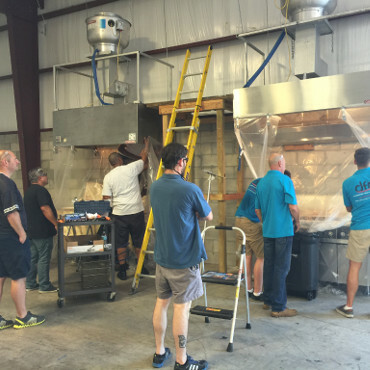 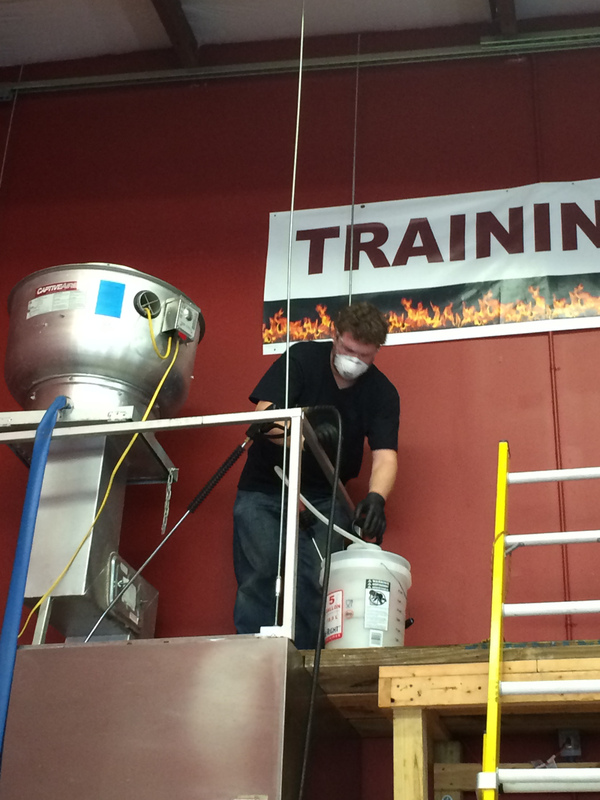 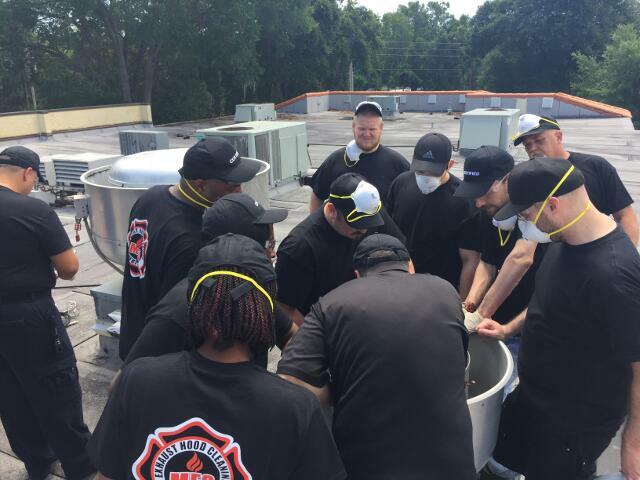 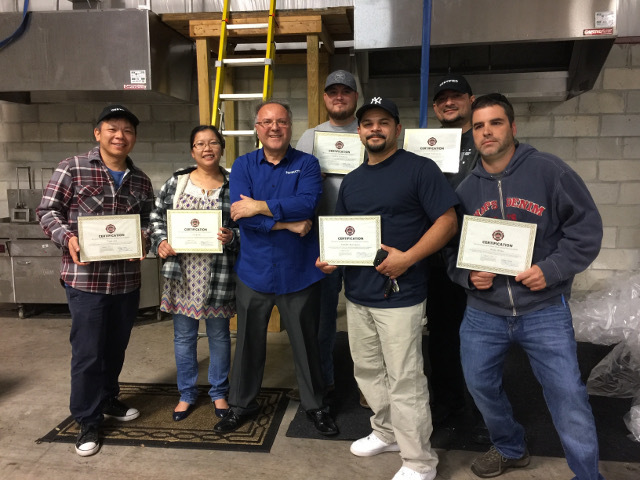 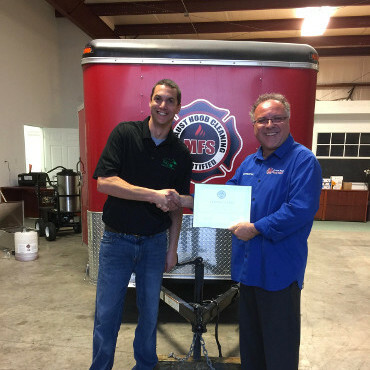 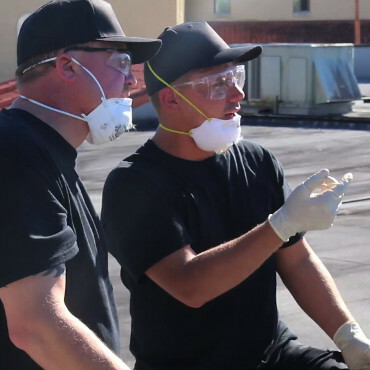 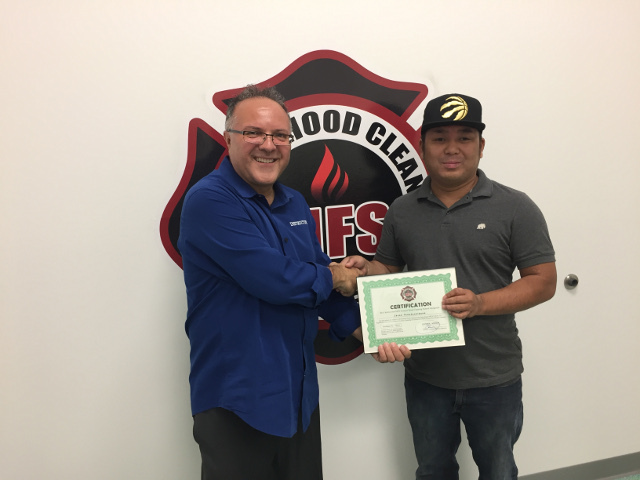 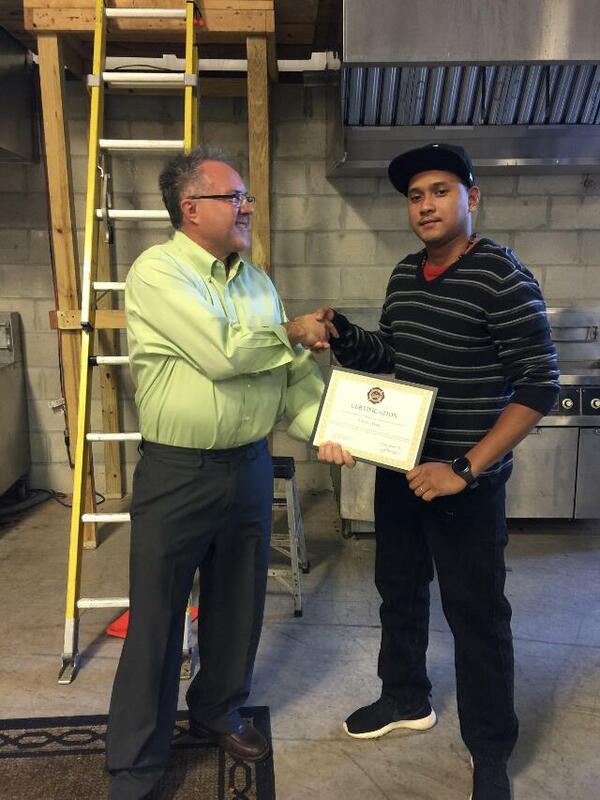 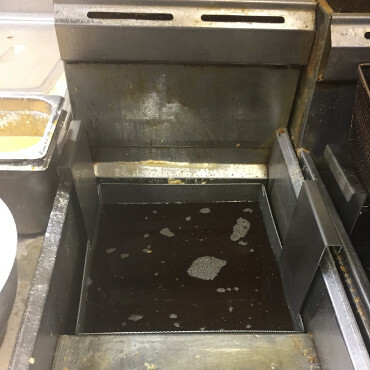 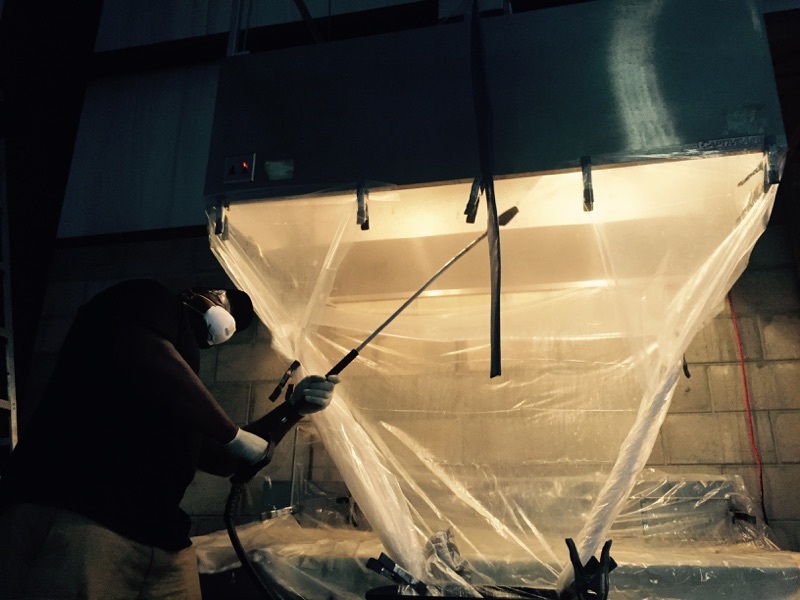 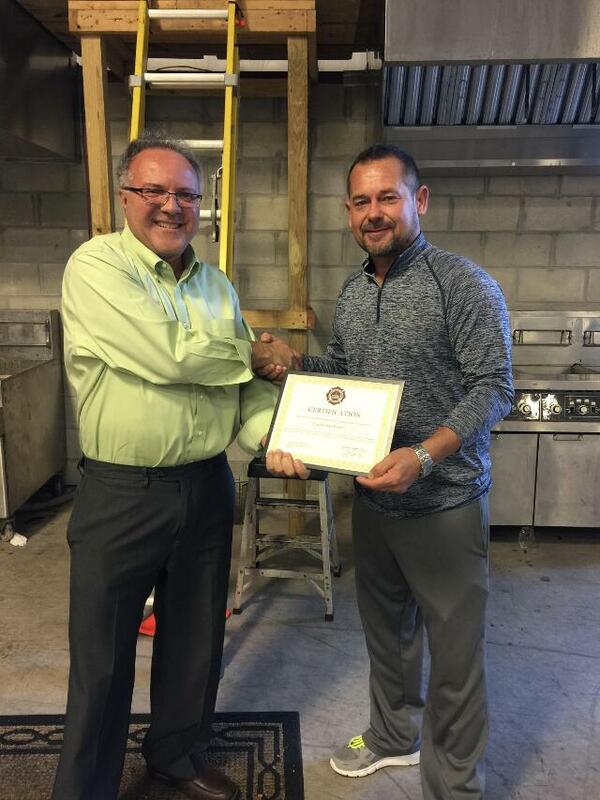 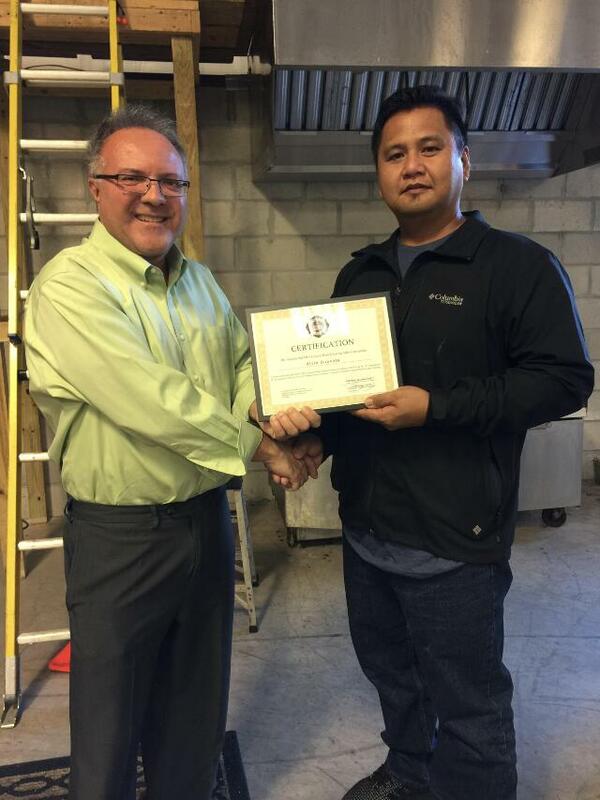 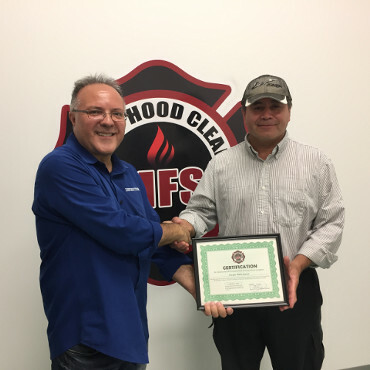 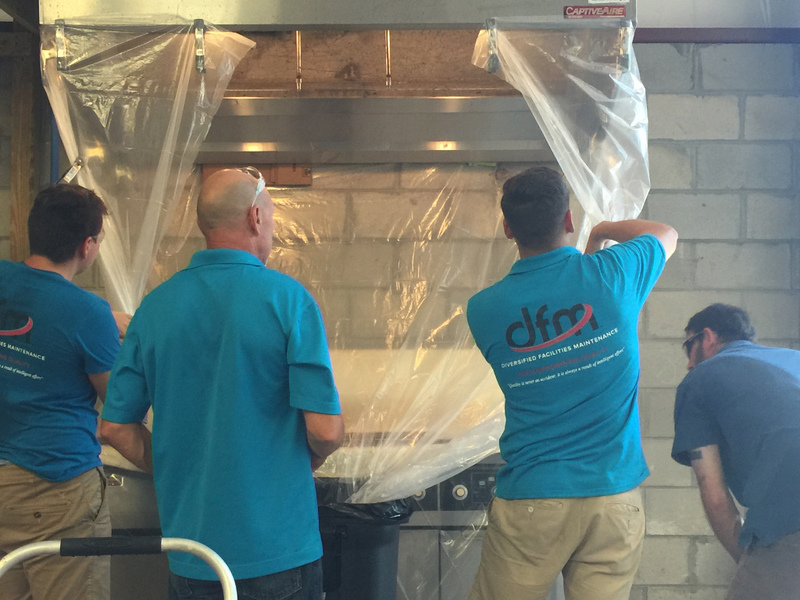 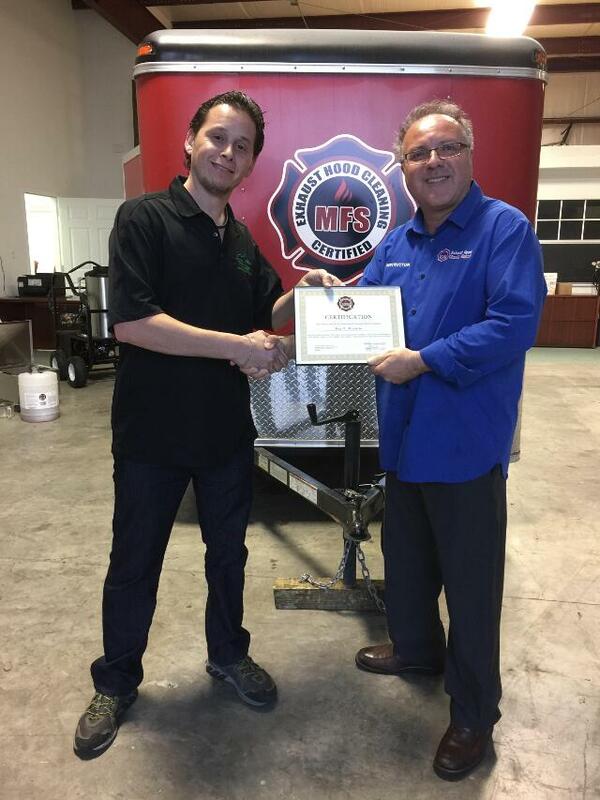 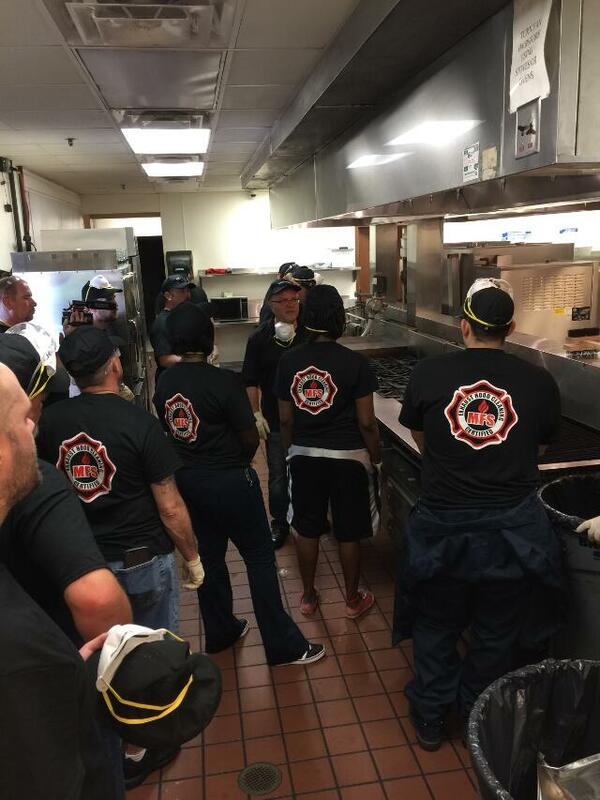 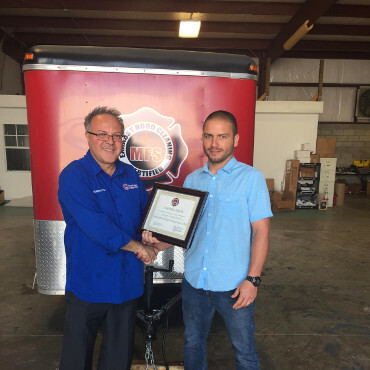 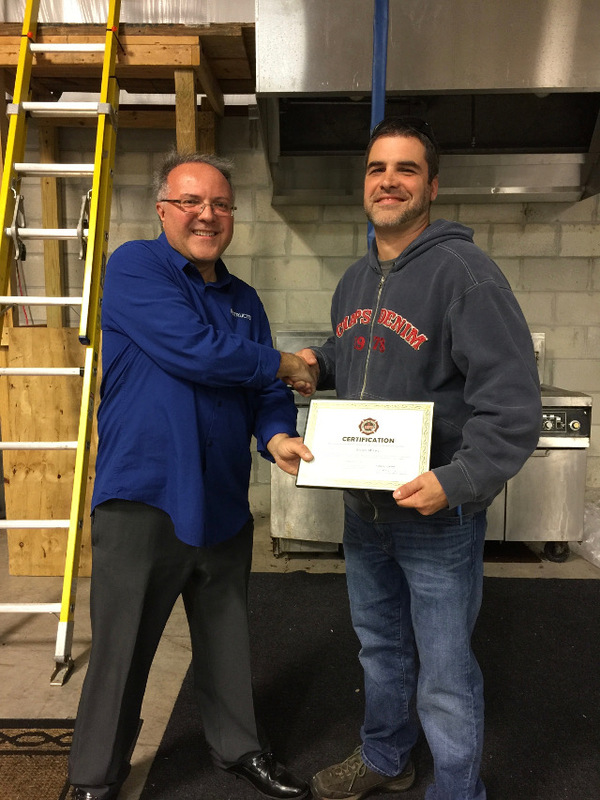 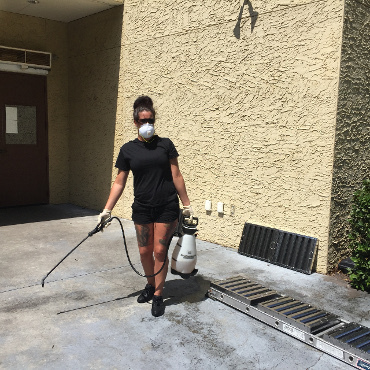 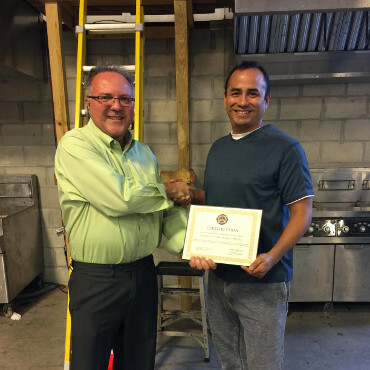 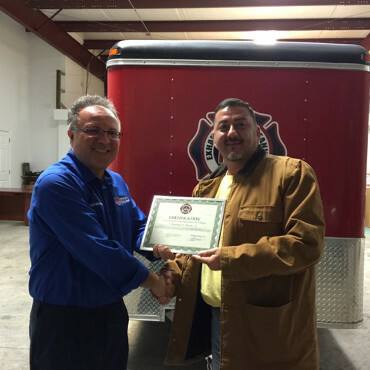 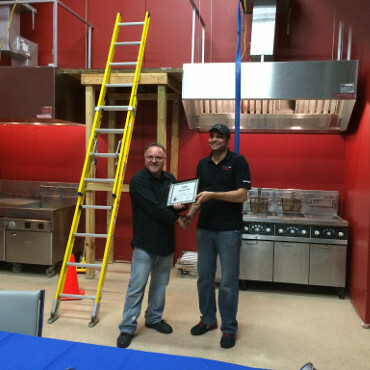 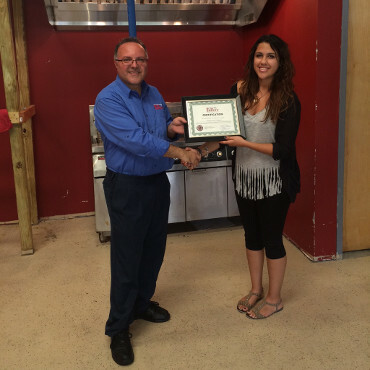 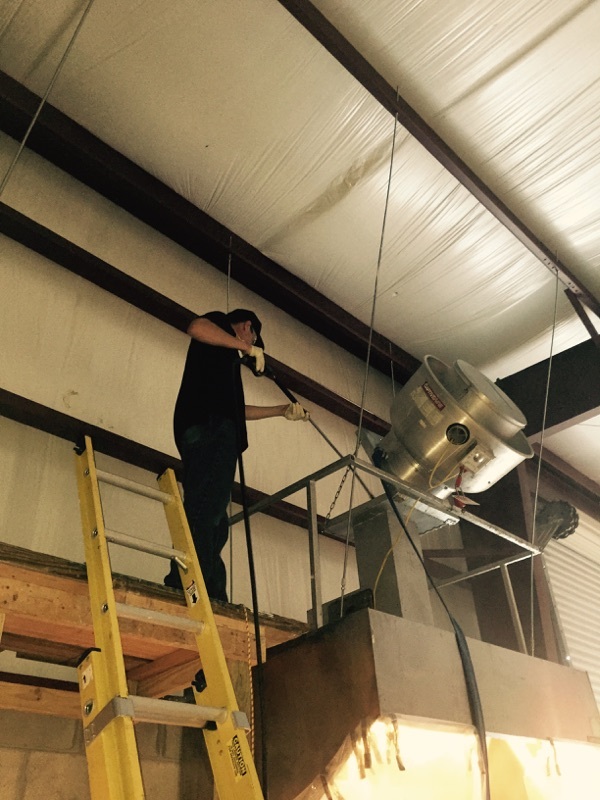 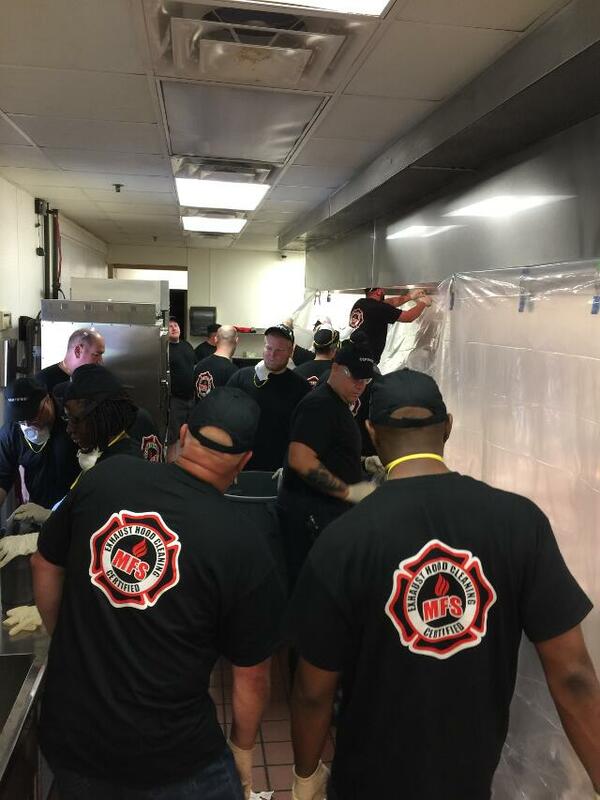 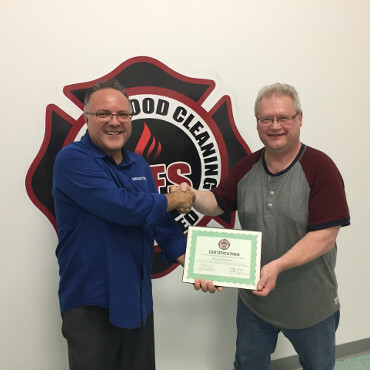 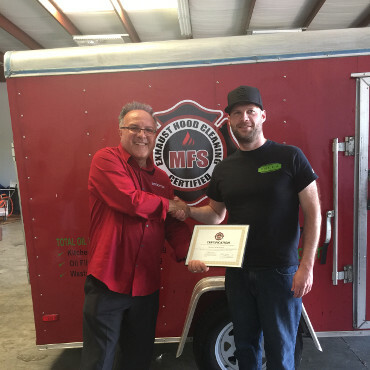 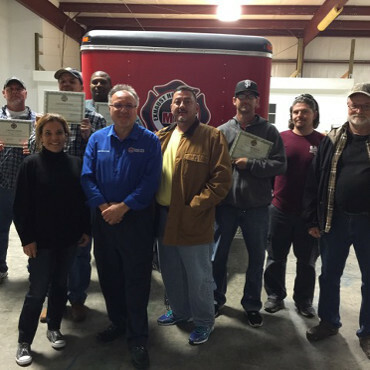 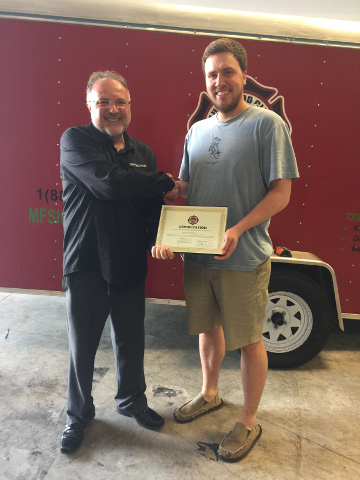 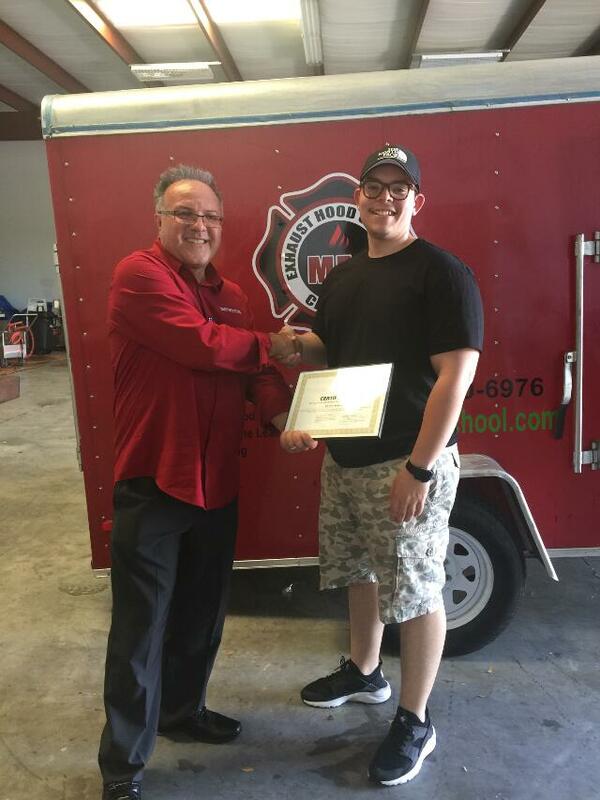 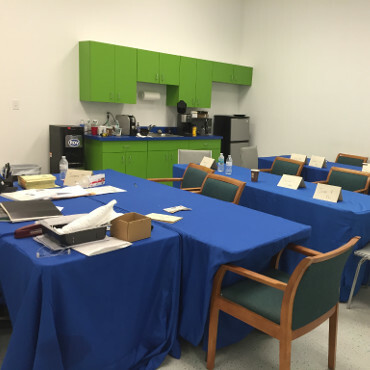 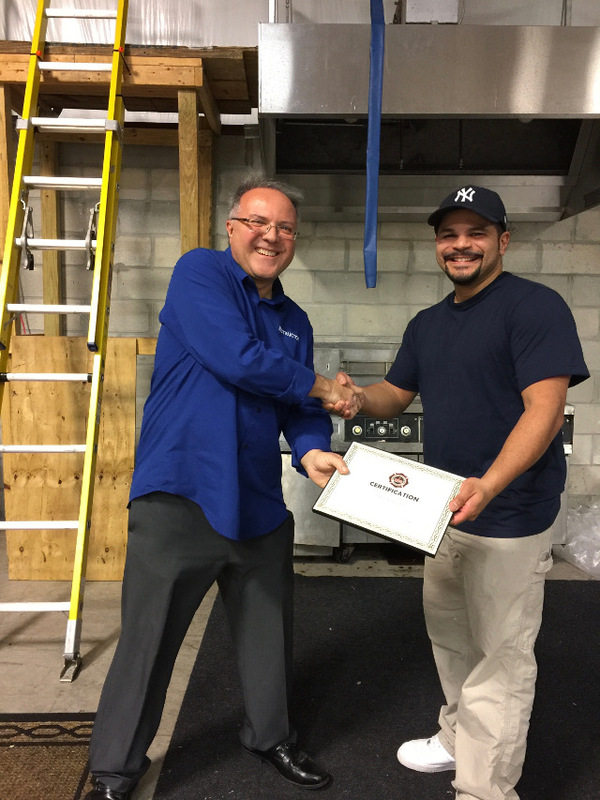 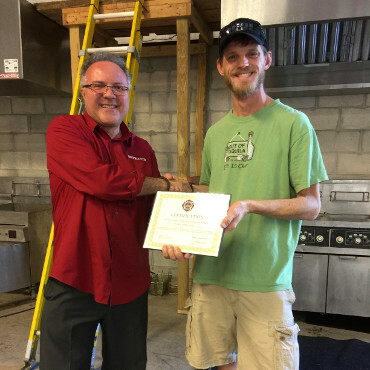 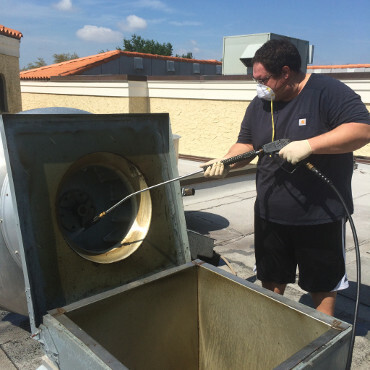 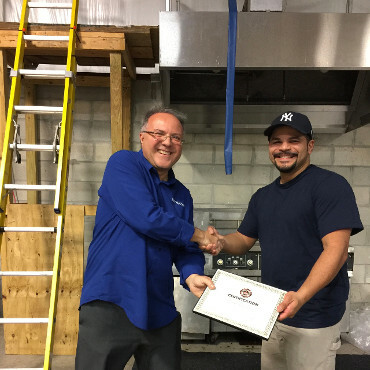 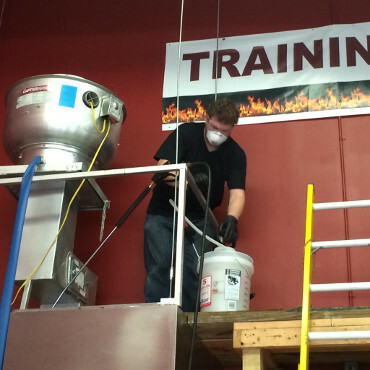 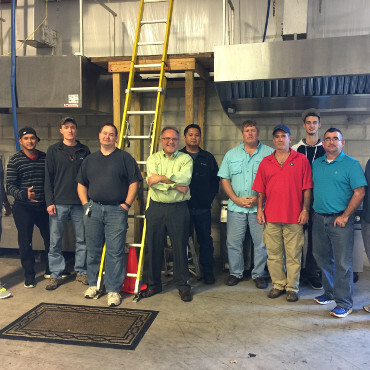 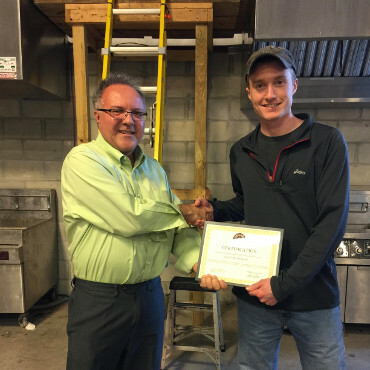 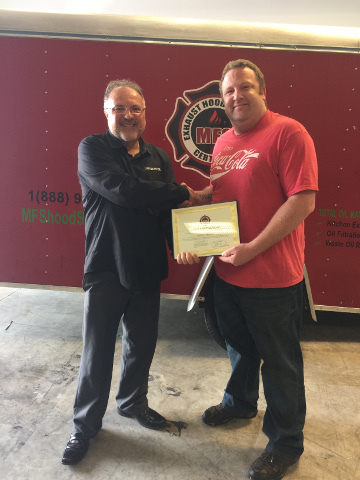 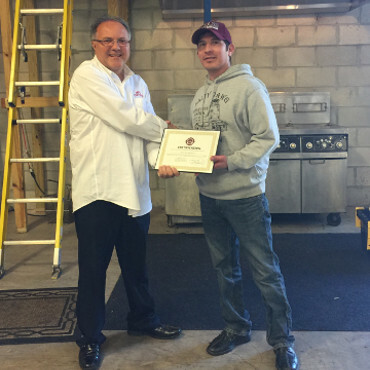 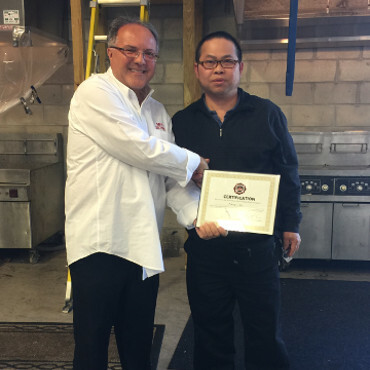 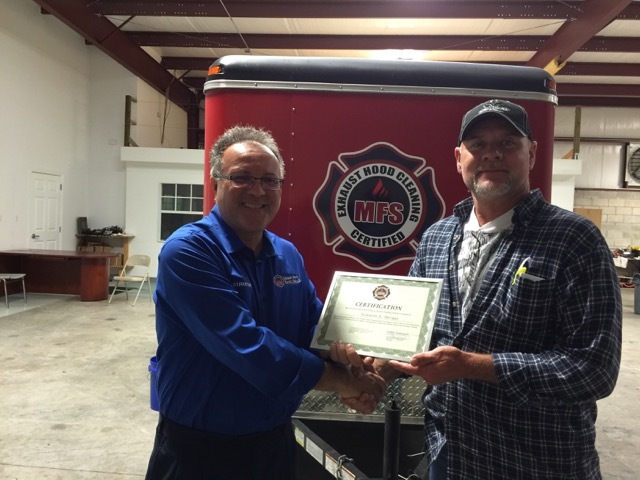 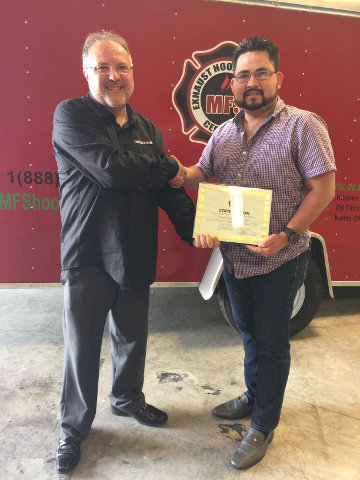 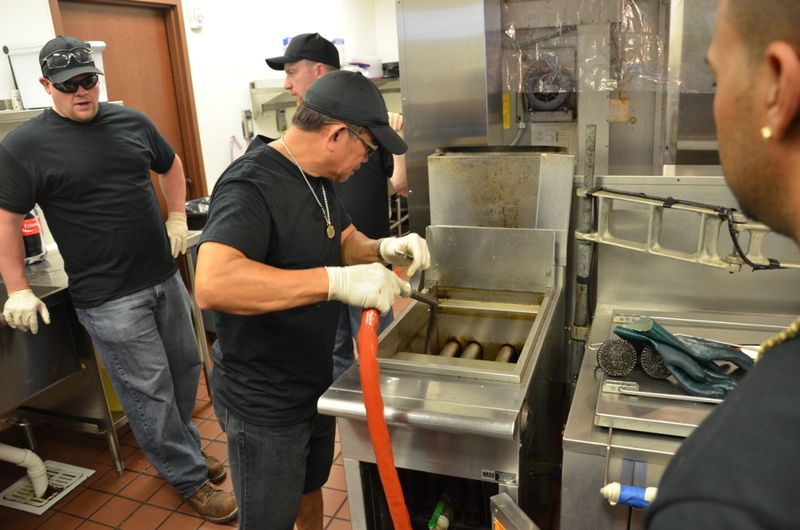 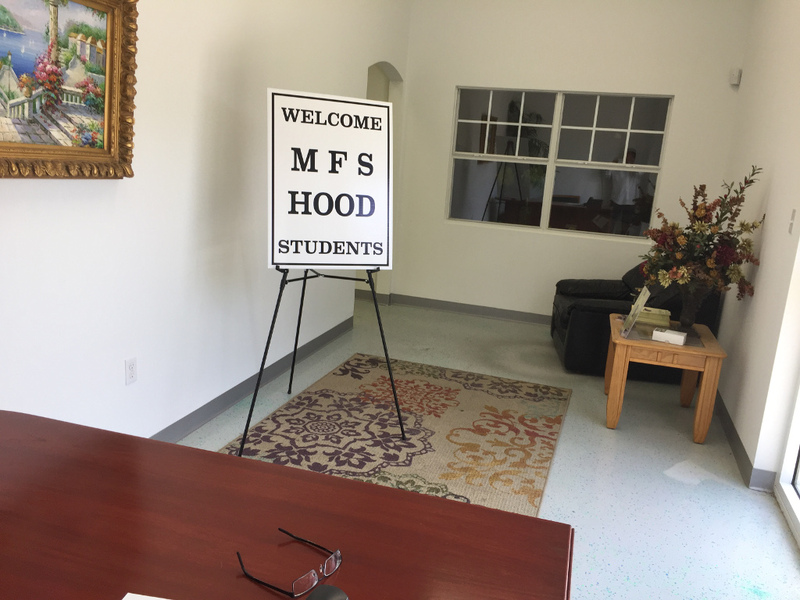 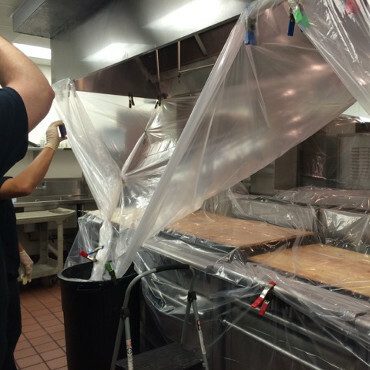 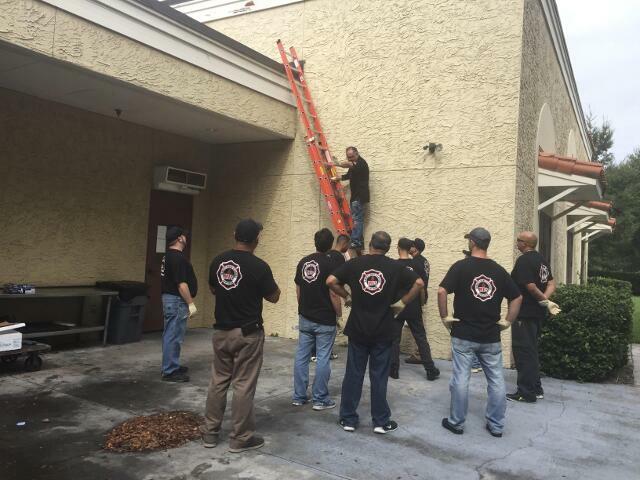 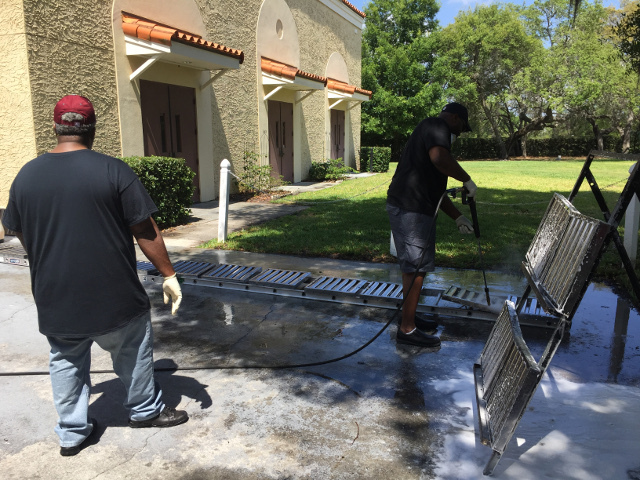 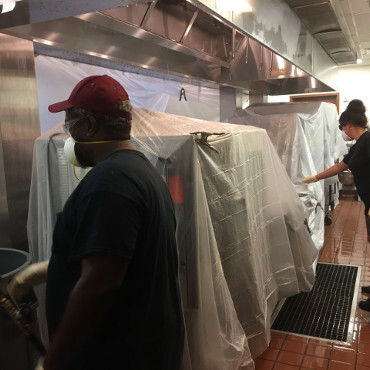 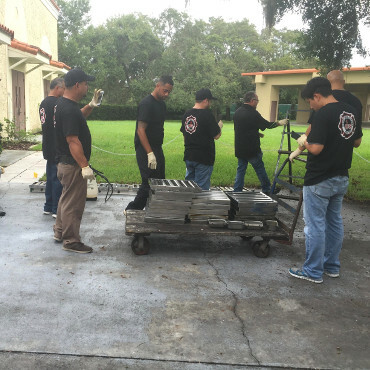 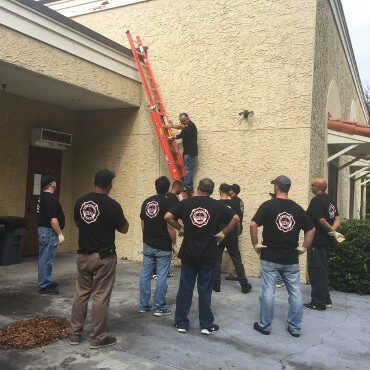 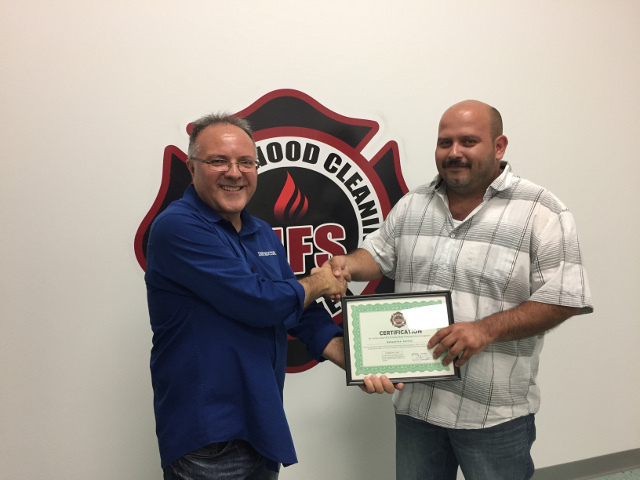 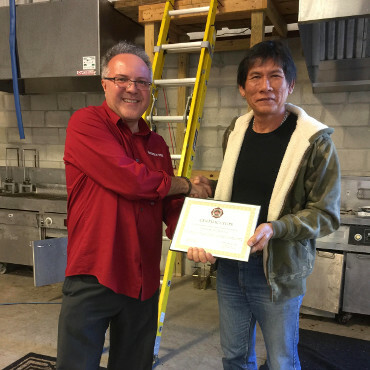 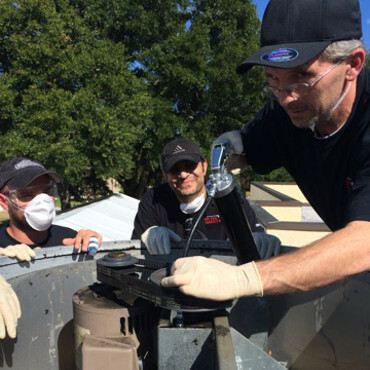 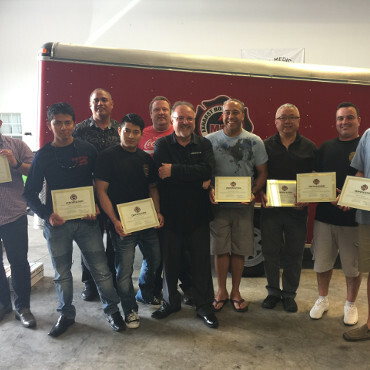 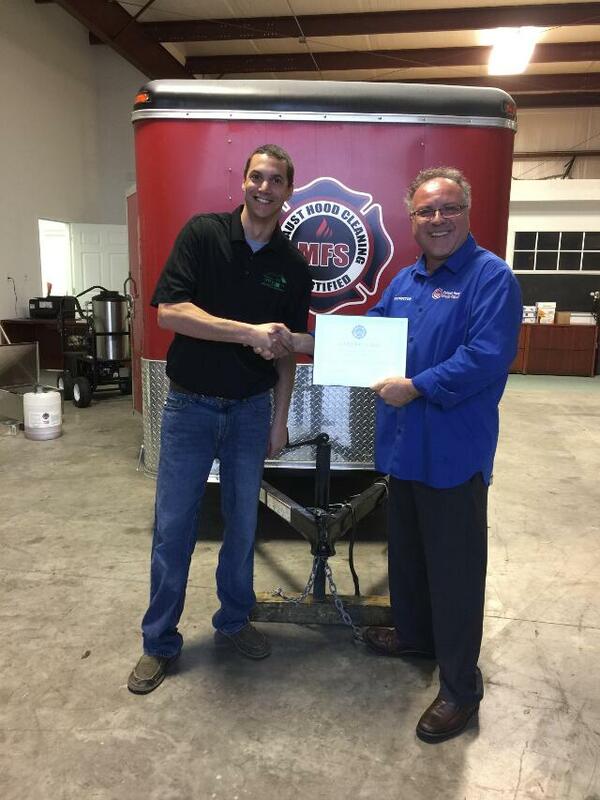 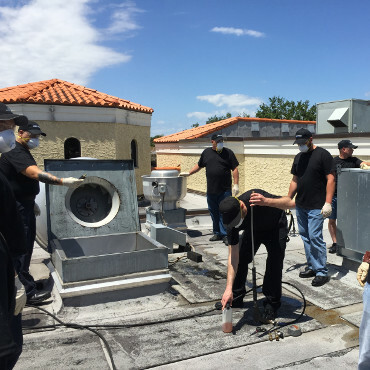 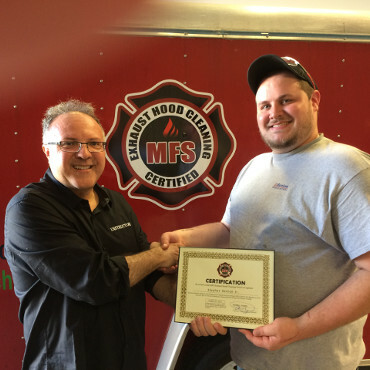 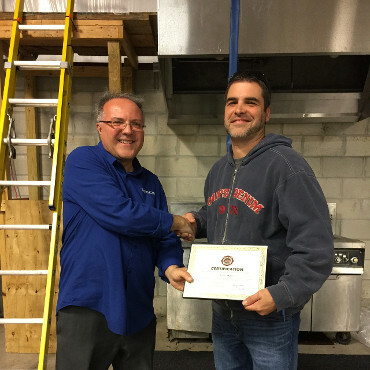 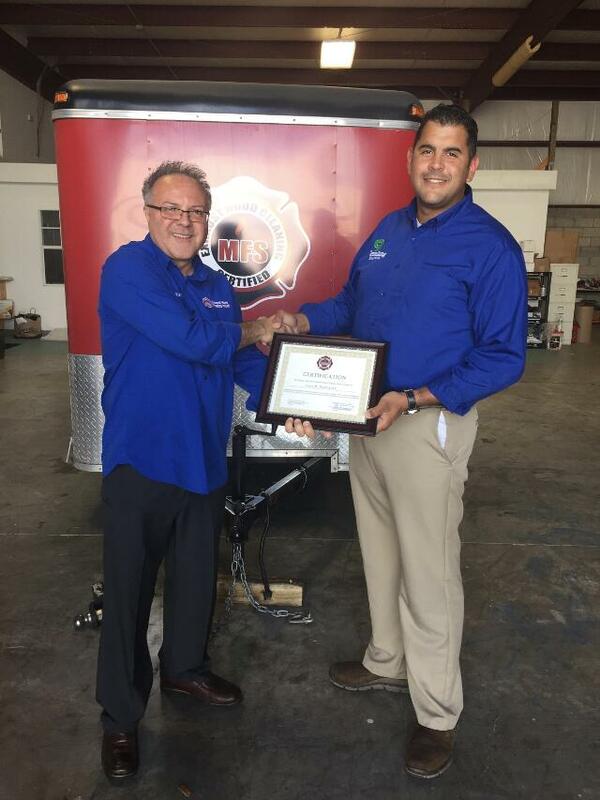 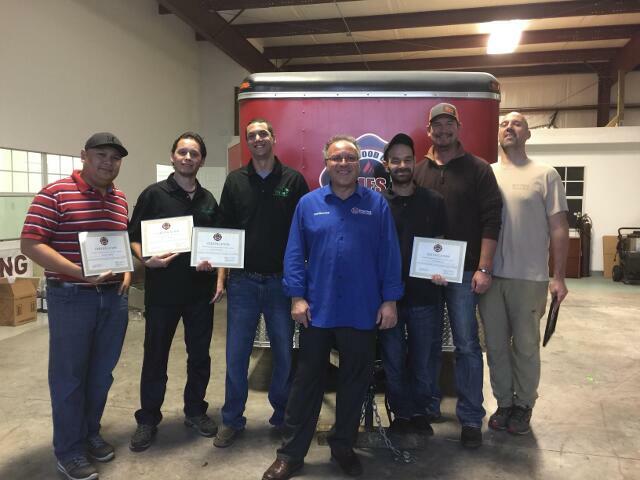 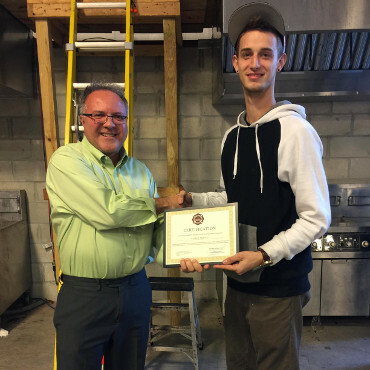 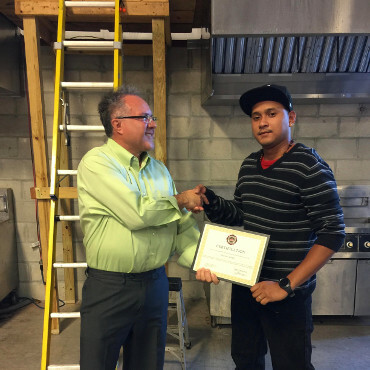 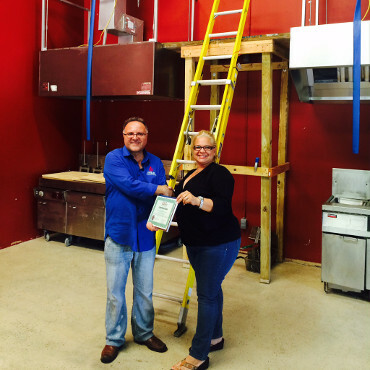 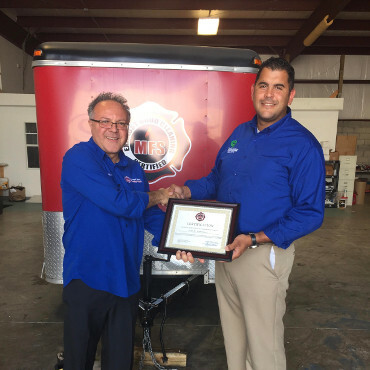 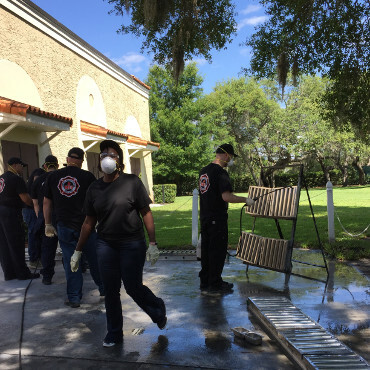 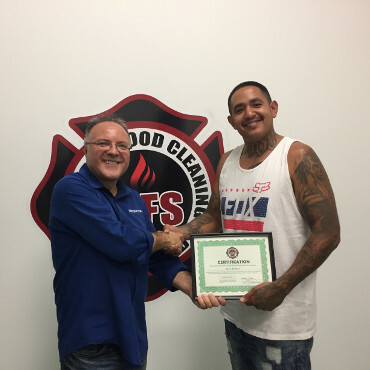 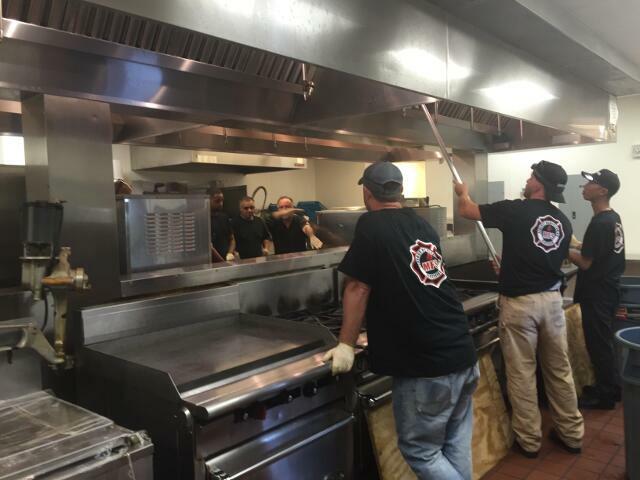 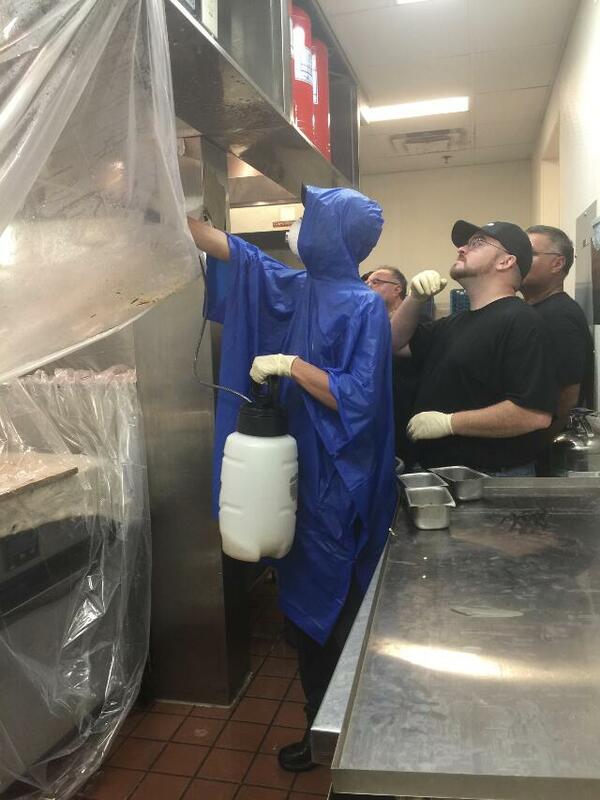 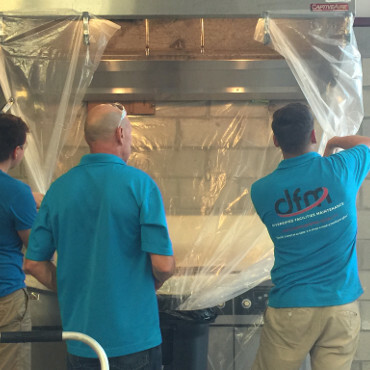 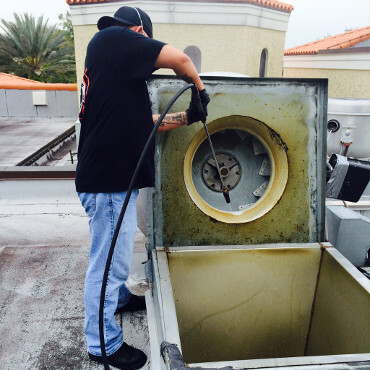 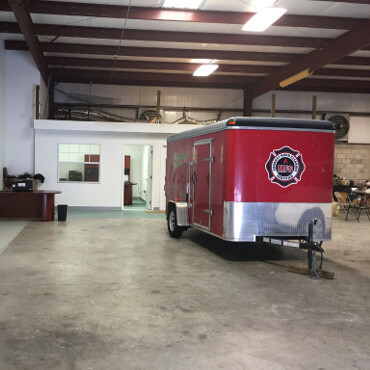 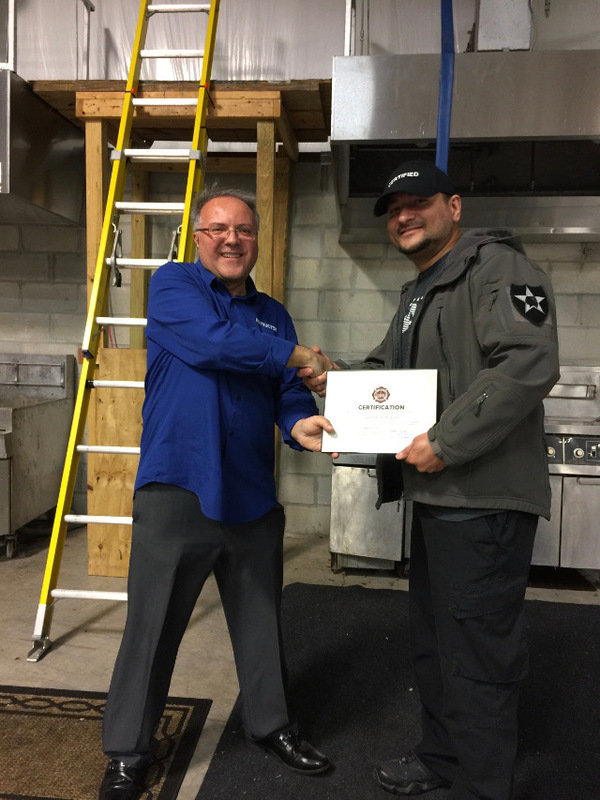 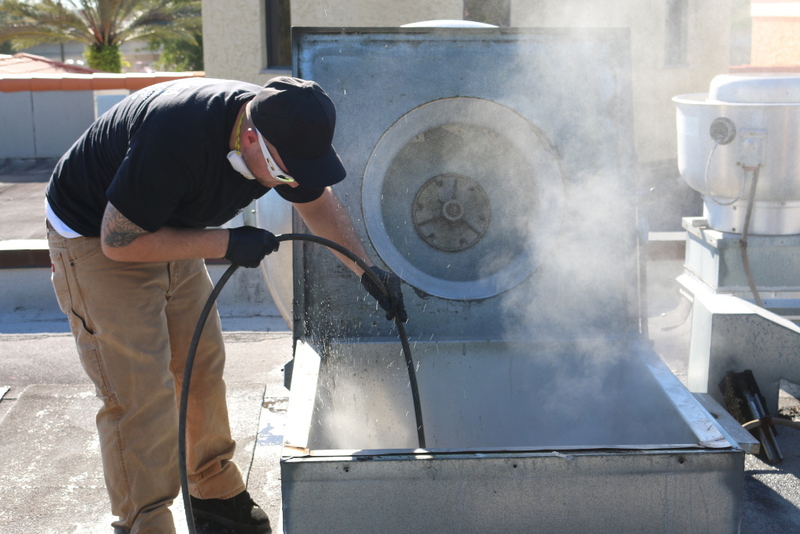 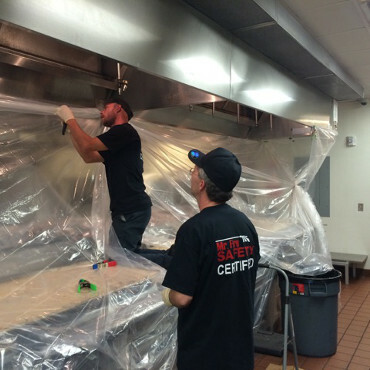 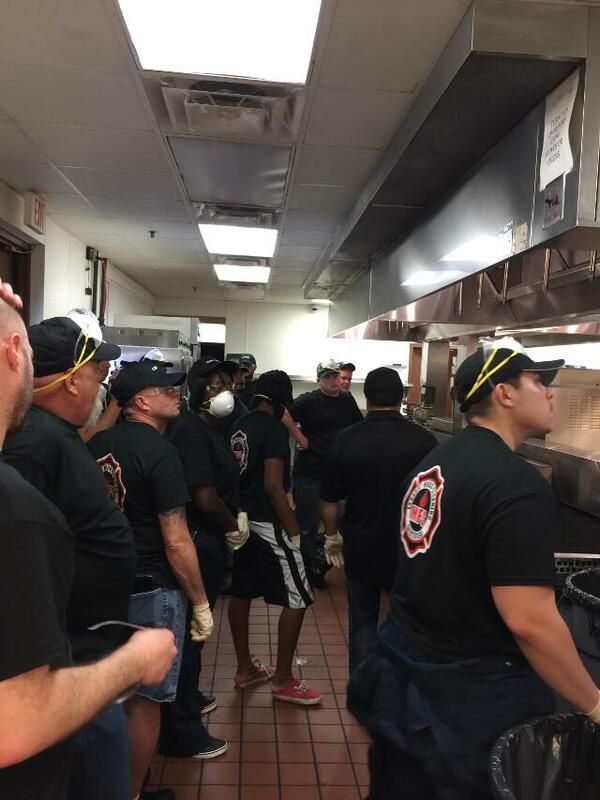 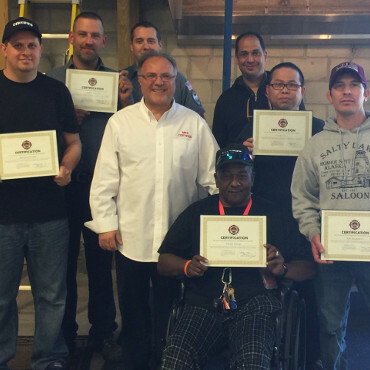 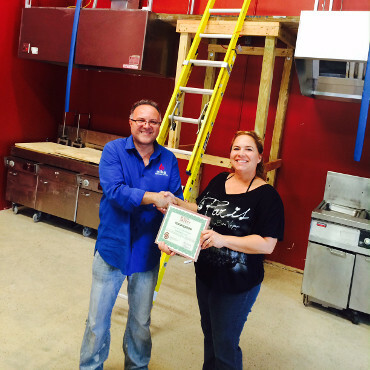 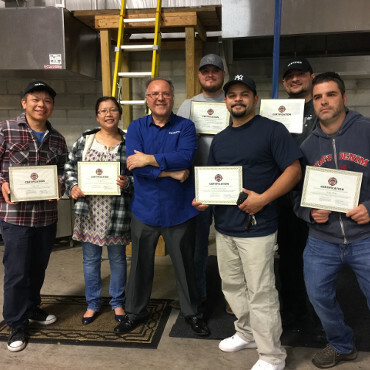 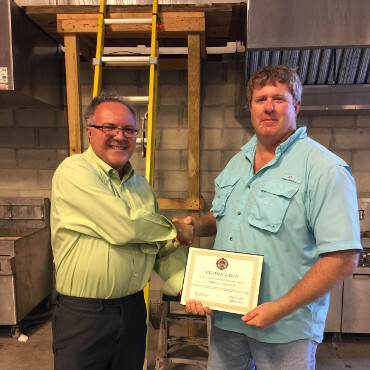 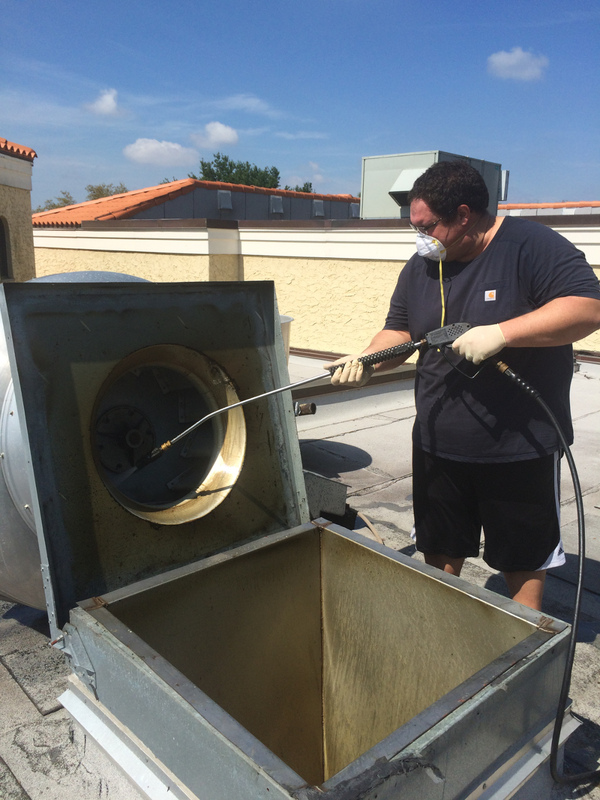 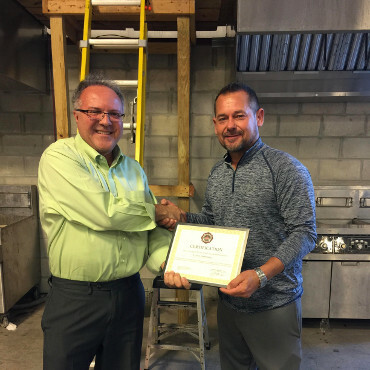 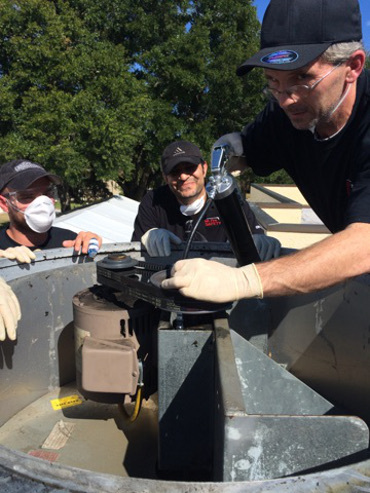 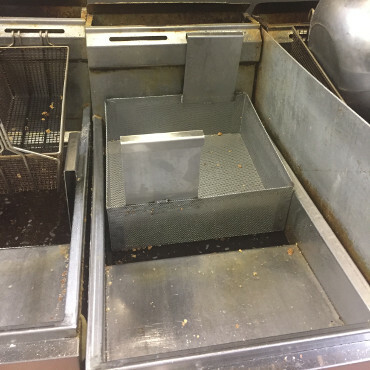 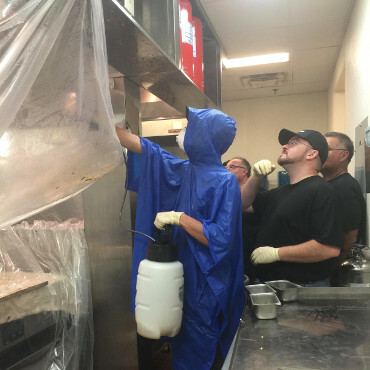 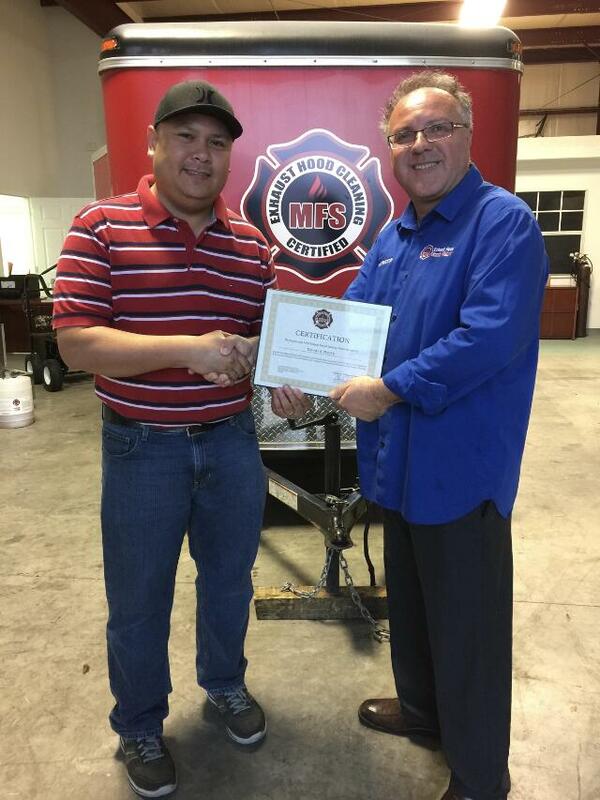 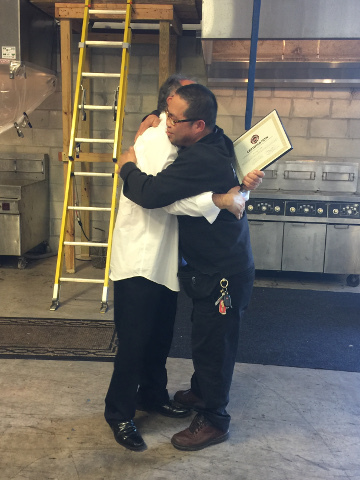 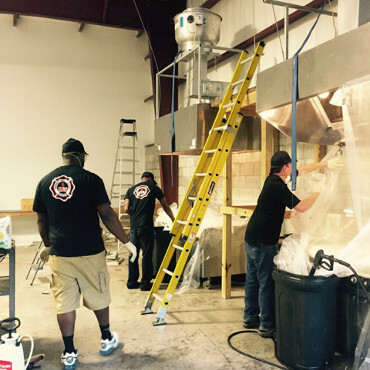 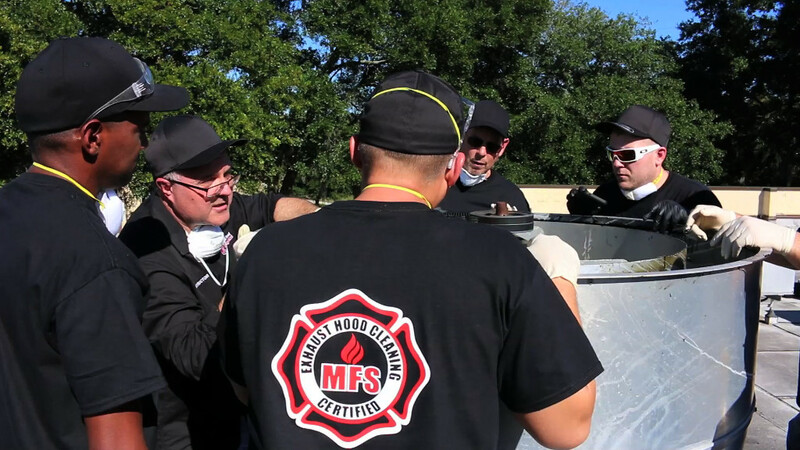 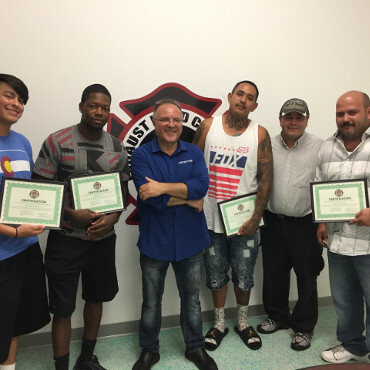 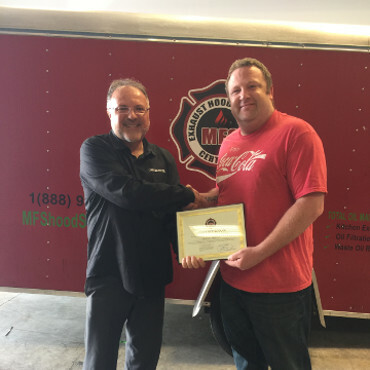 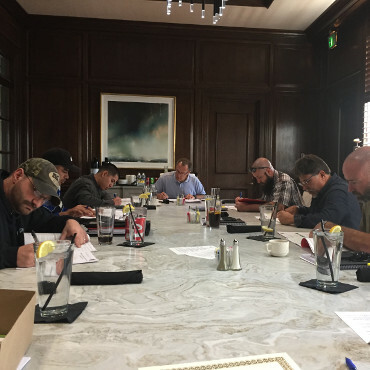 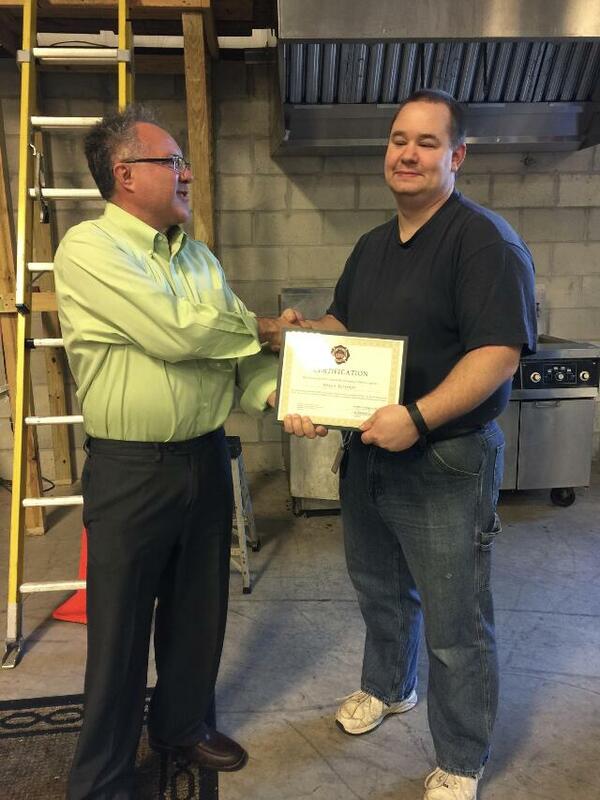 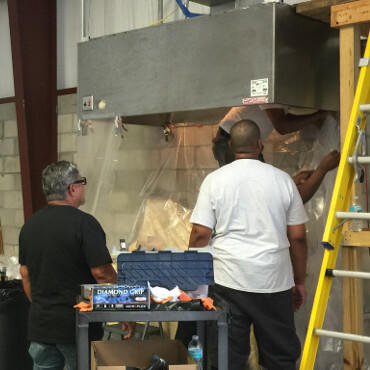 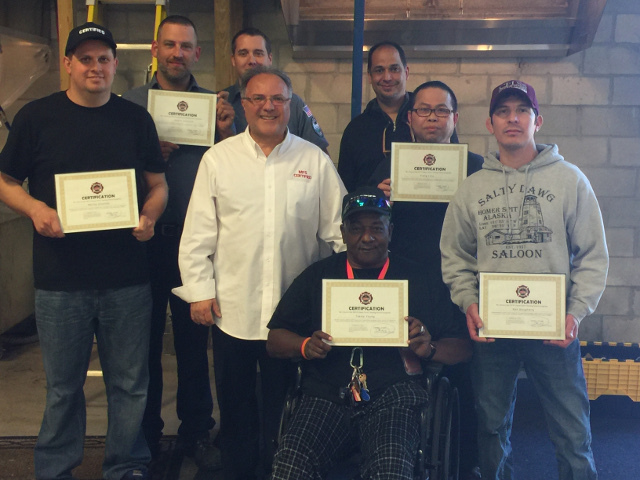 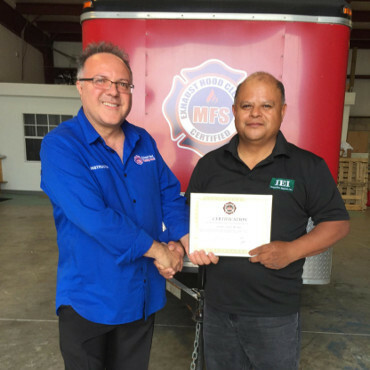 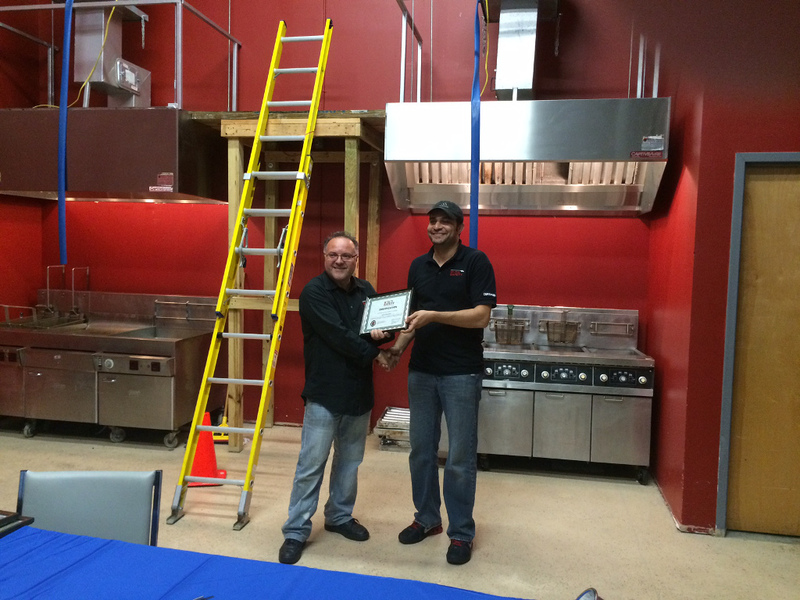 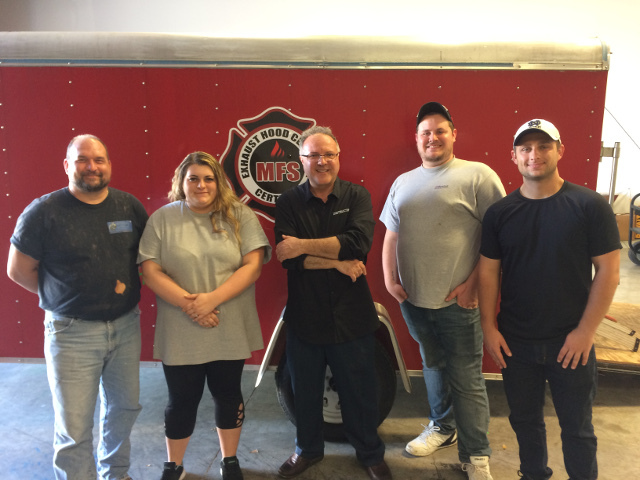 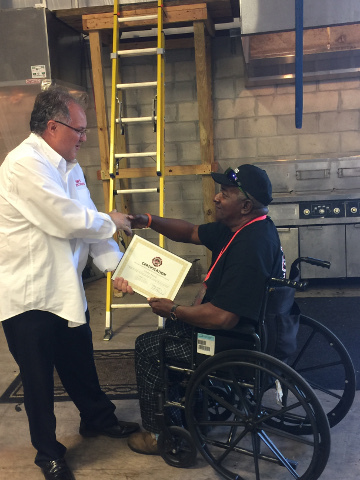 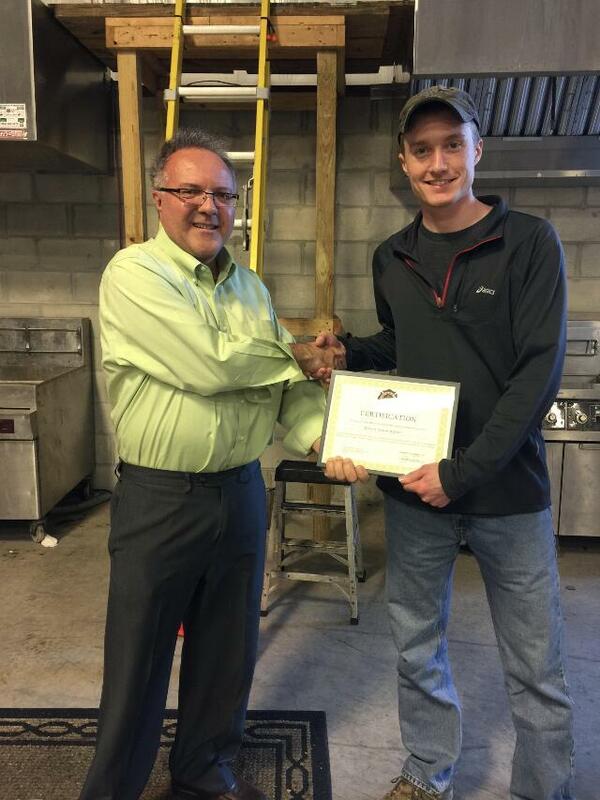 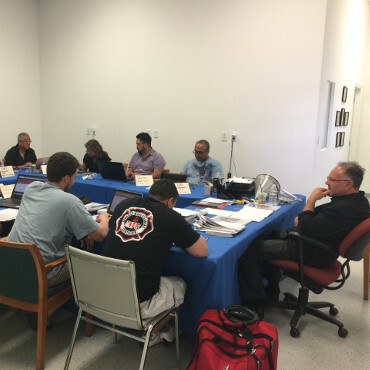 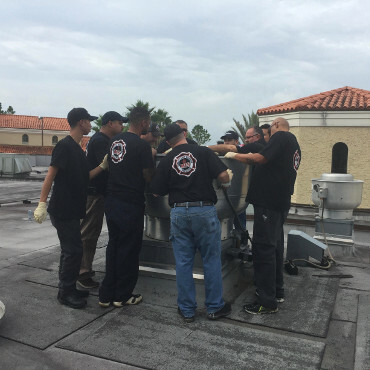 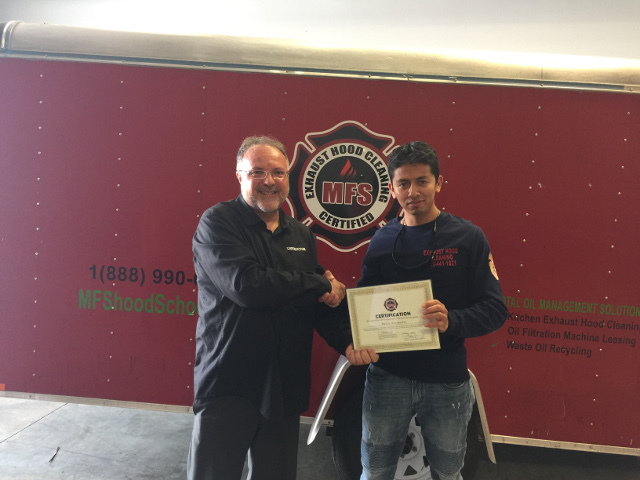 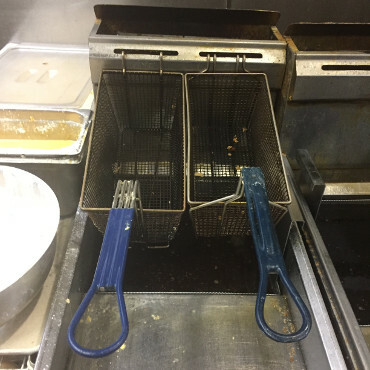 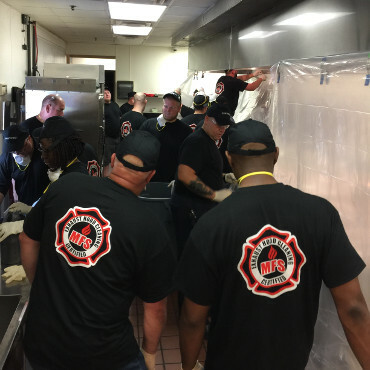 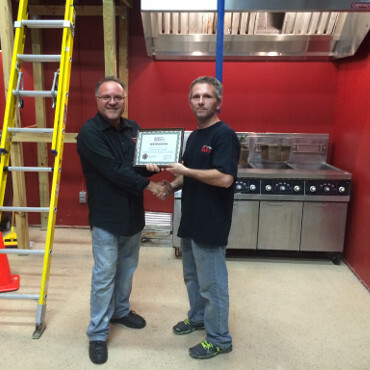 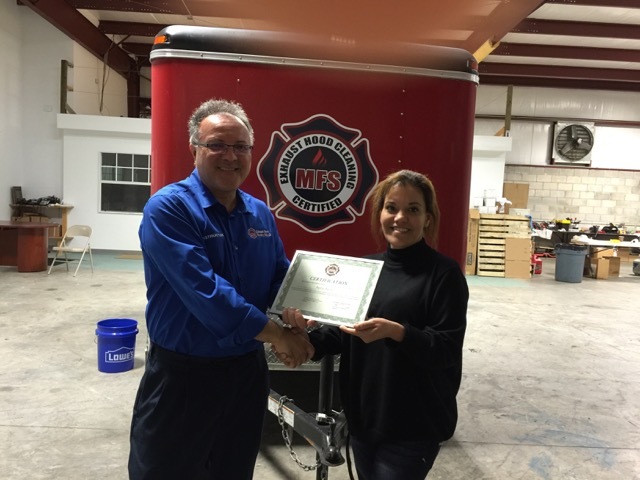 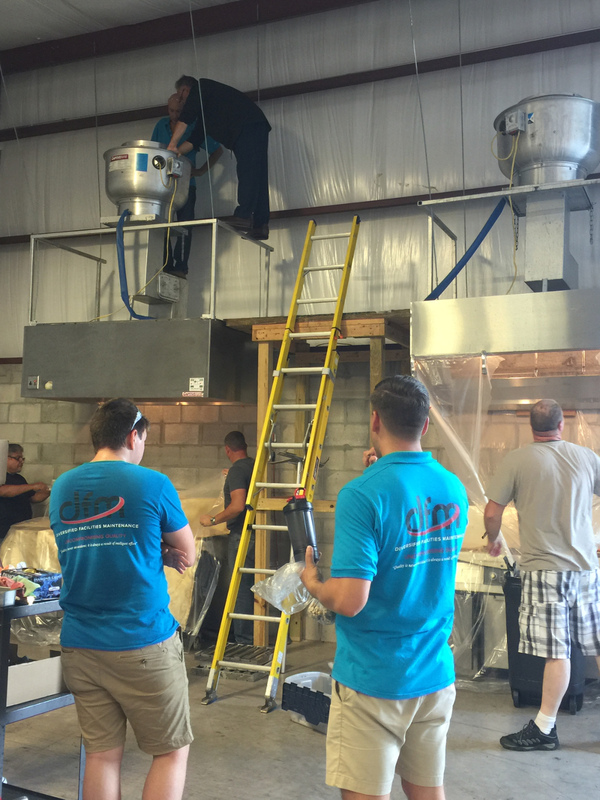 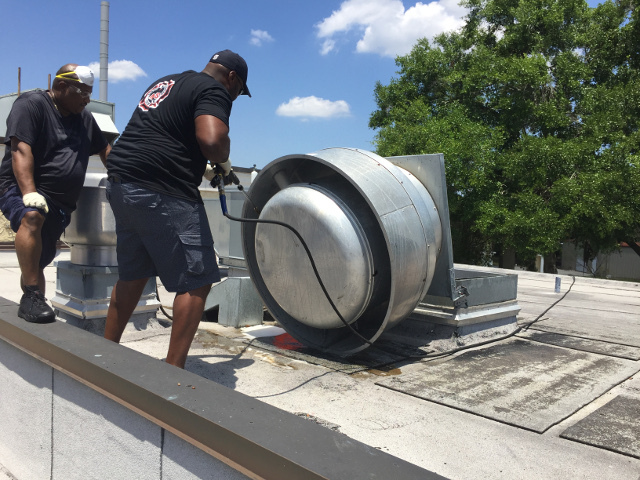 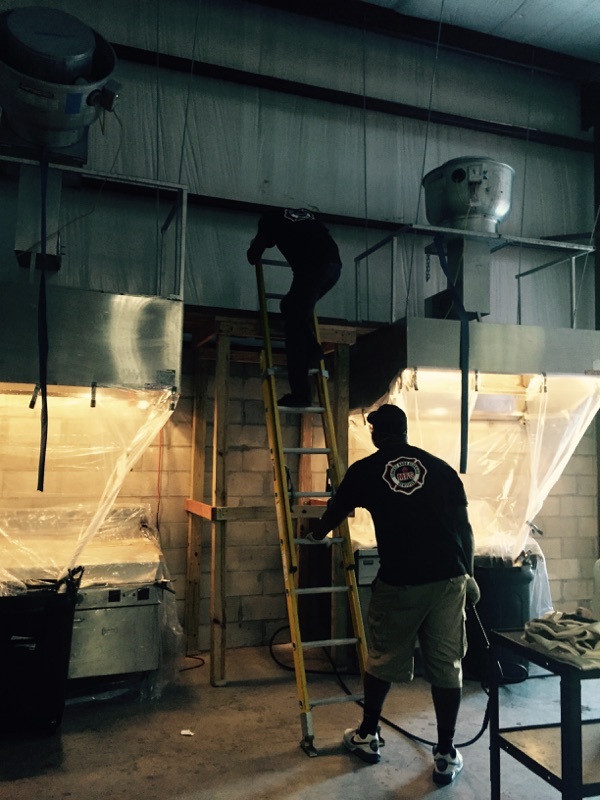 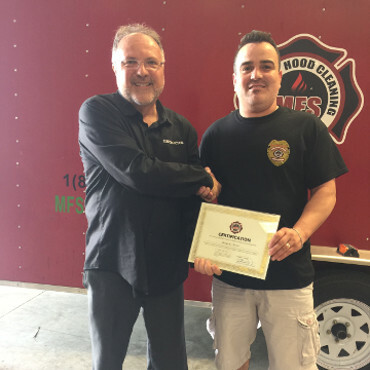 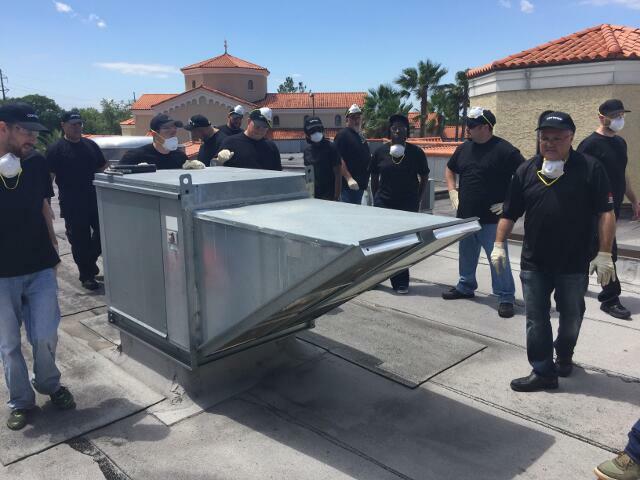 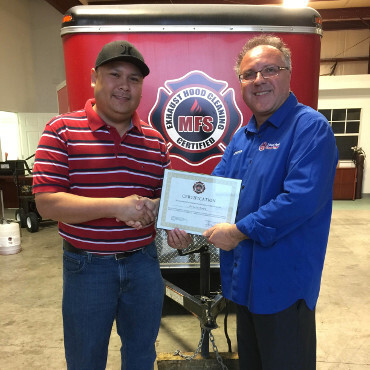 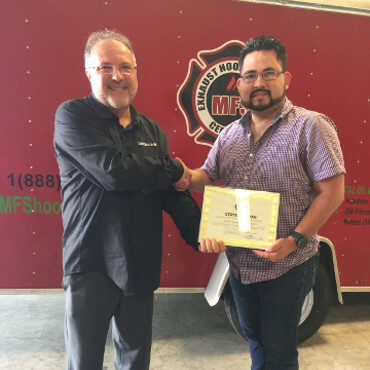 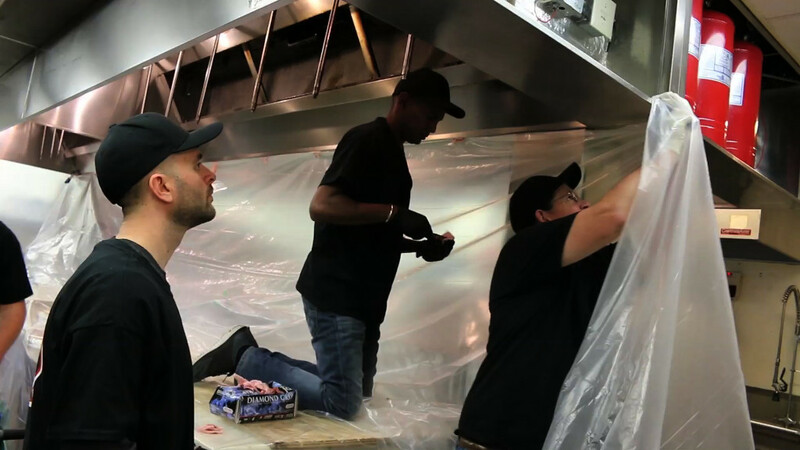 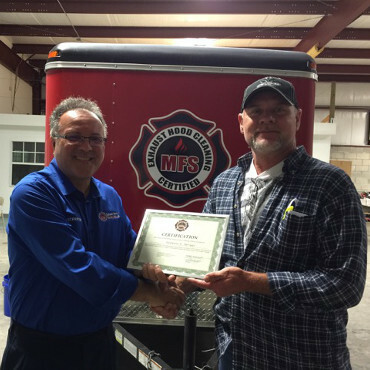 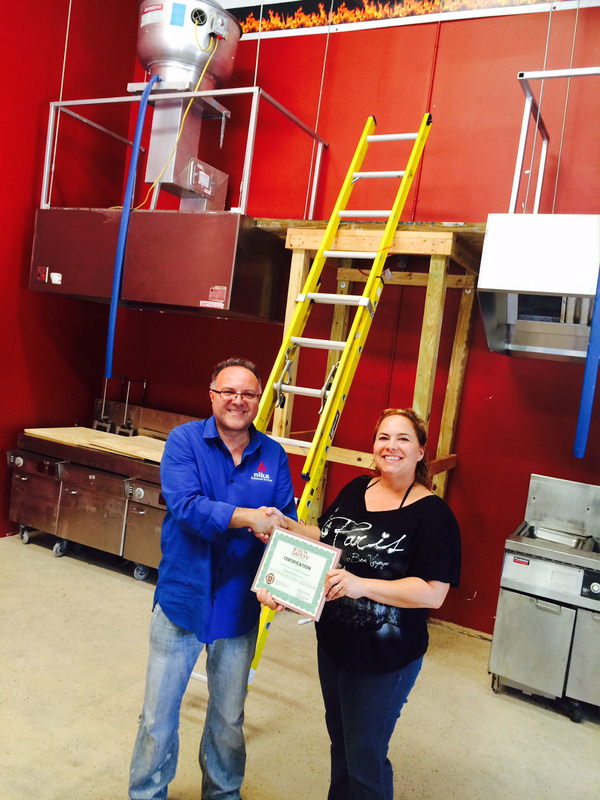 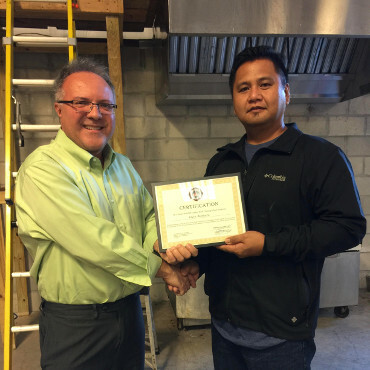 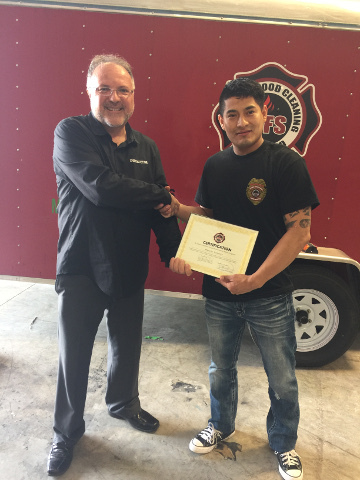 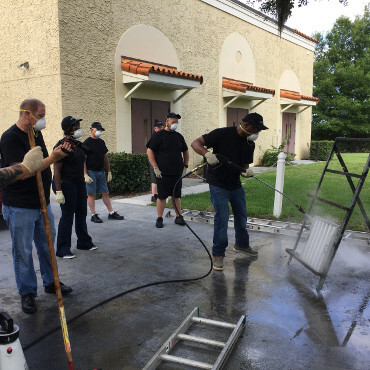 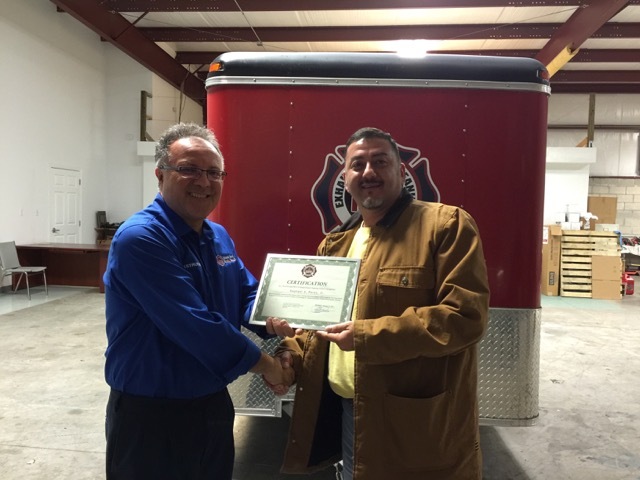 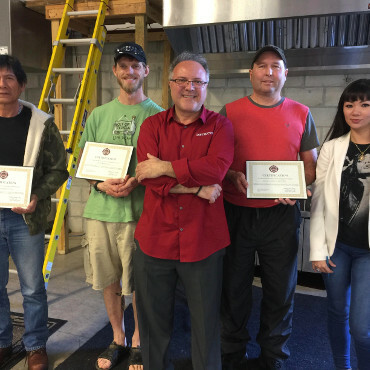 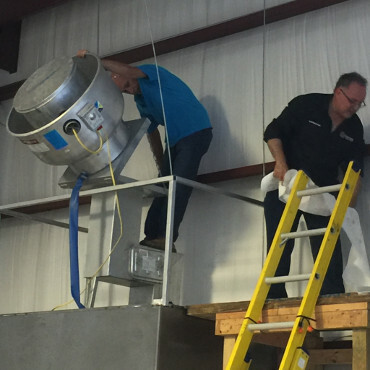 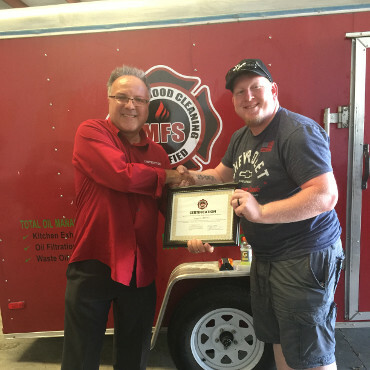 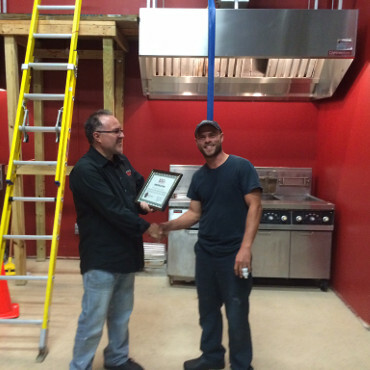 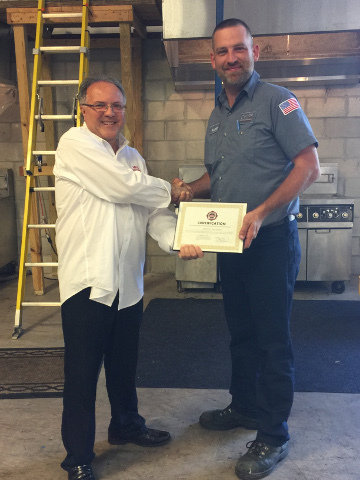 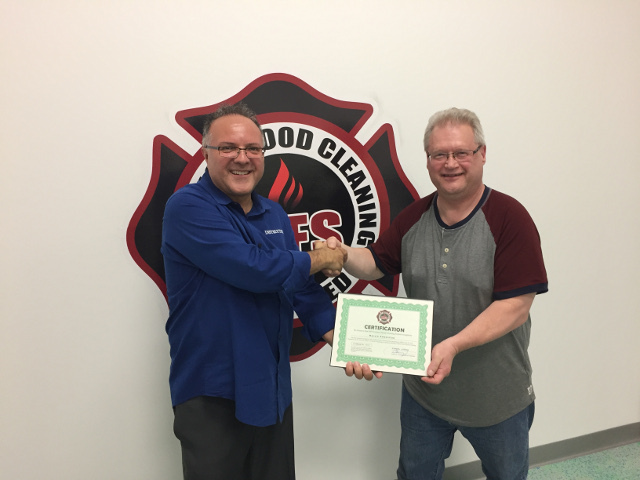 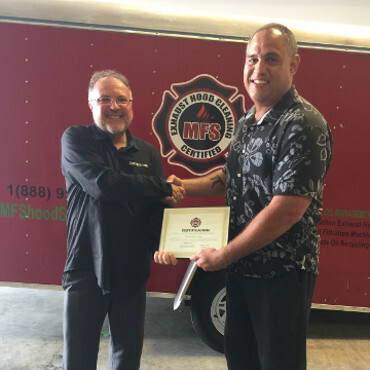 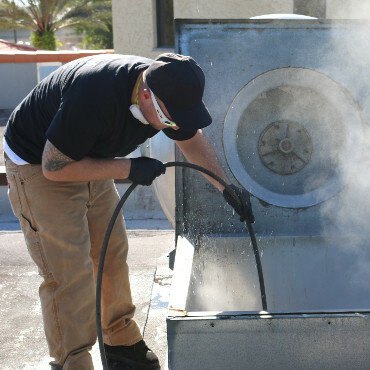 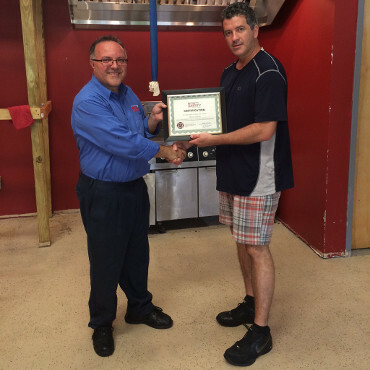 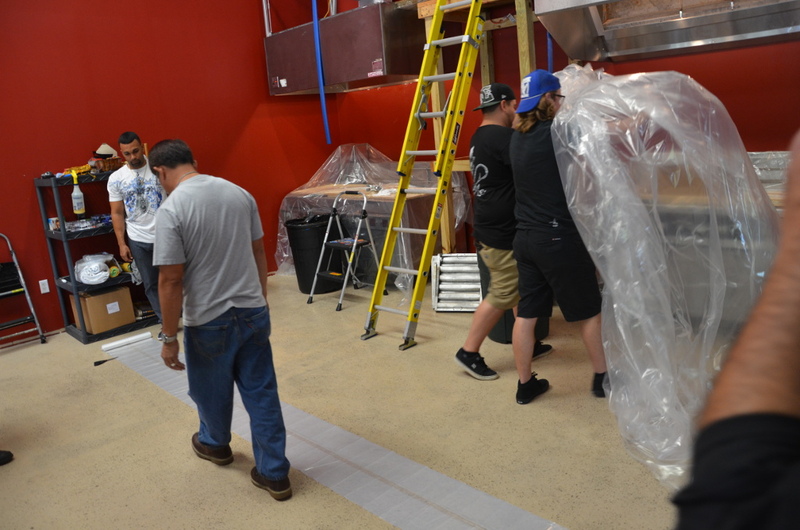 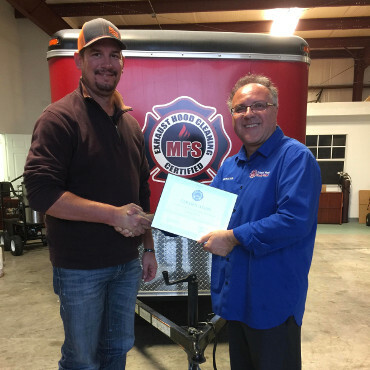 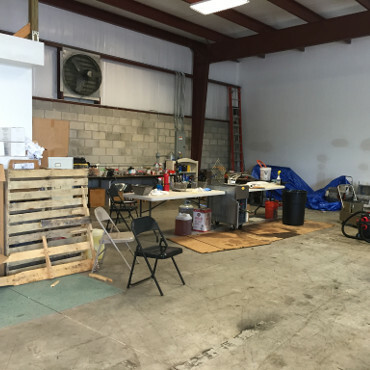 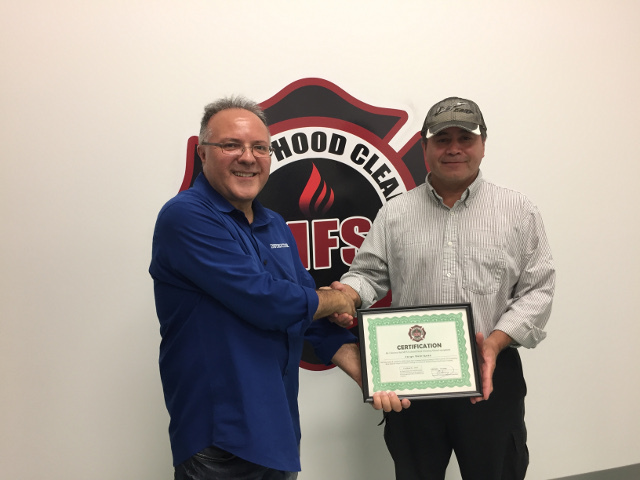 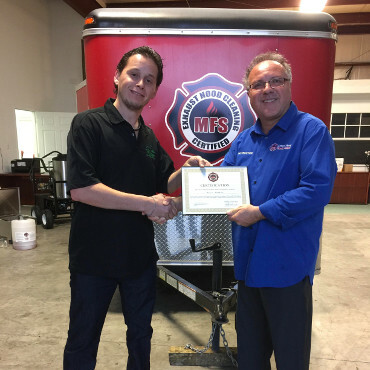 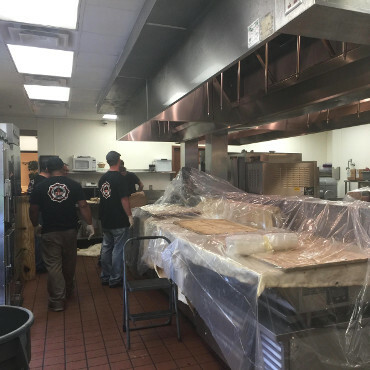 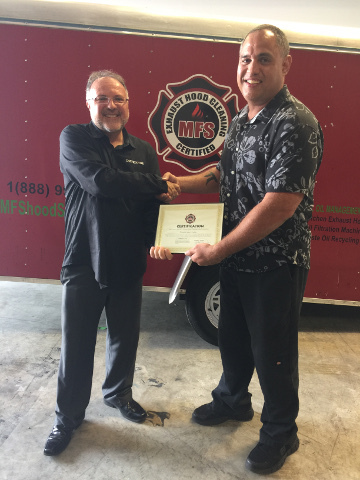 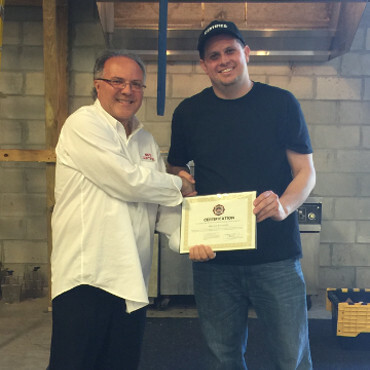 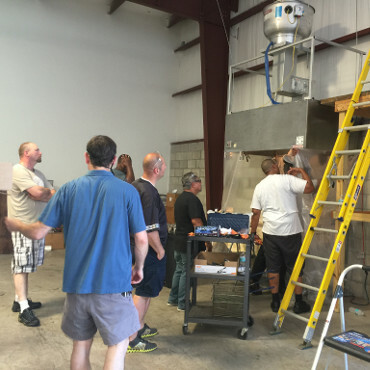 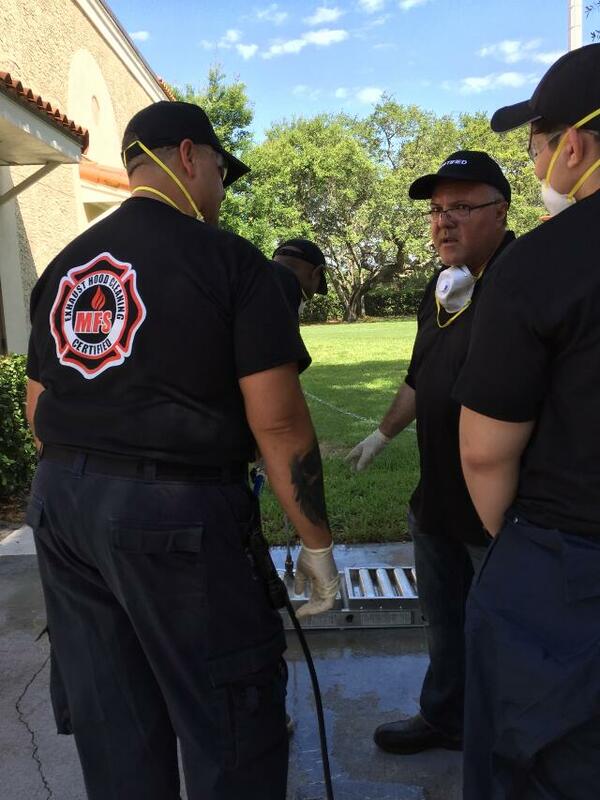 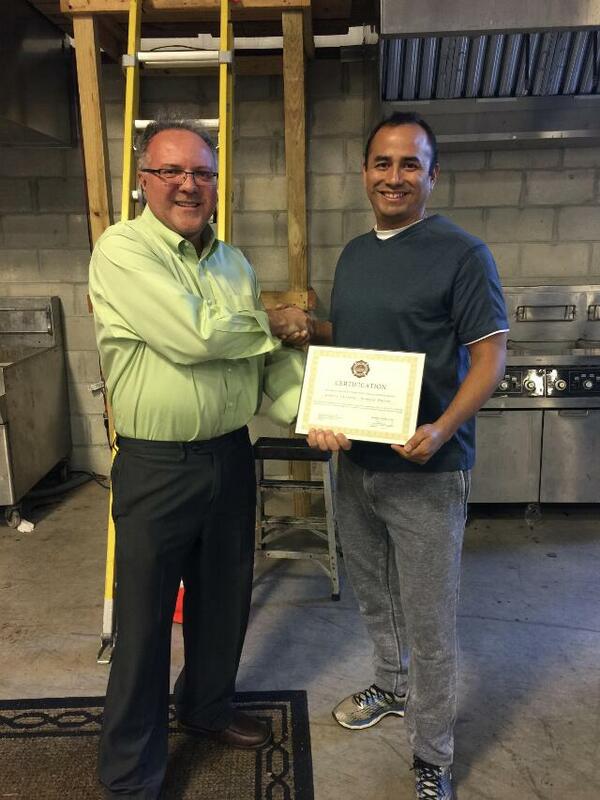 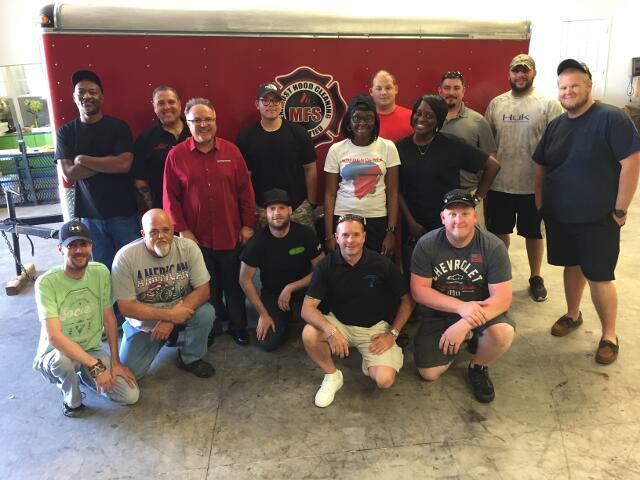 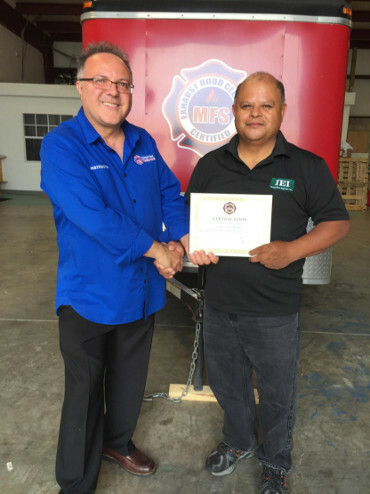 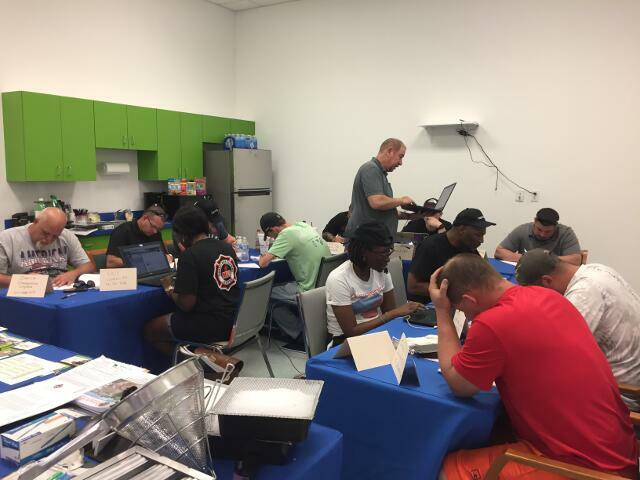 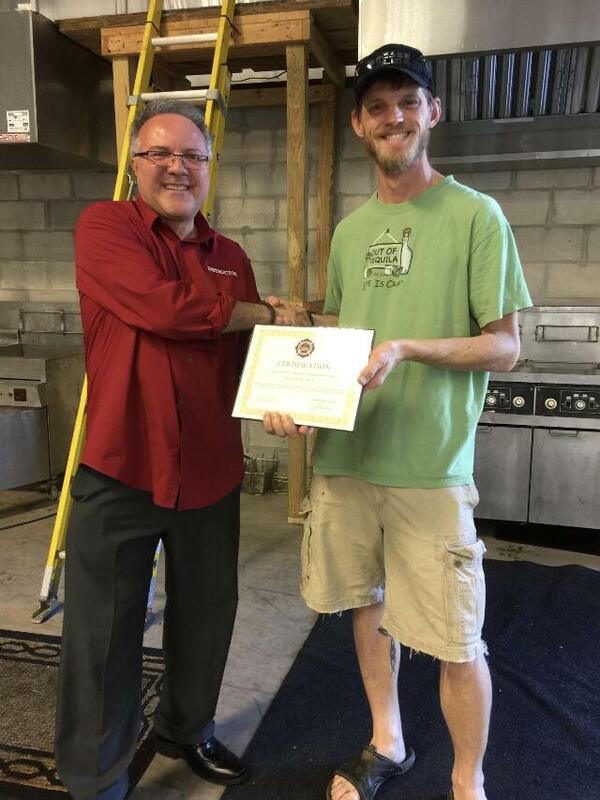 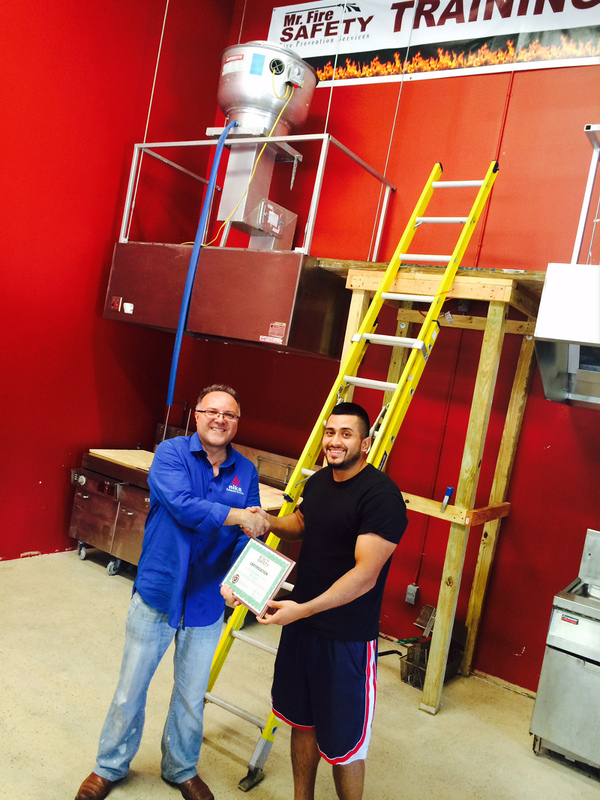 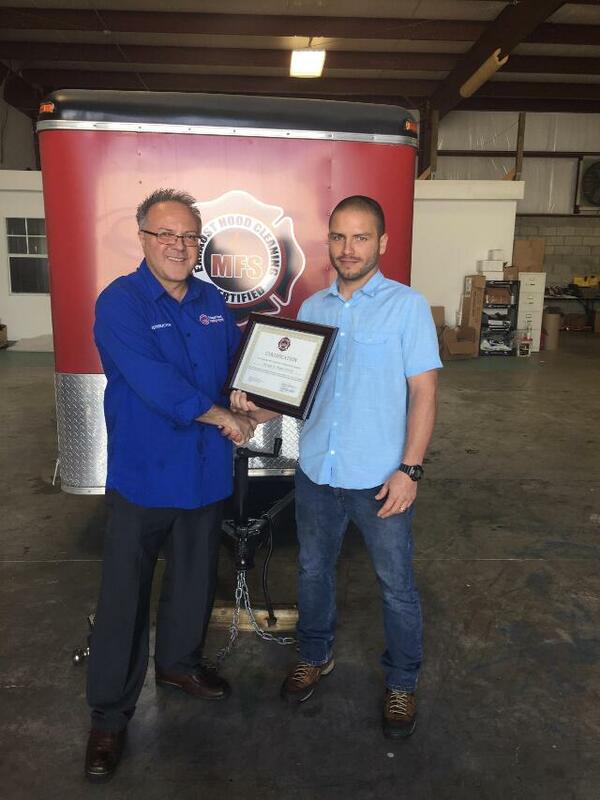 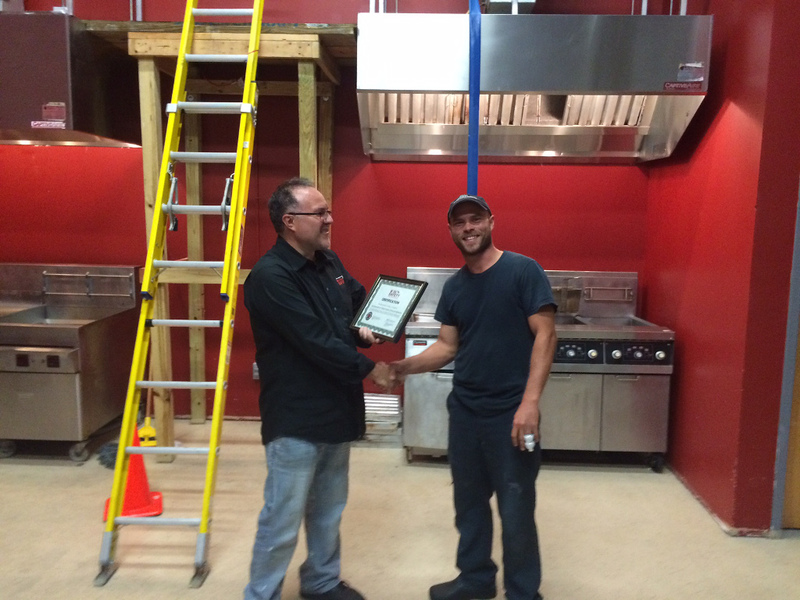 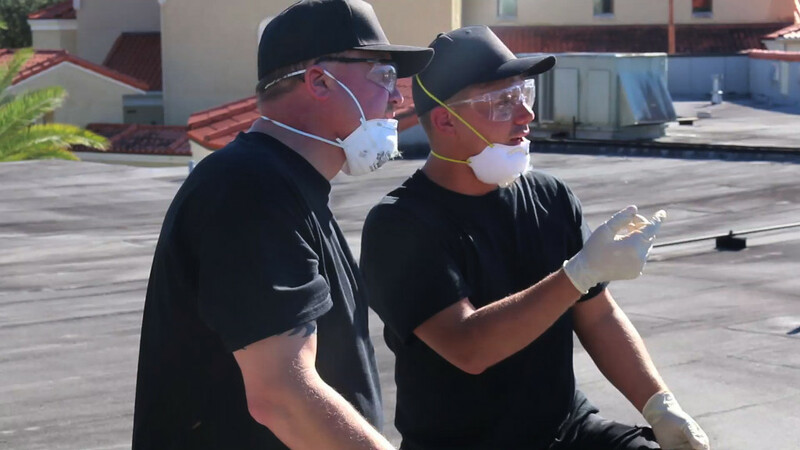 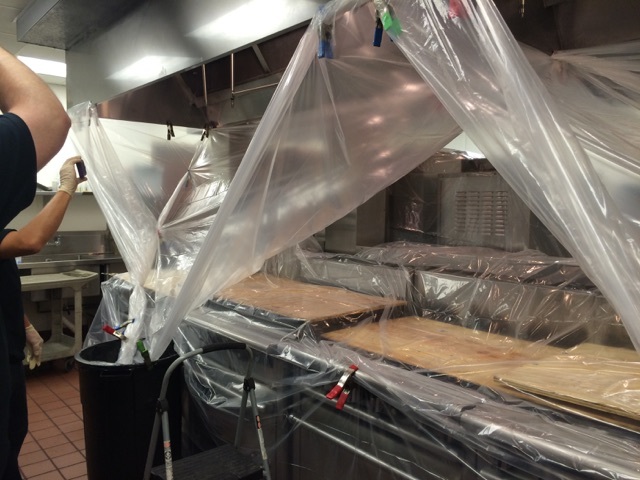 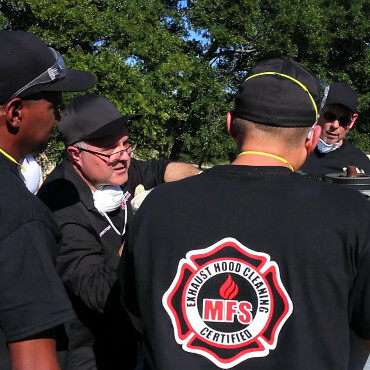 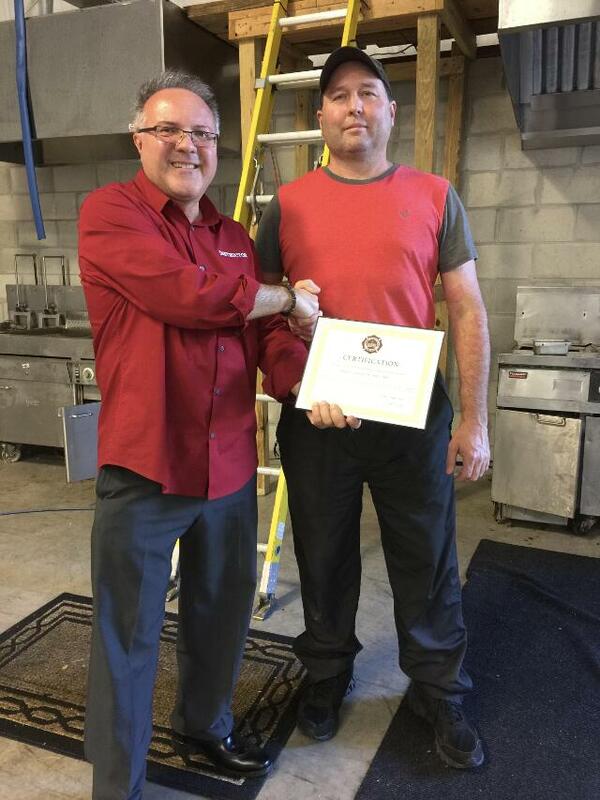 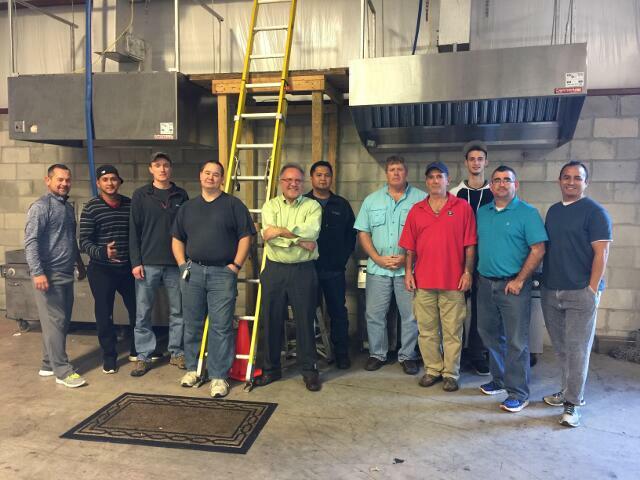 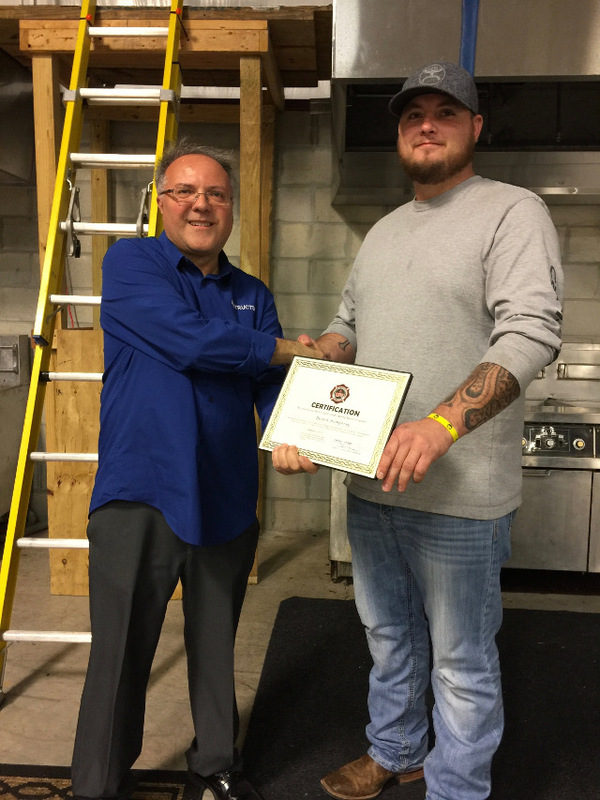 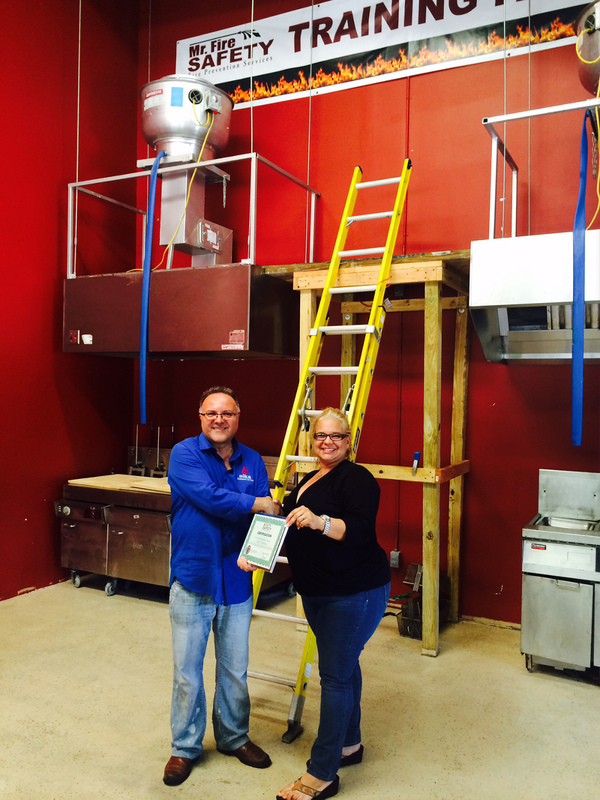 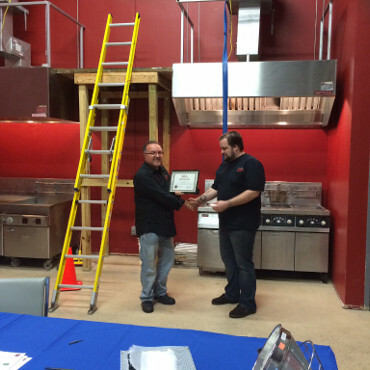 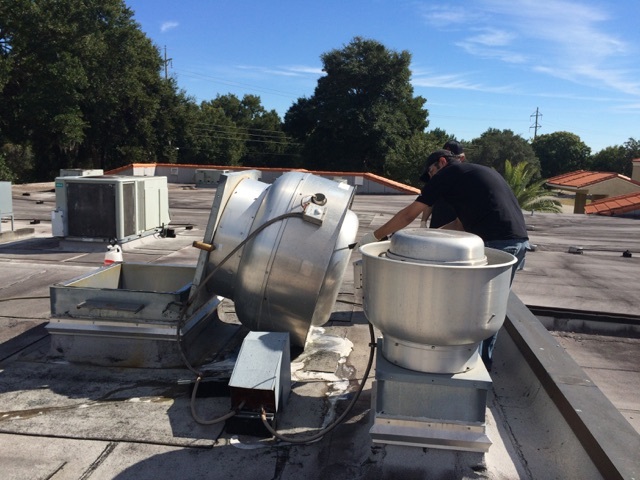 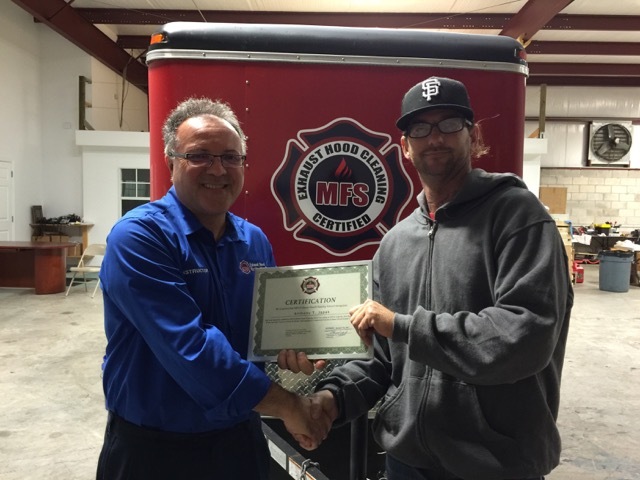 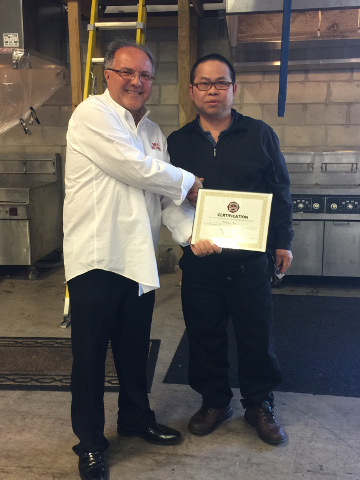 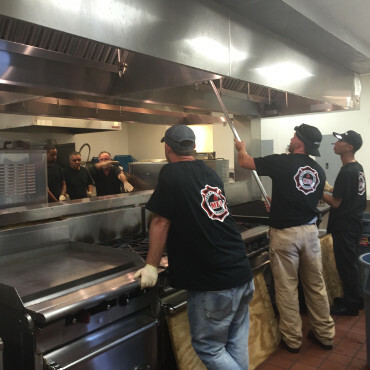 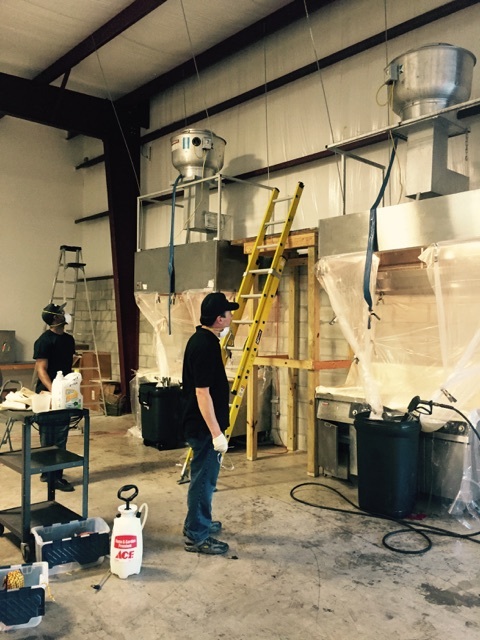 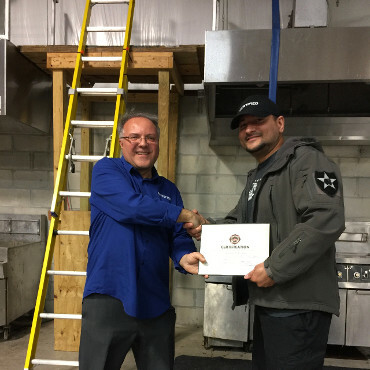 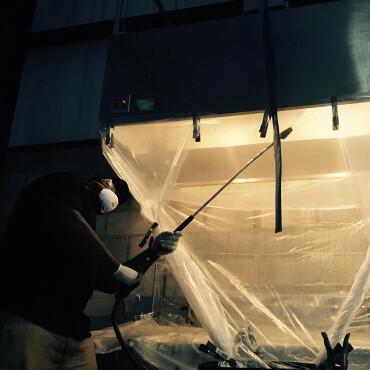 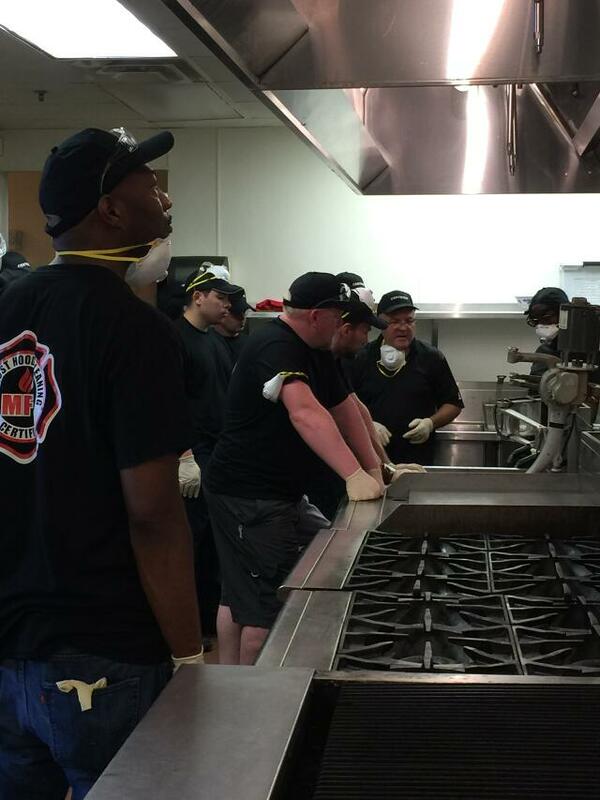 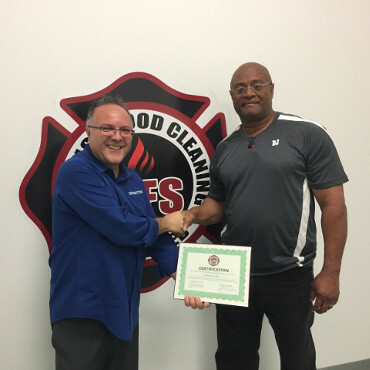 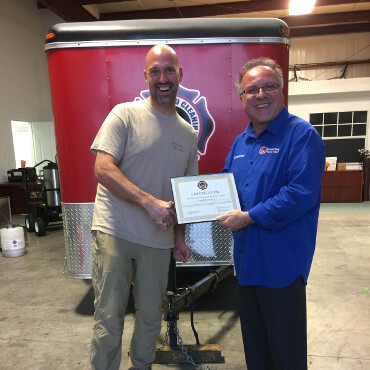 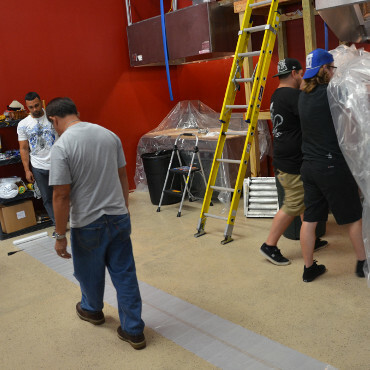 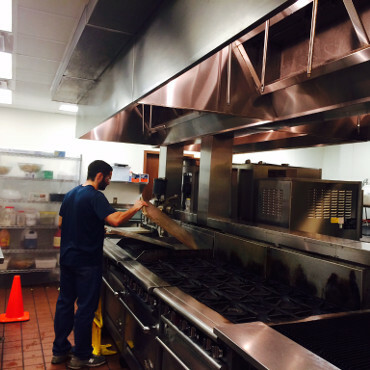 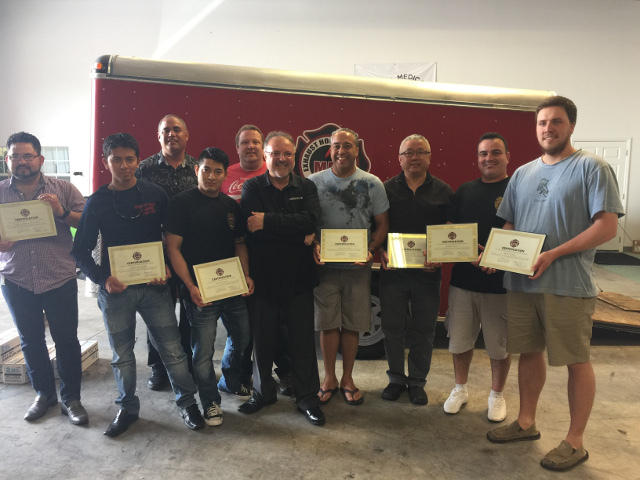 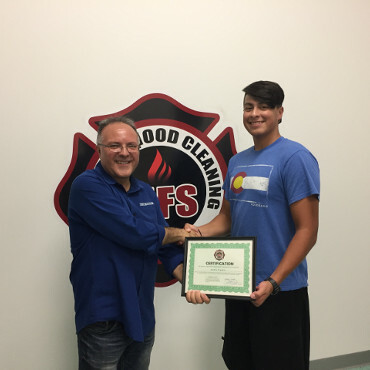 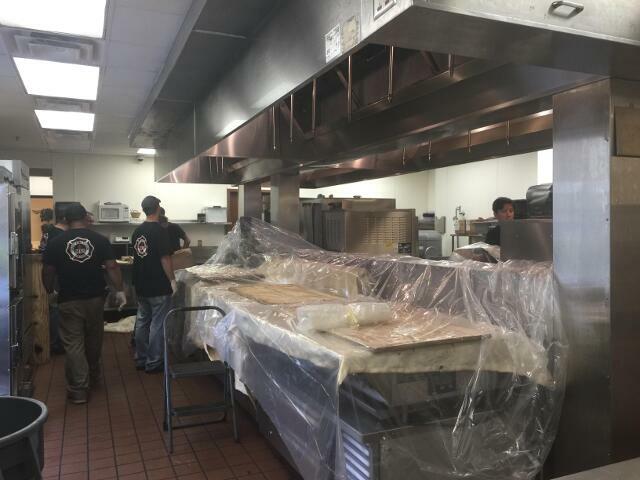 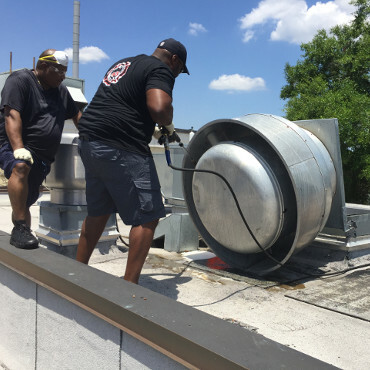 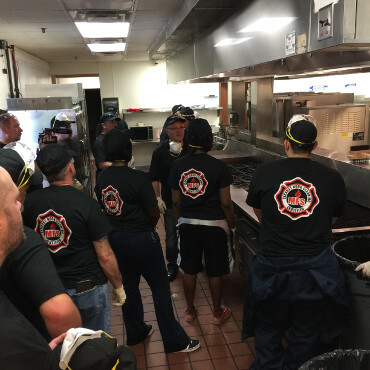 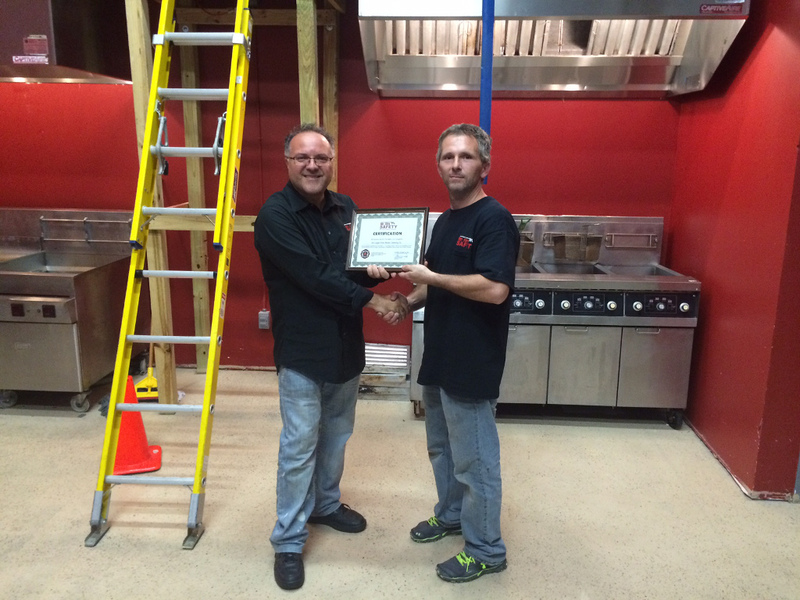 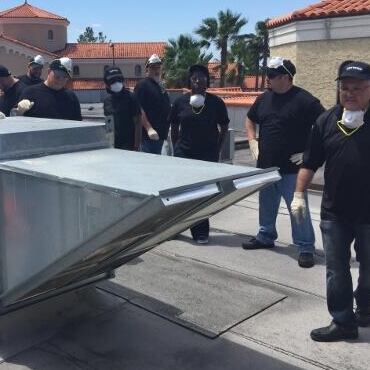 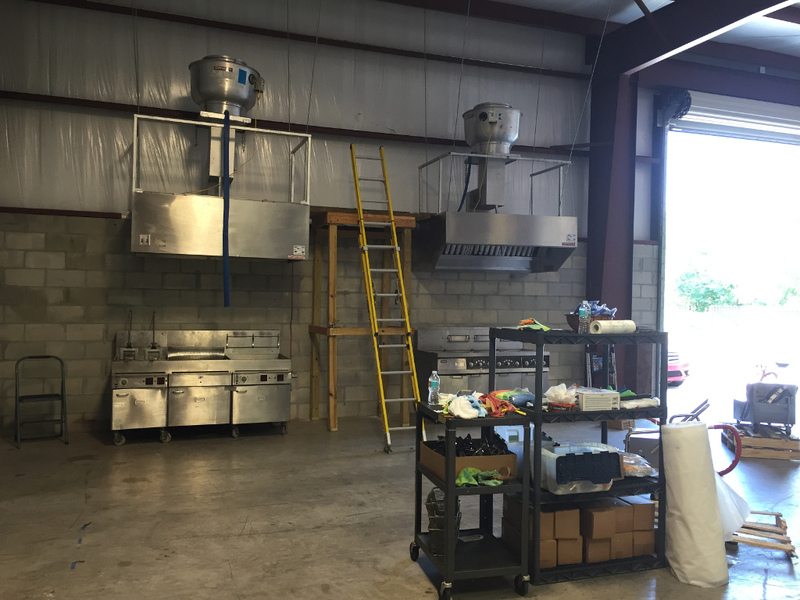 You will never find a more complete and comprehensive Exhaust Hood Cleaning & Certification program anywhere in the country. 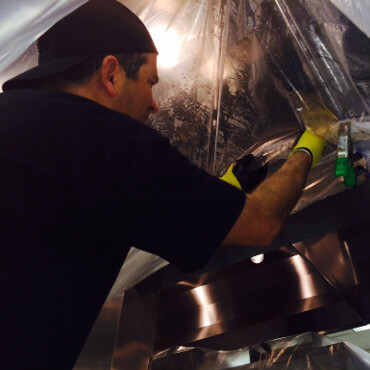 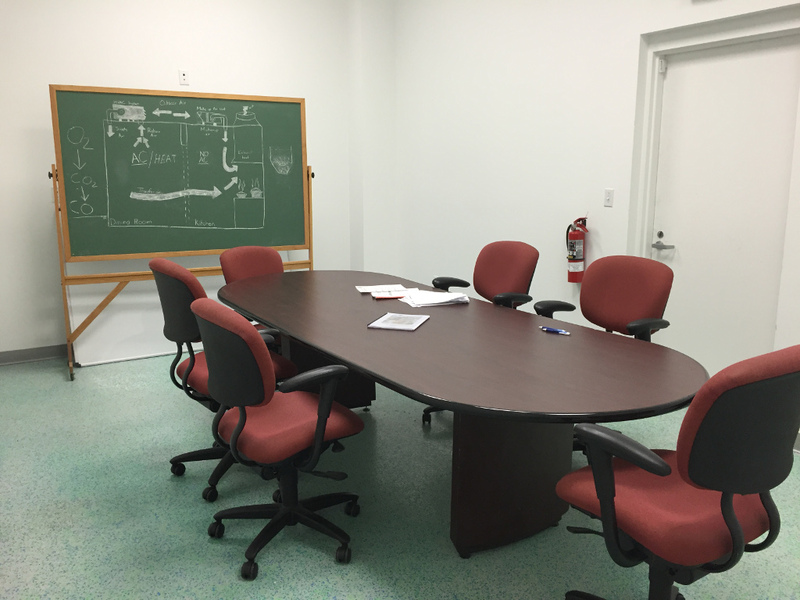 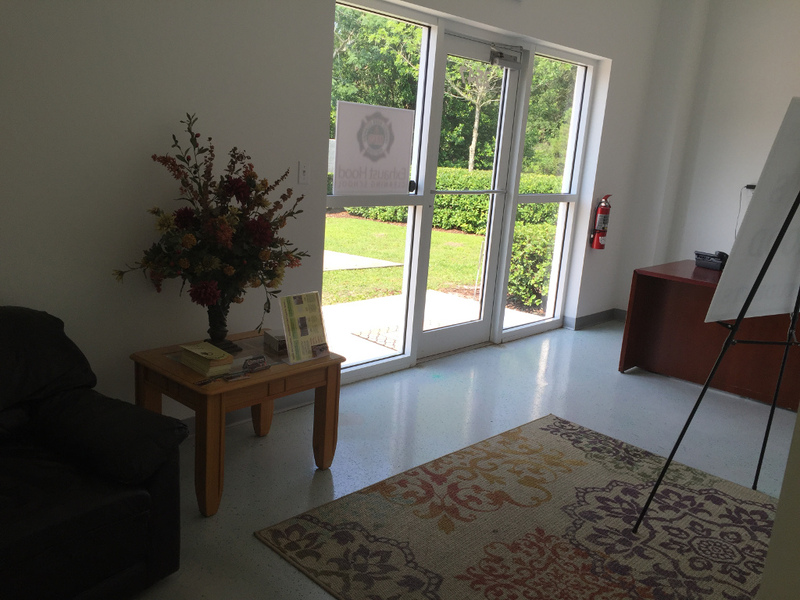 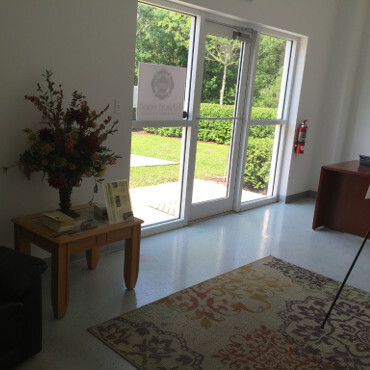 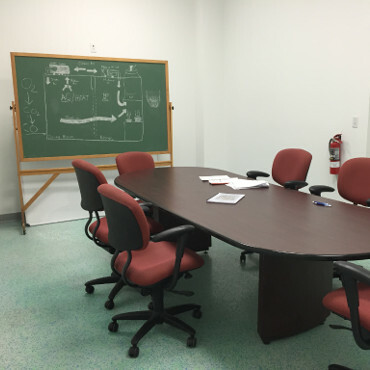 * CALL US TODAY (+1 844 537-5685) OR FILL OUR REQUEST INFO FORM ON THE WEBSITE TO GET STARTED TODAY!